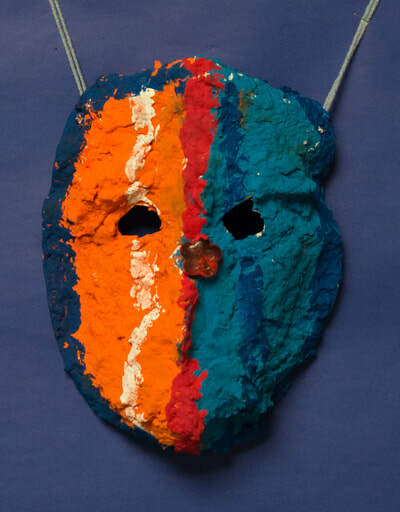 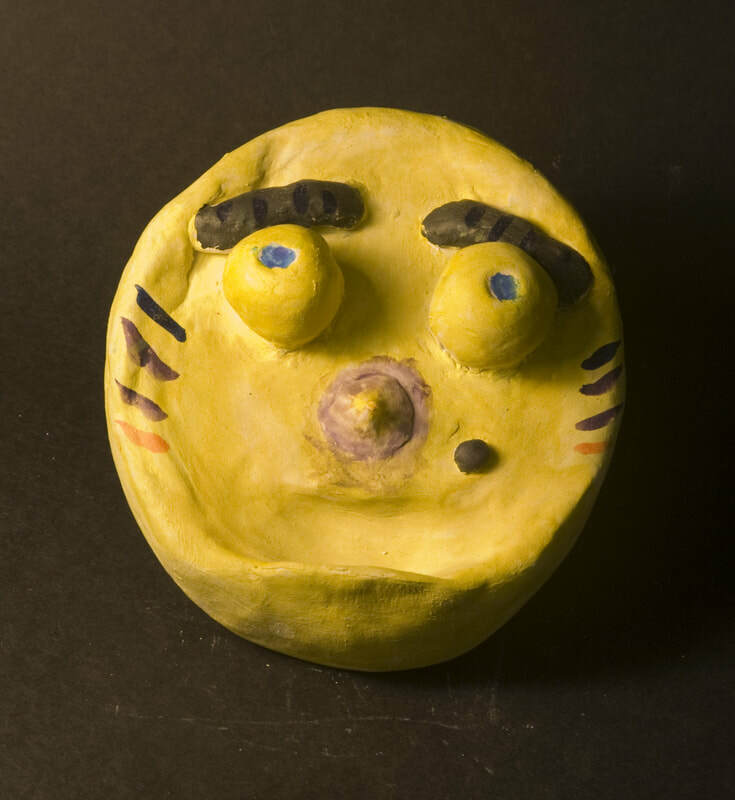 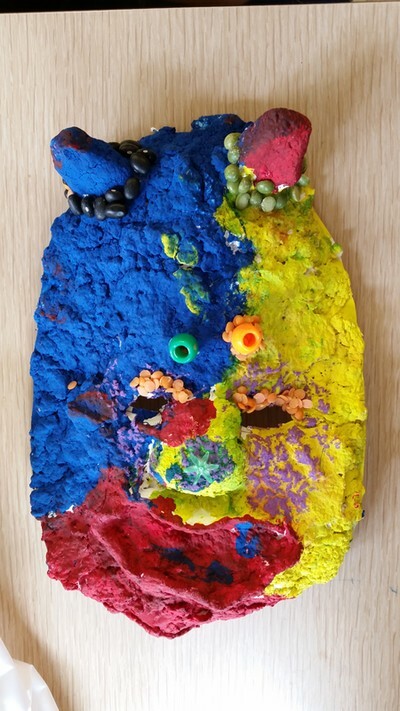 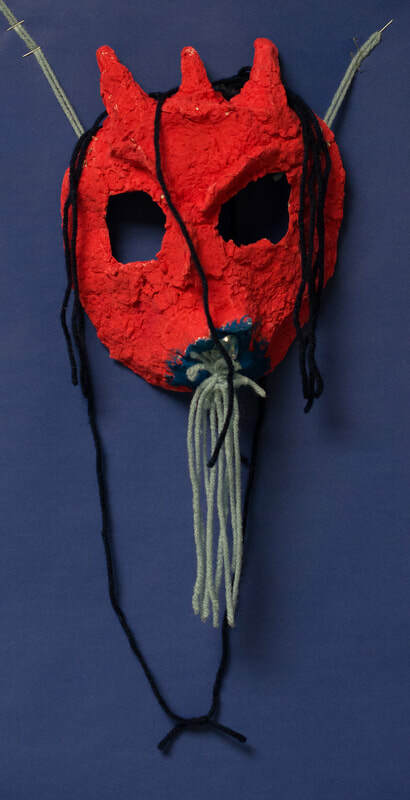 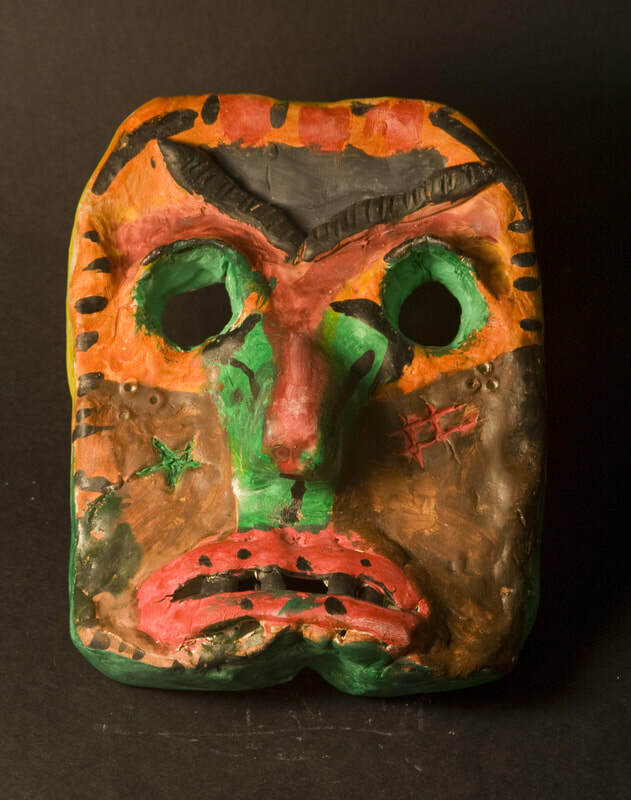 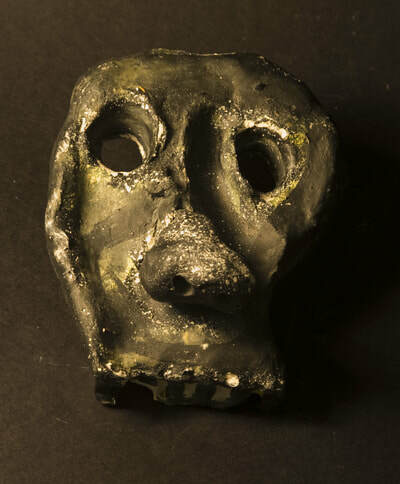 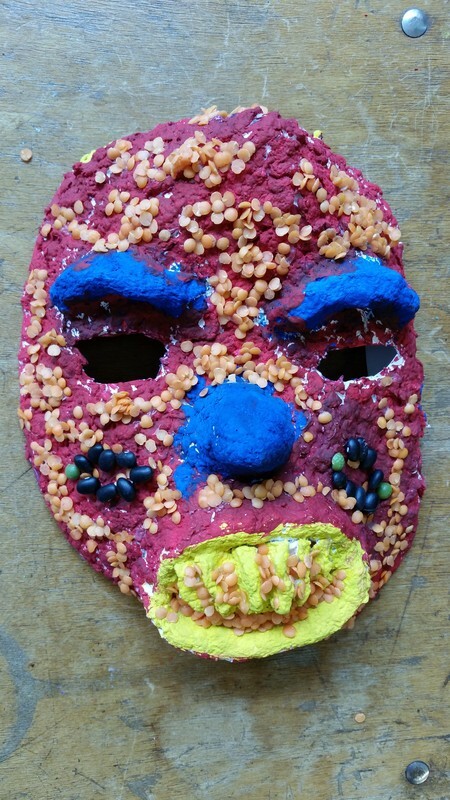 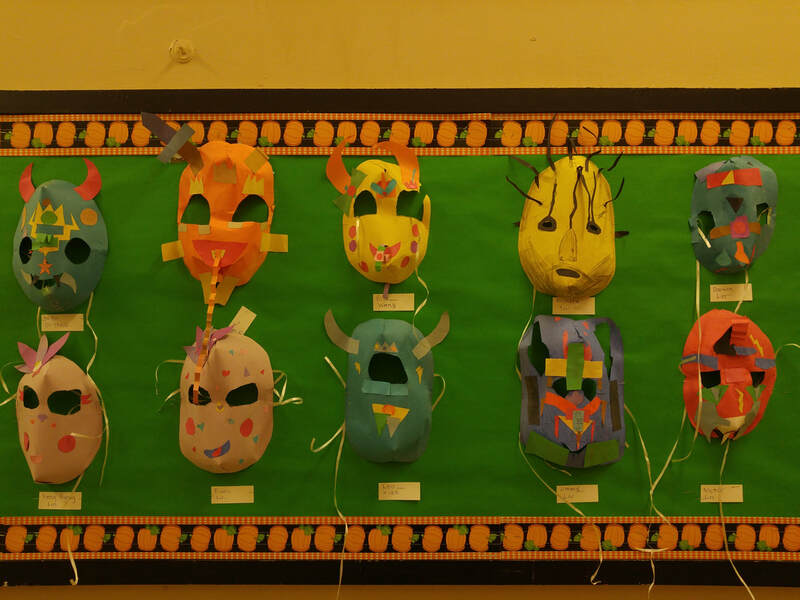 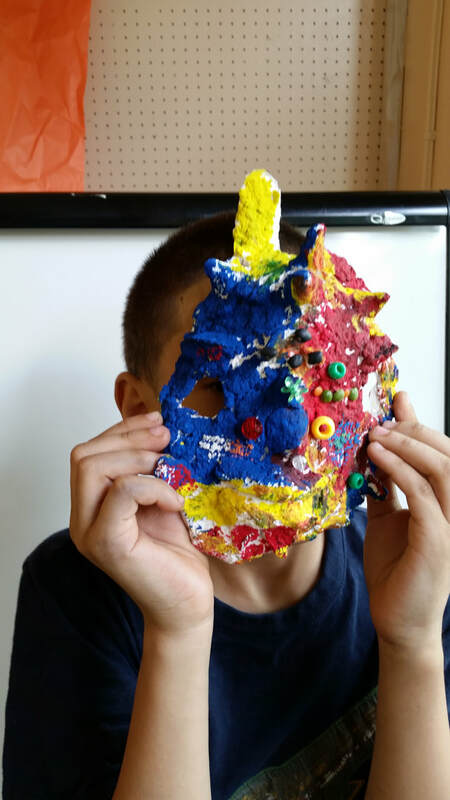 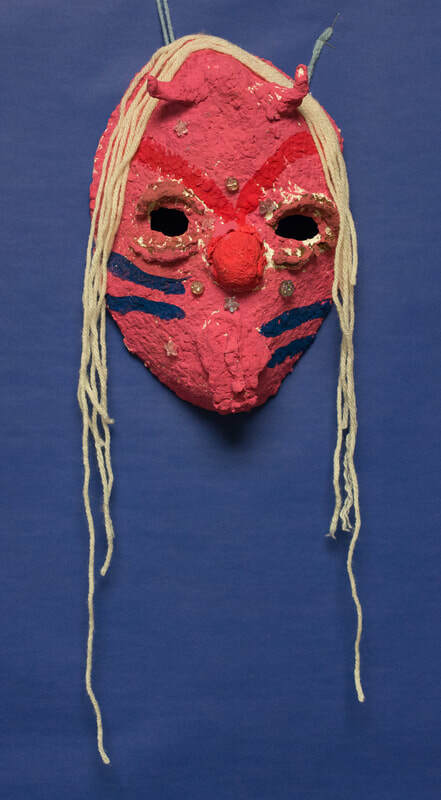 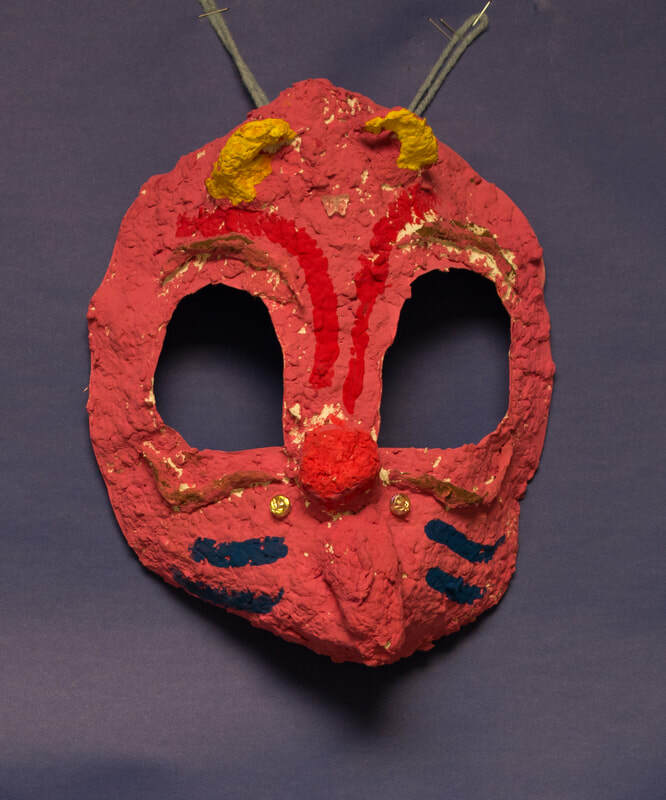 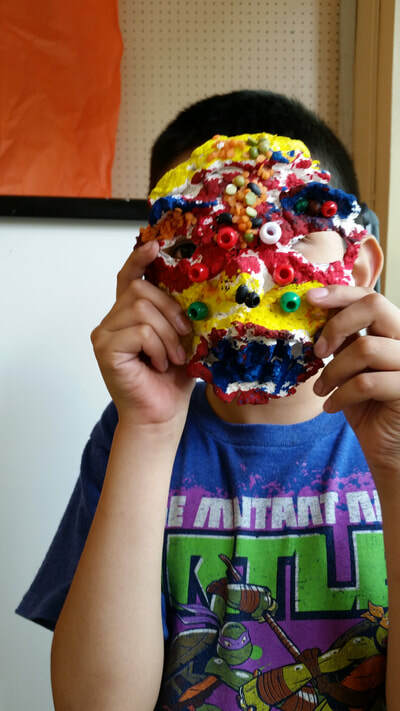 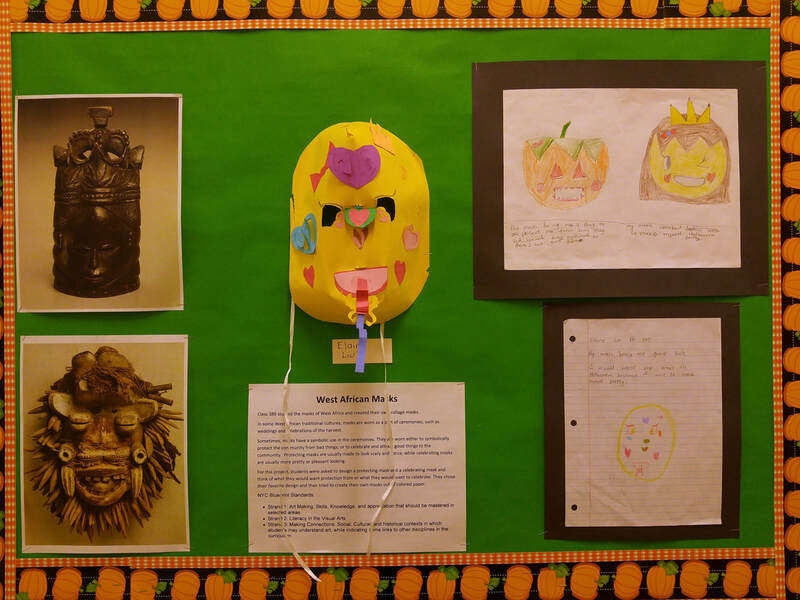 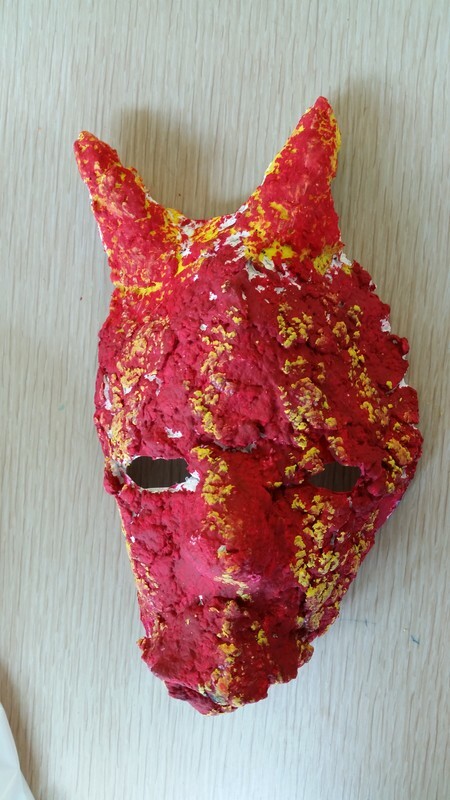 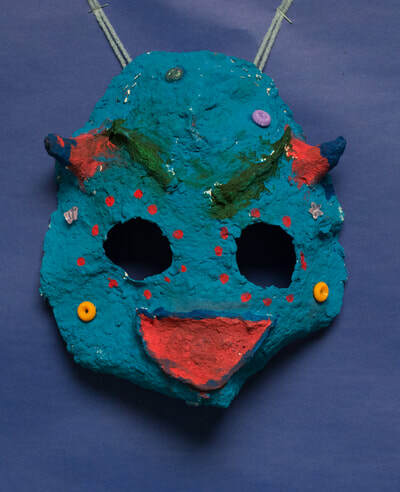 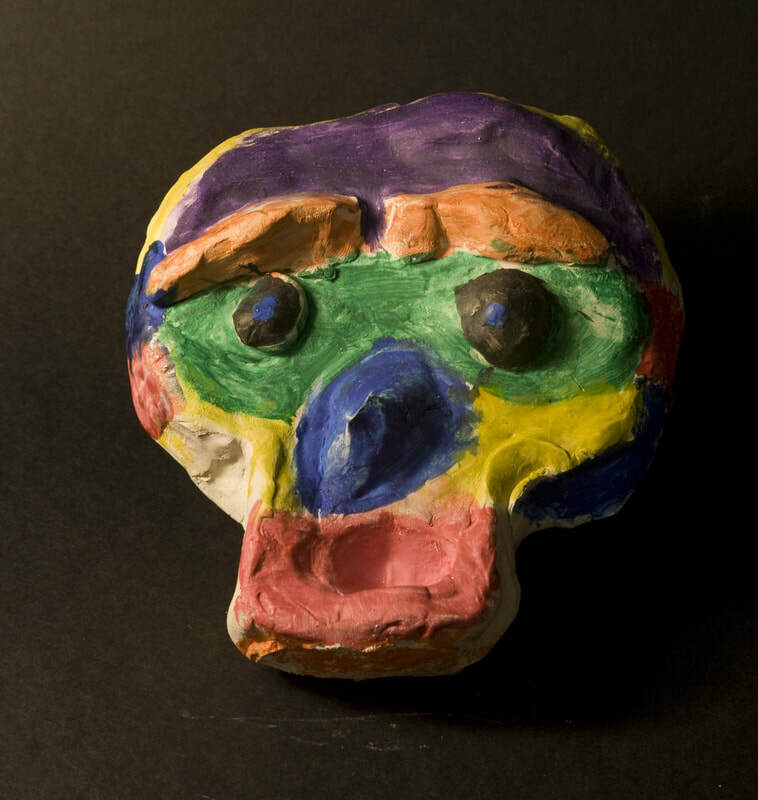 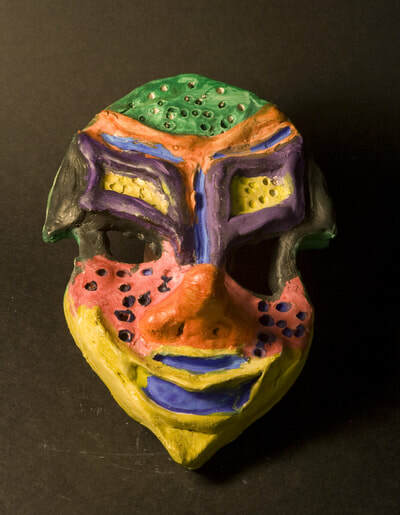 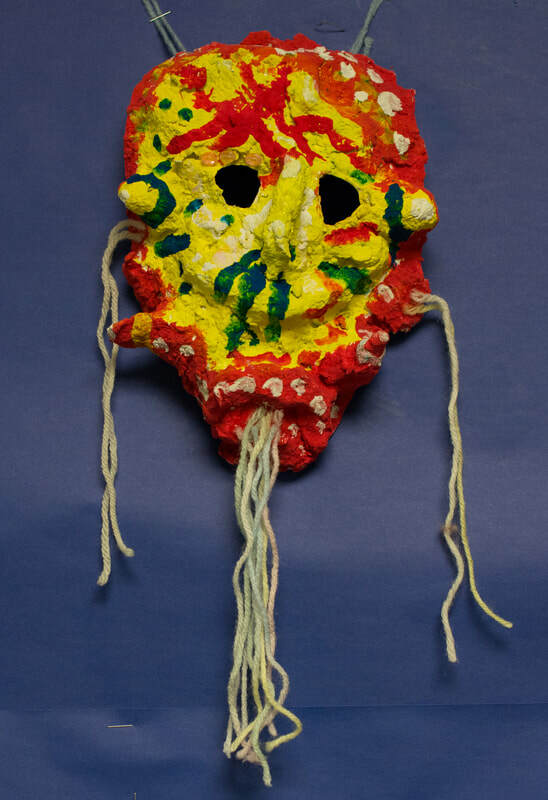 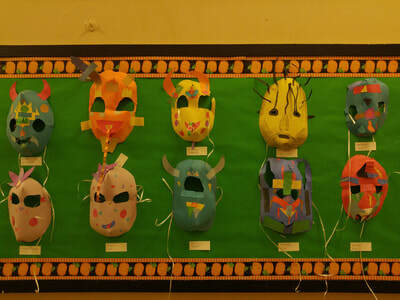 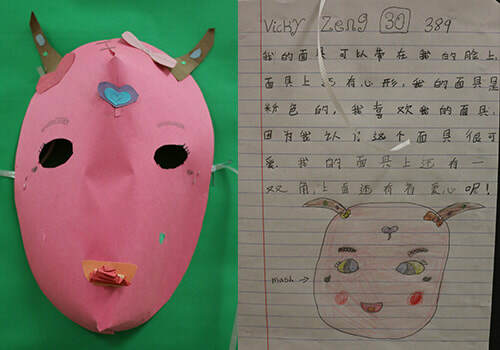 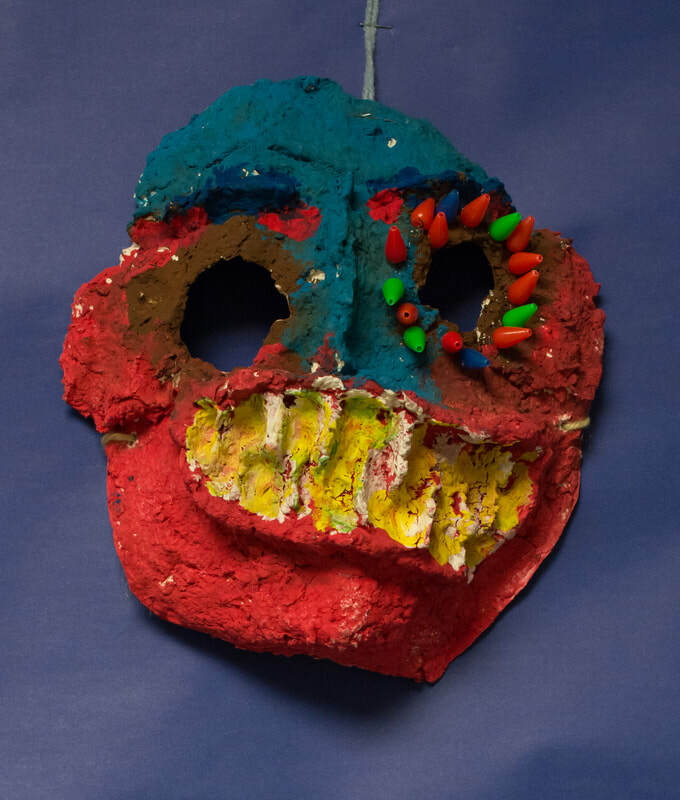 Students explore masks from different traditions, including African, Dominican, and Japanese masks, using a variety of materials. 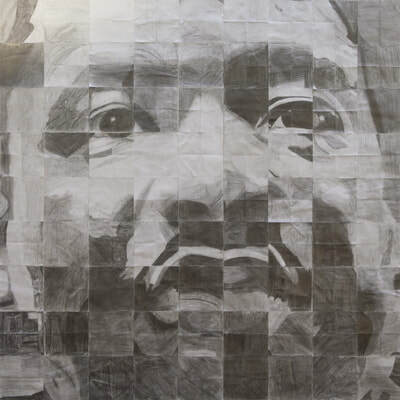 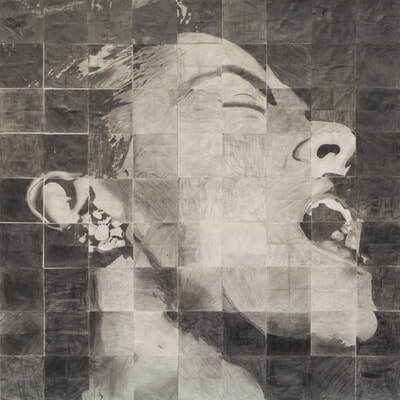 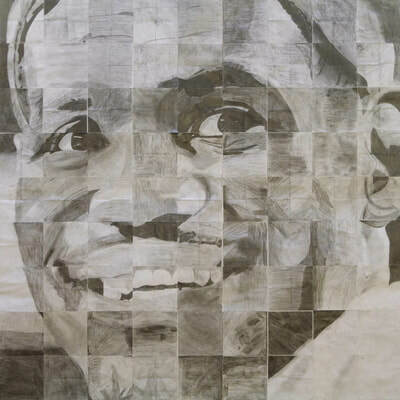 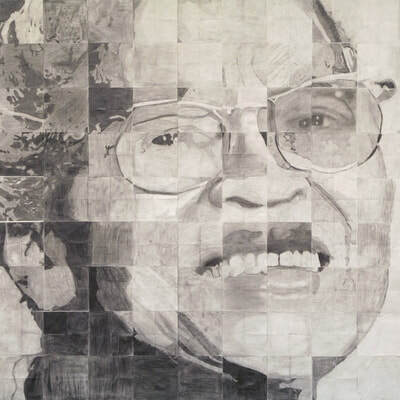 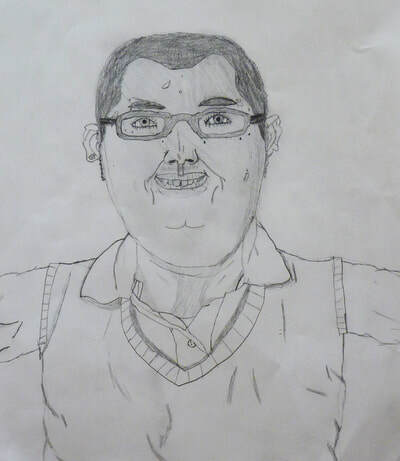 ​Portrait skills are demonstrated by students in large gridded pieces and self-portraits from observation. 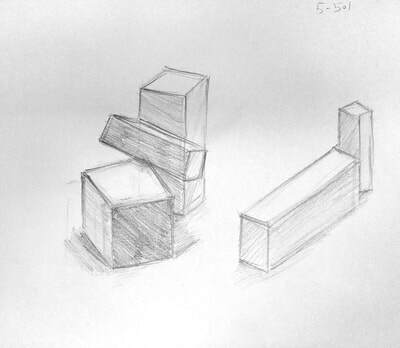 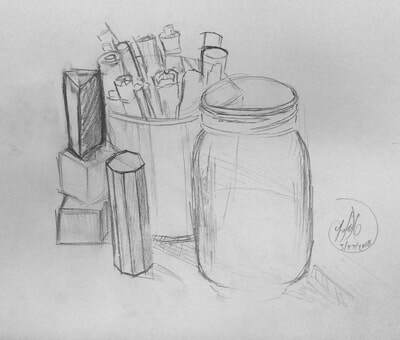 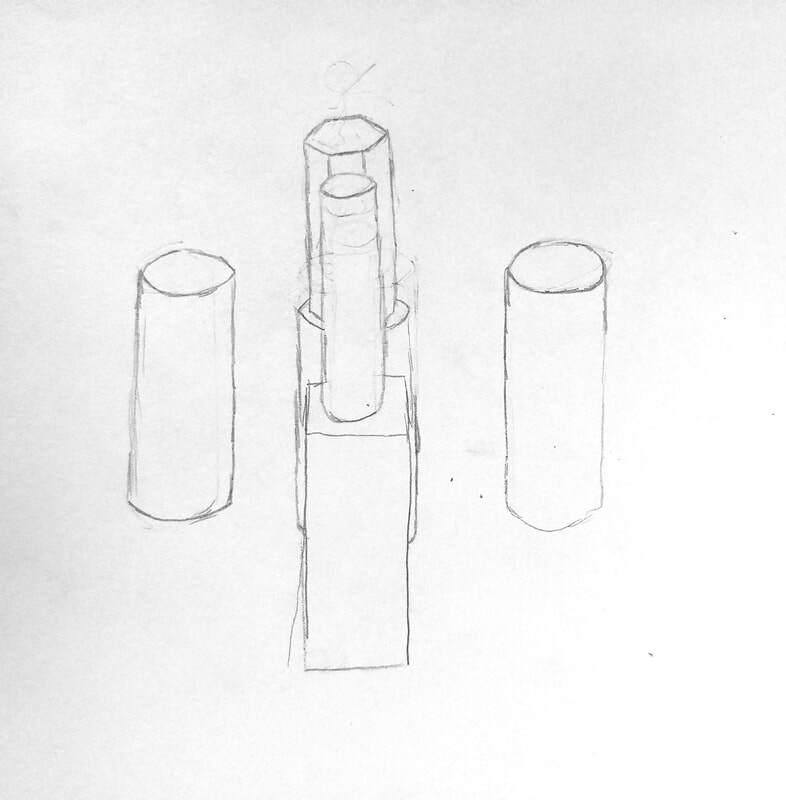 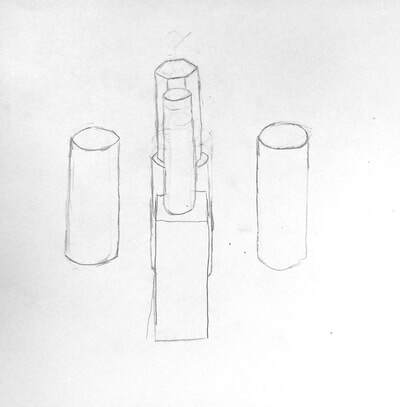 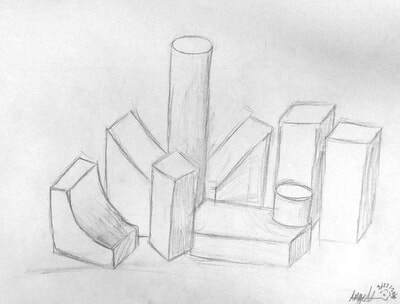 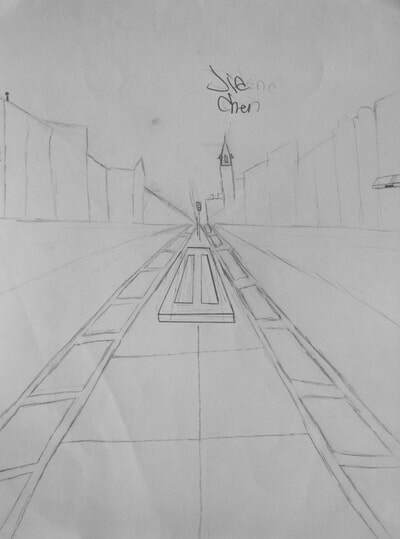 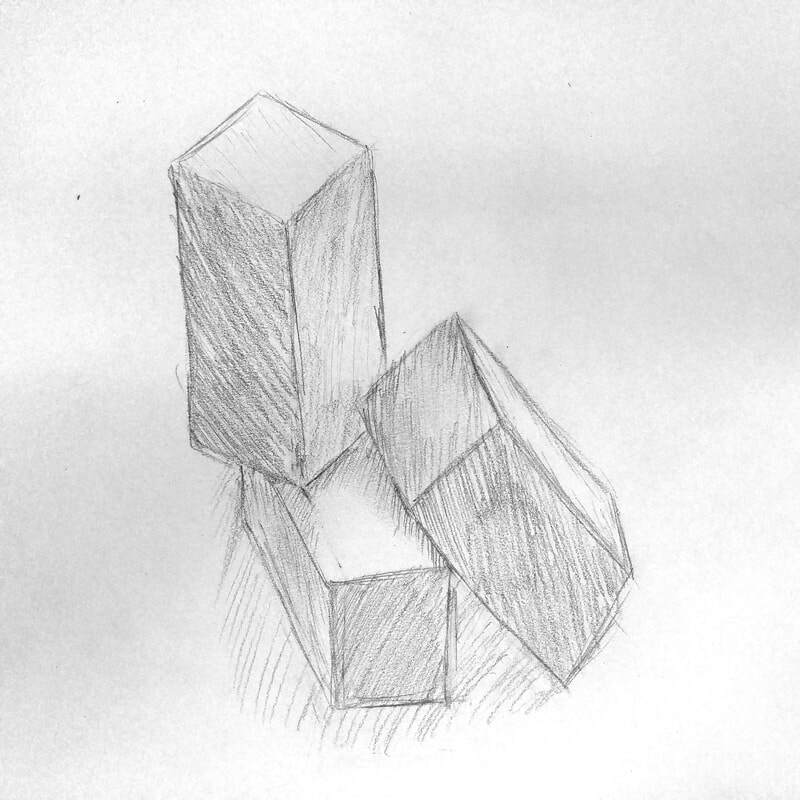 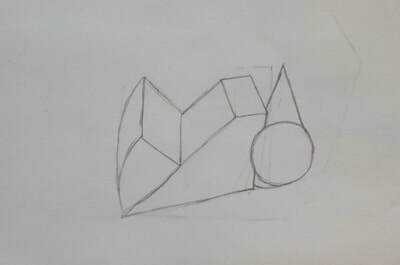 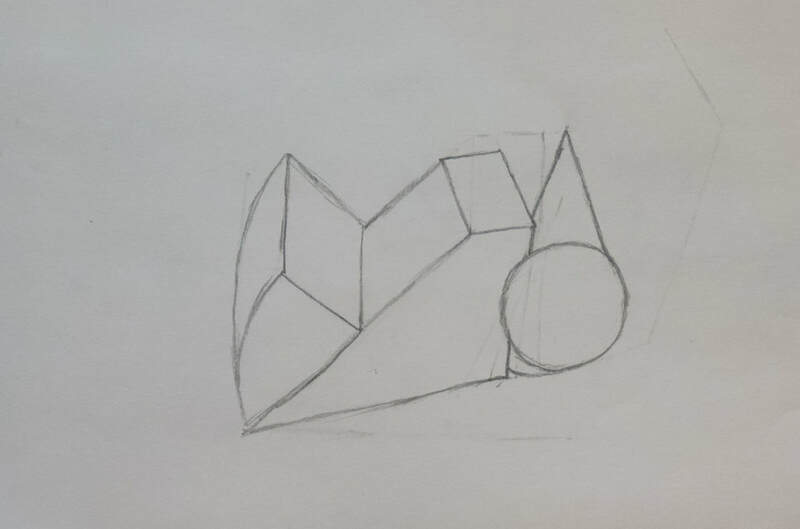 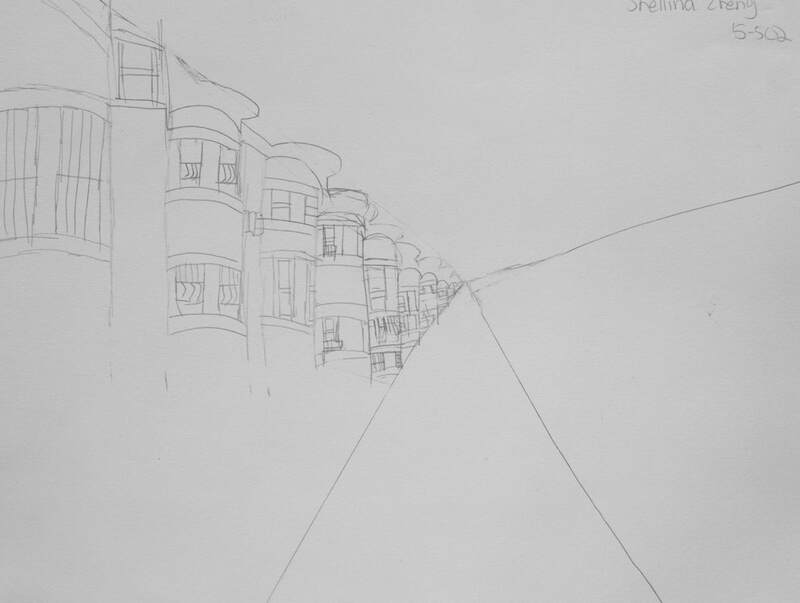 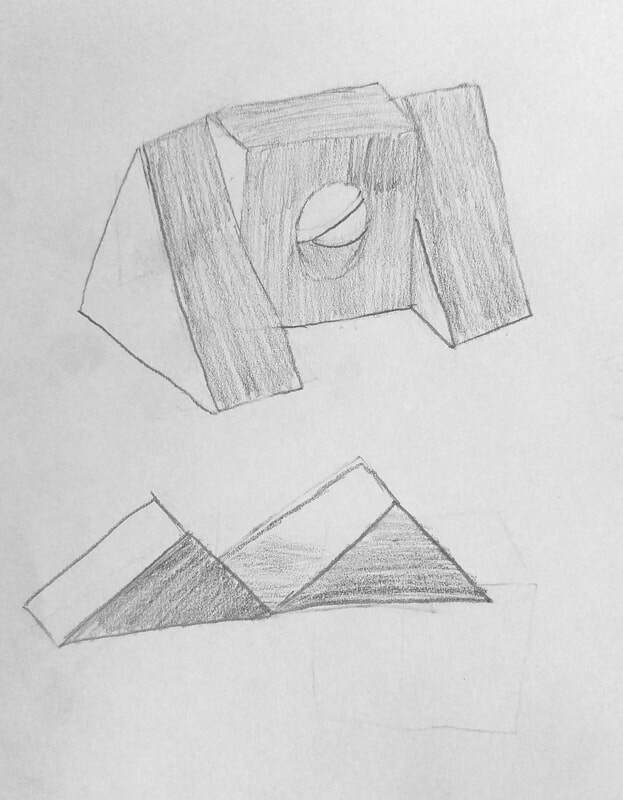 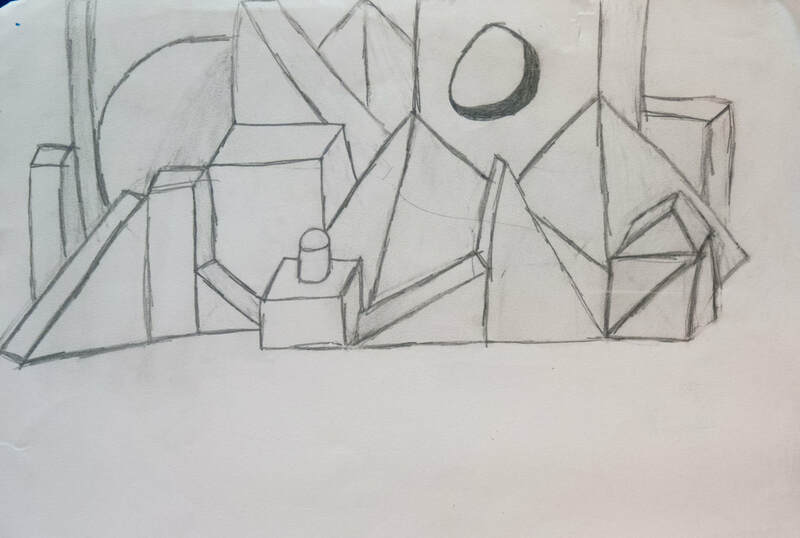 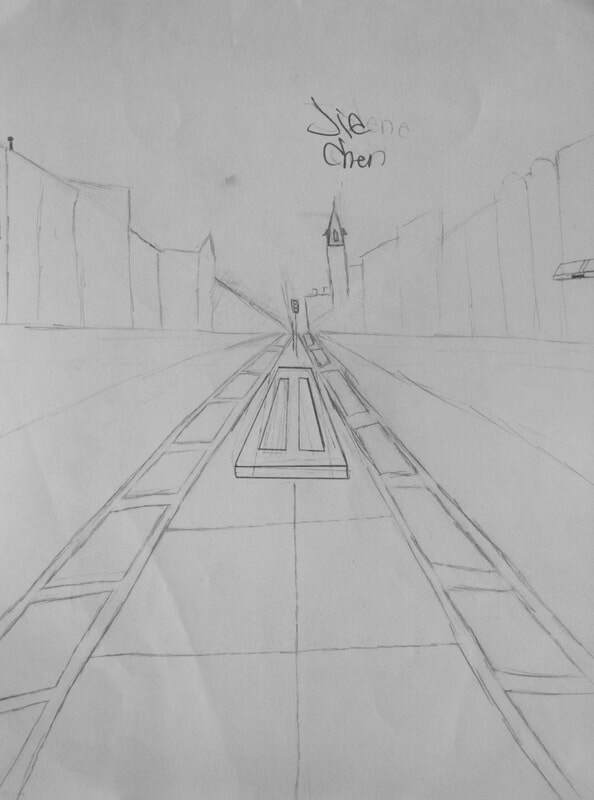 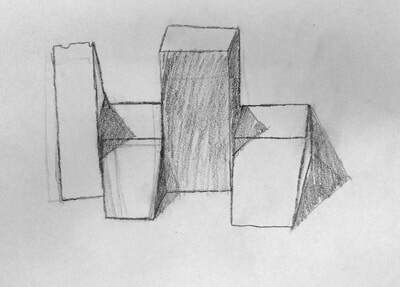 Fourth and fifth grade students learn about one and two point perspective and shading by studying simple blocks. They then apply their knowledge to a variety of subjects. 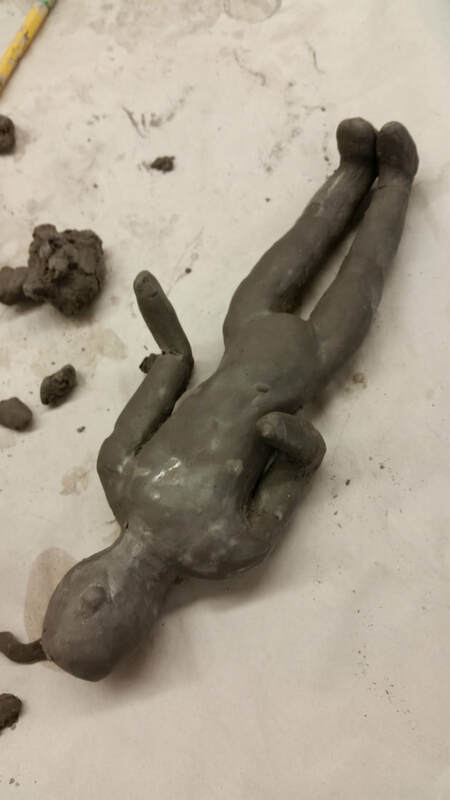 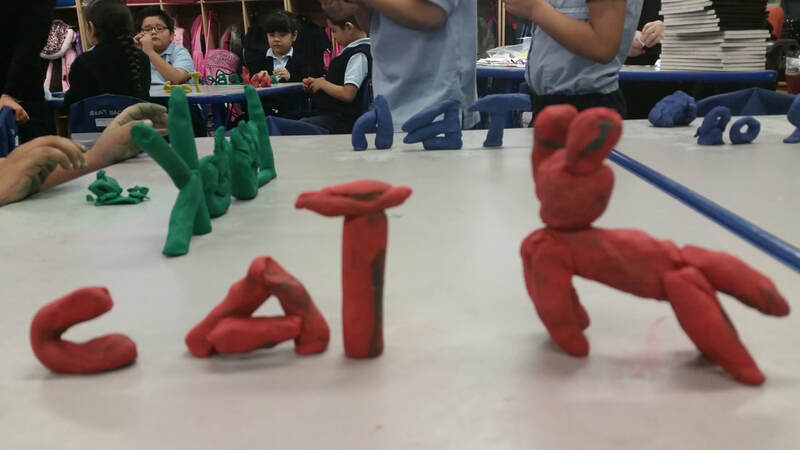 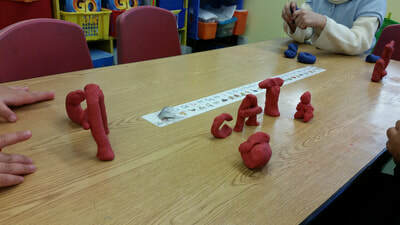 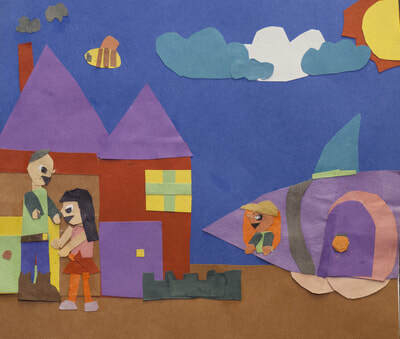 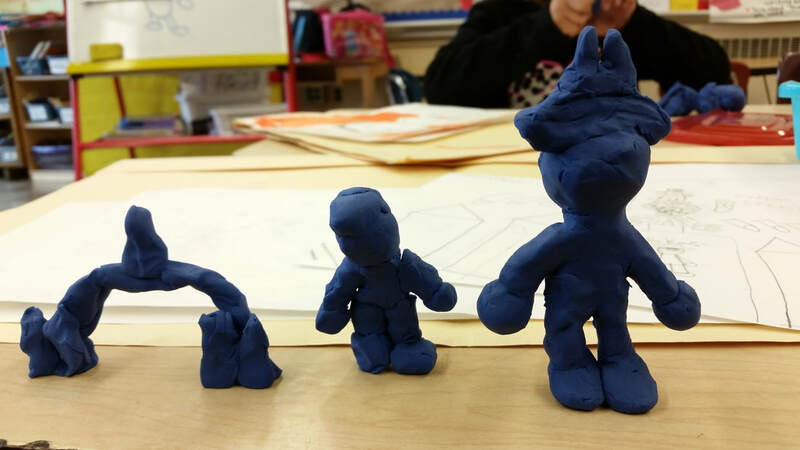 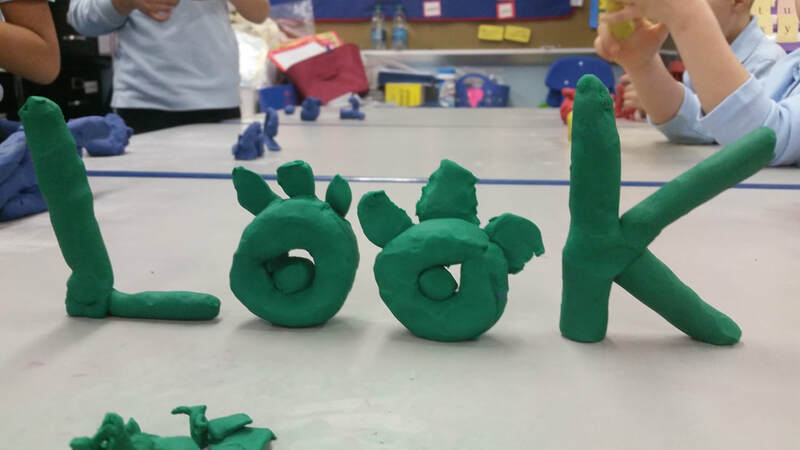 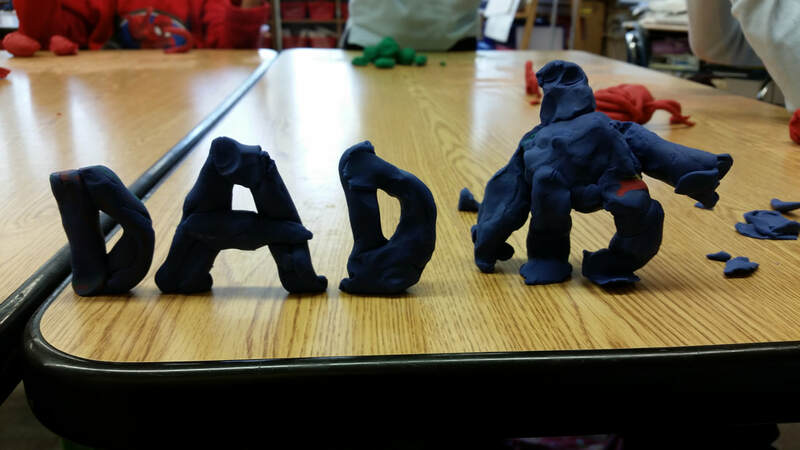 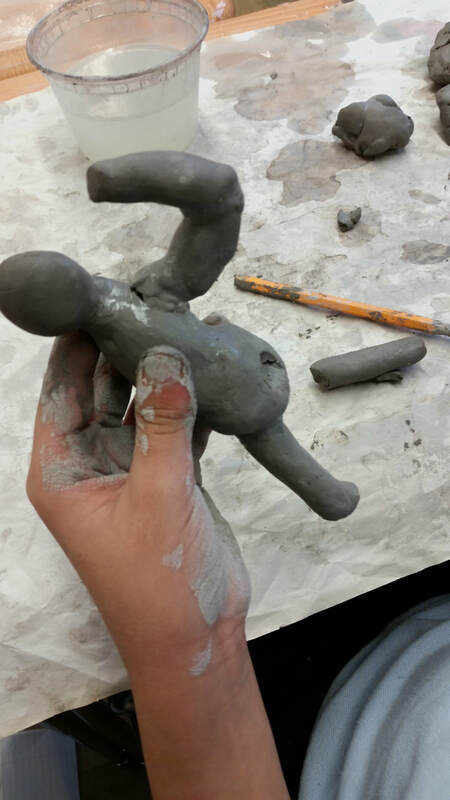 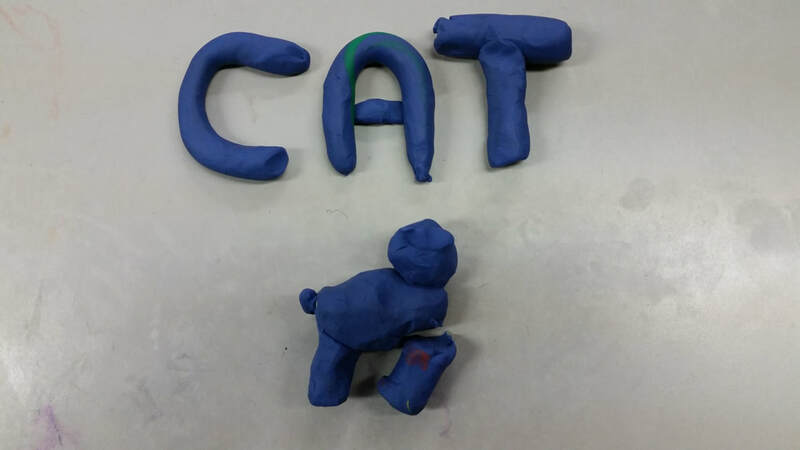 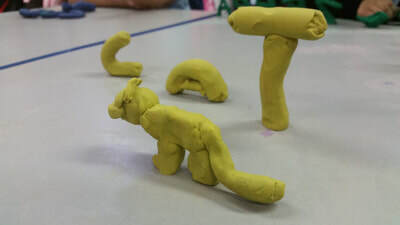 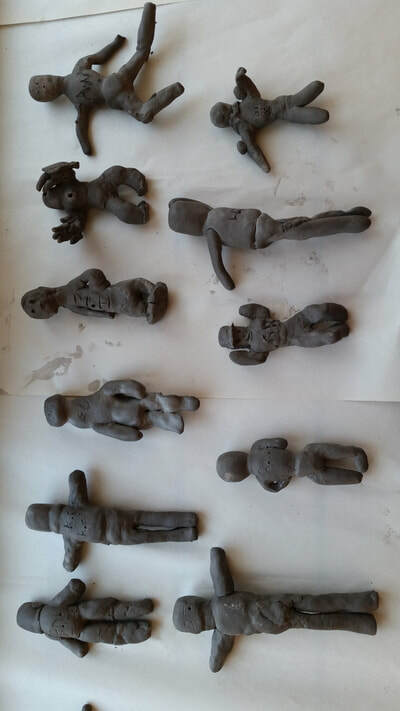 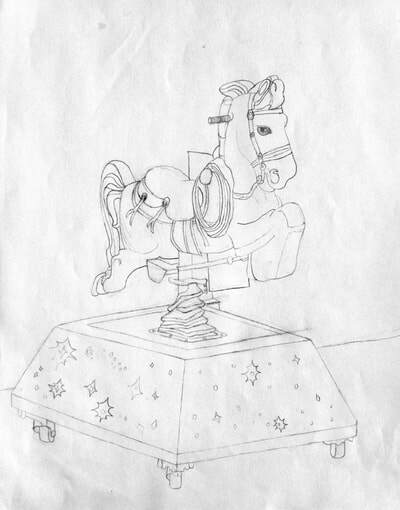 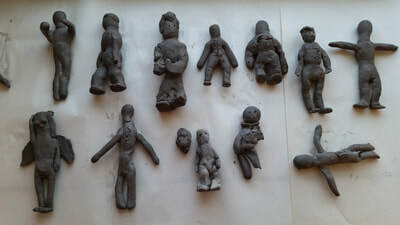 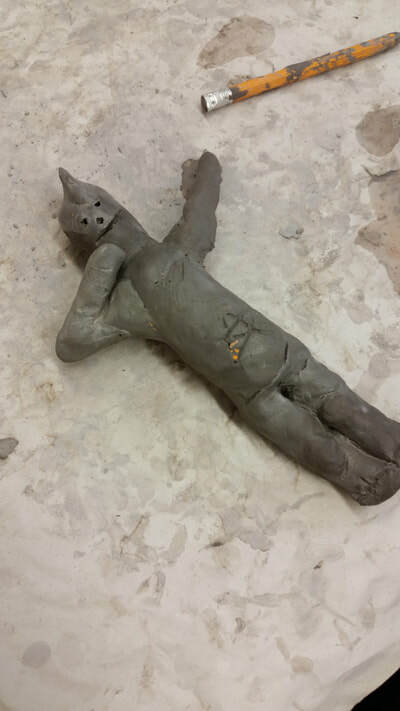 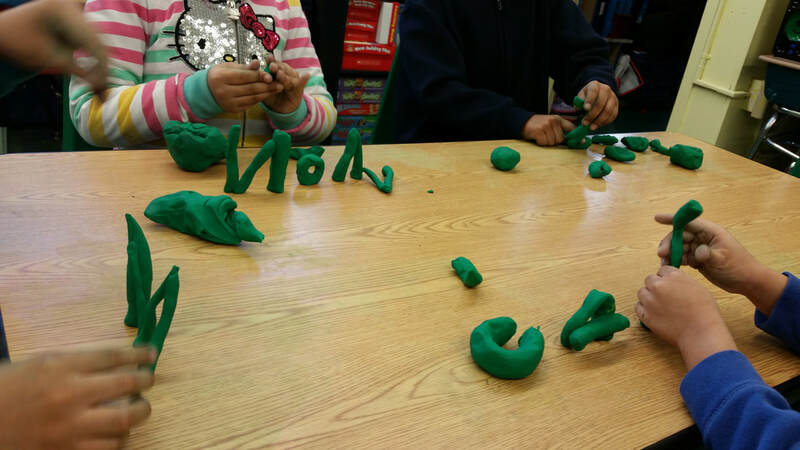 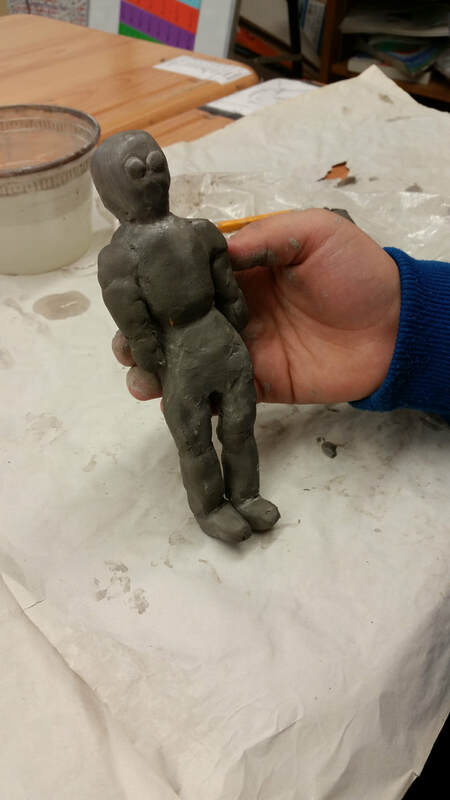 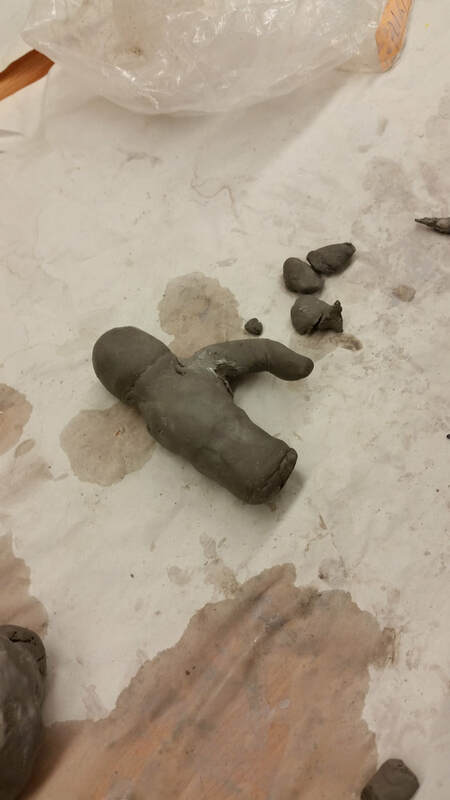 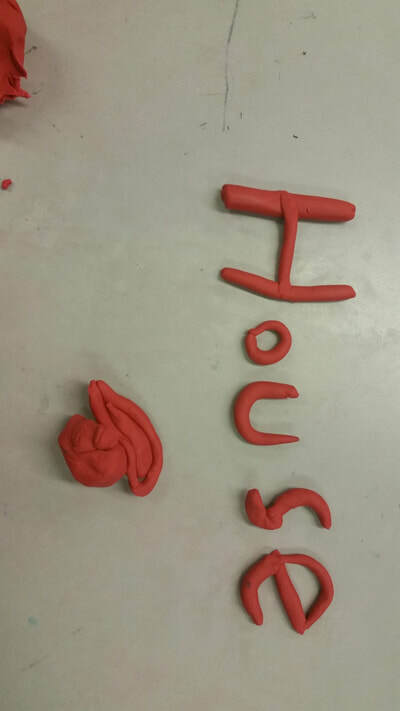 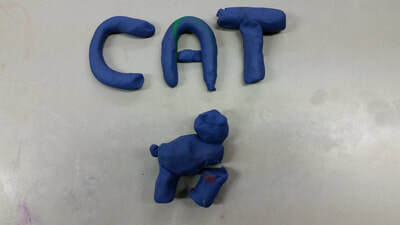 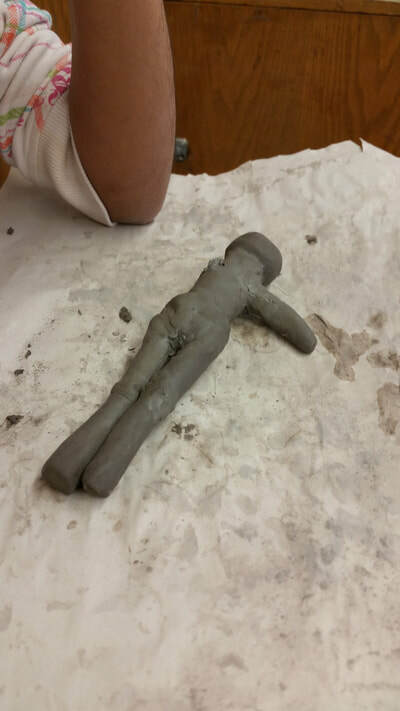 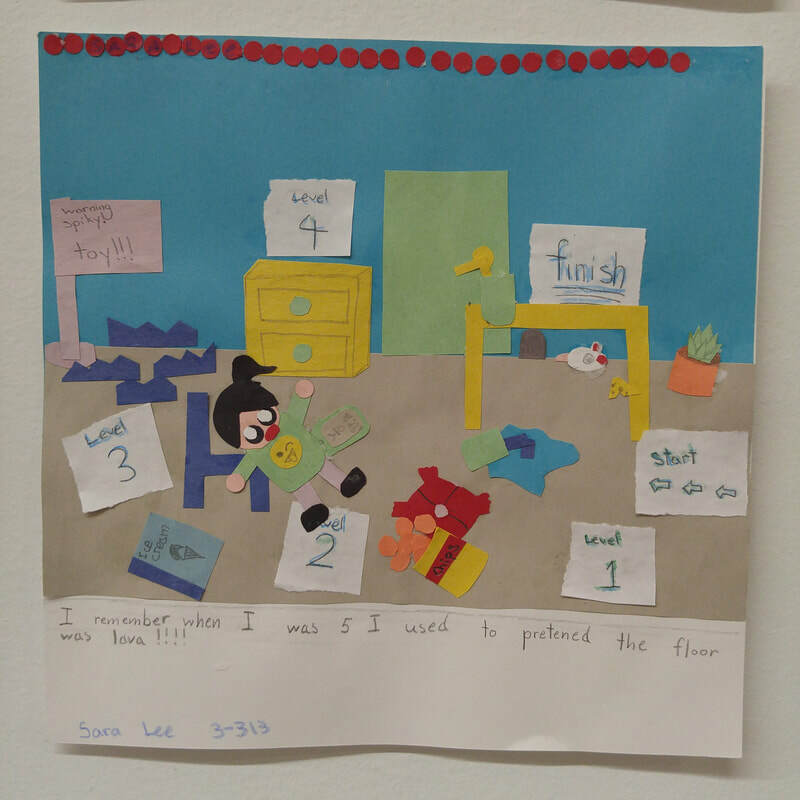 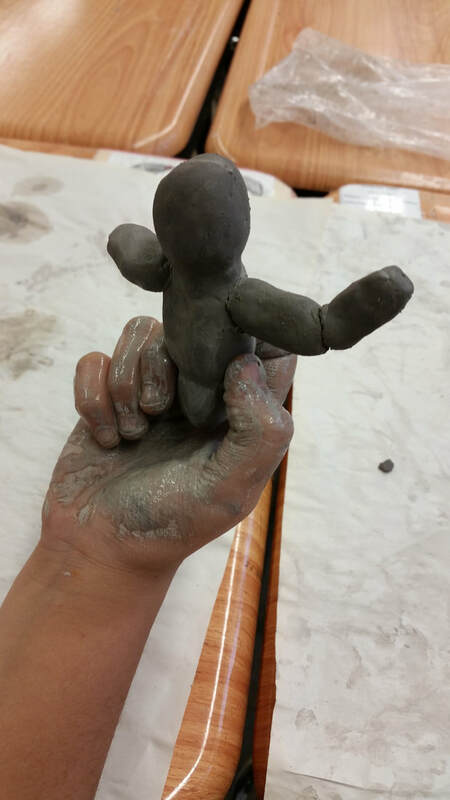 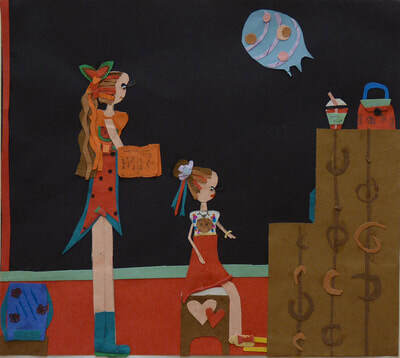 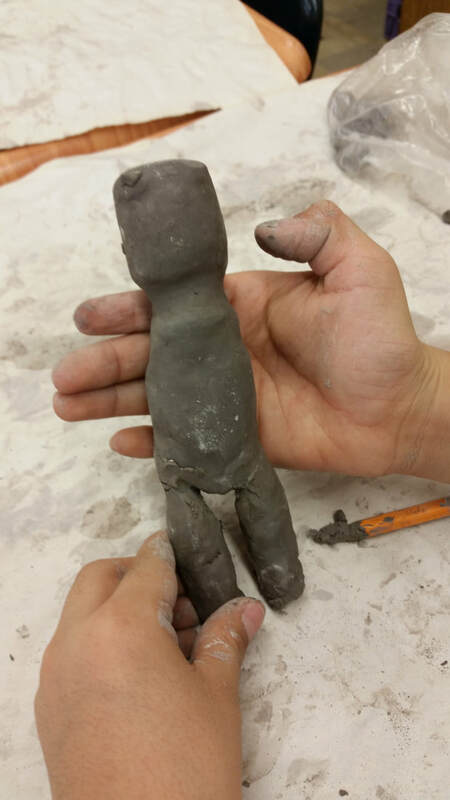 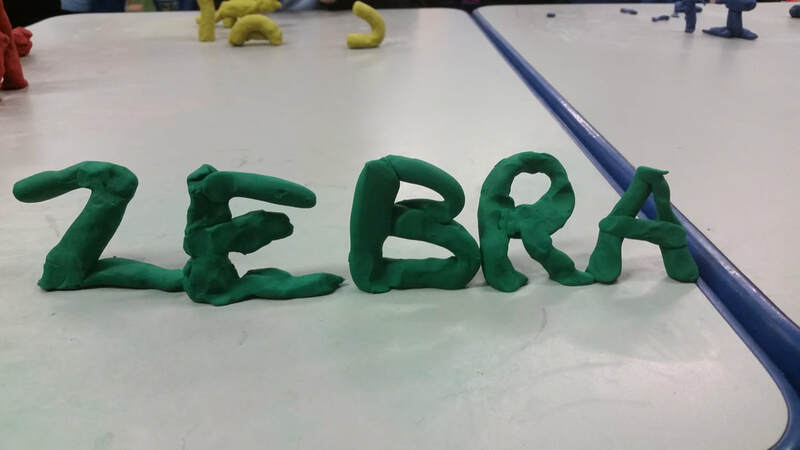 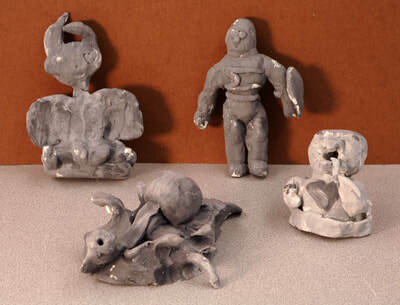 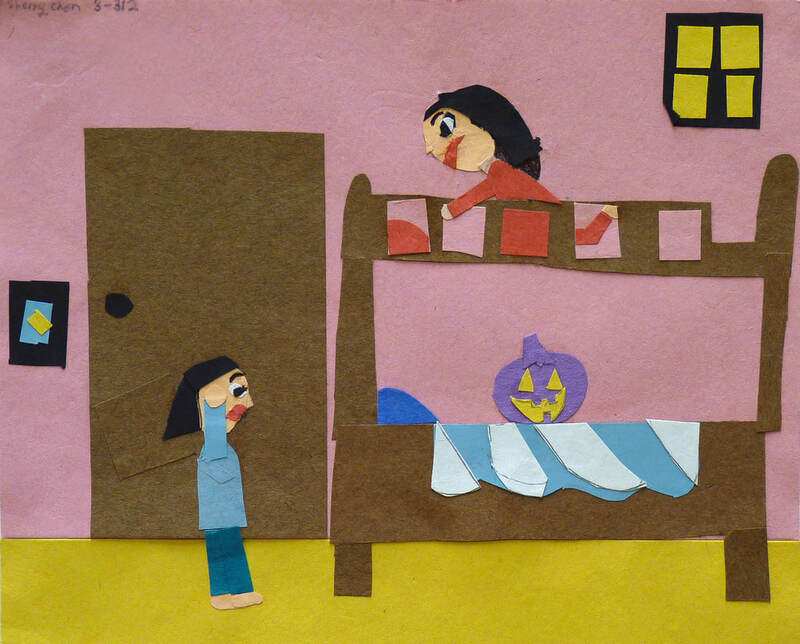 Students create animation using drawings, cutouts and clay. 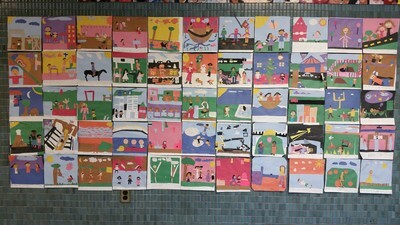 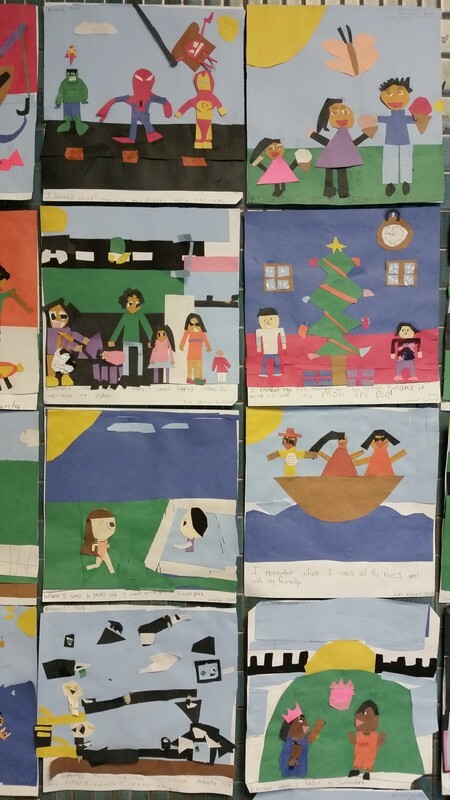 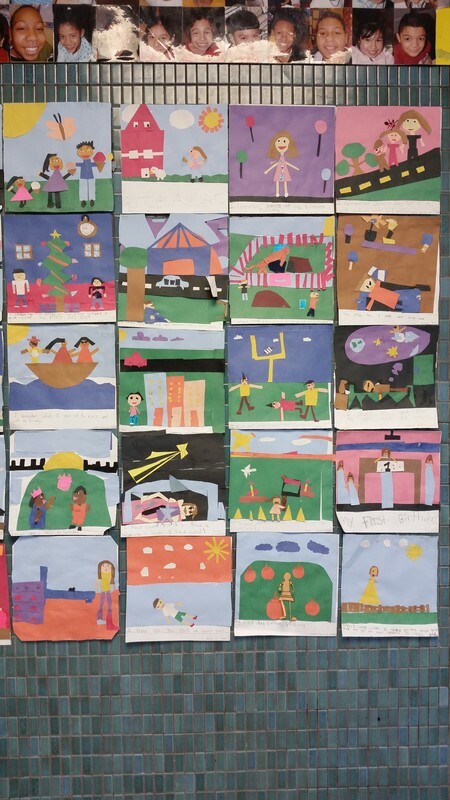 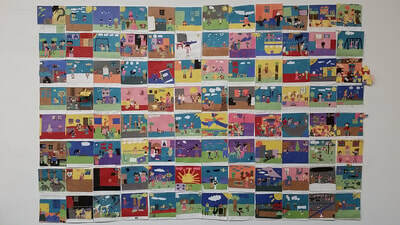 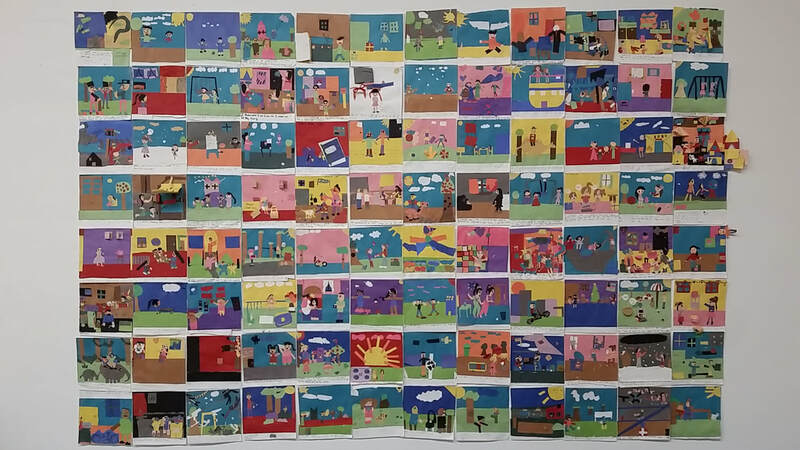 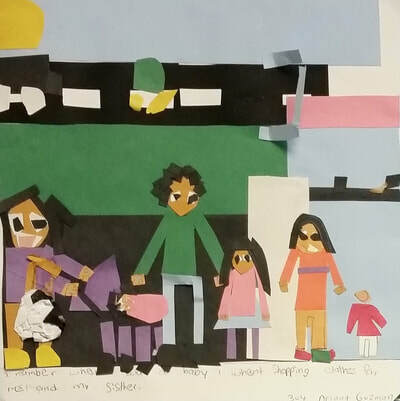 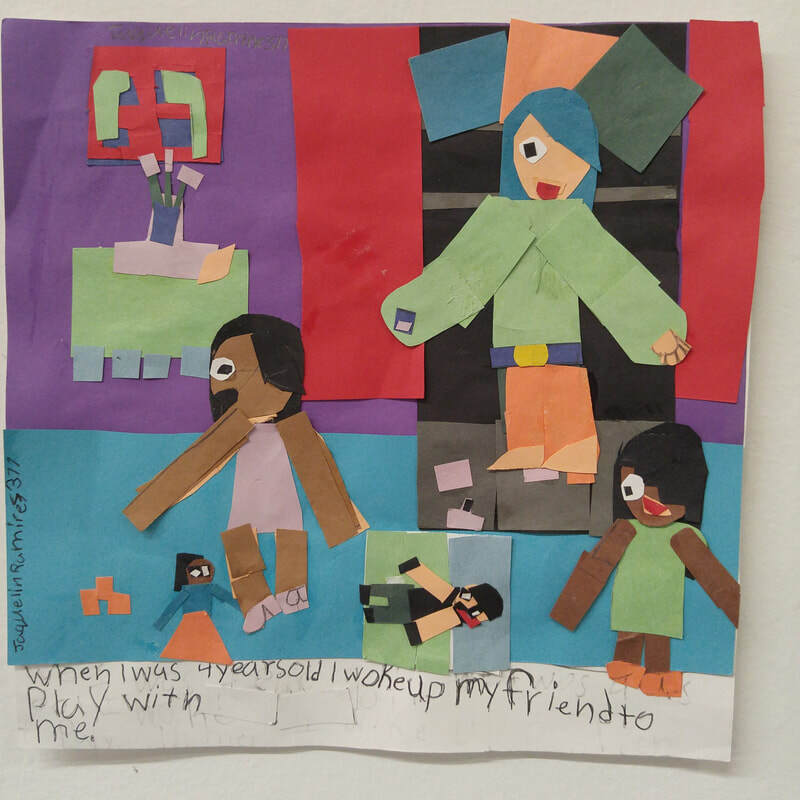 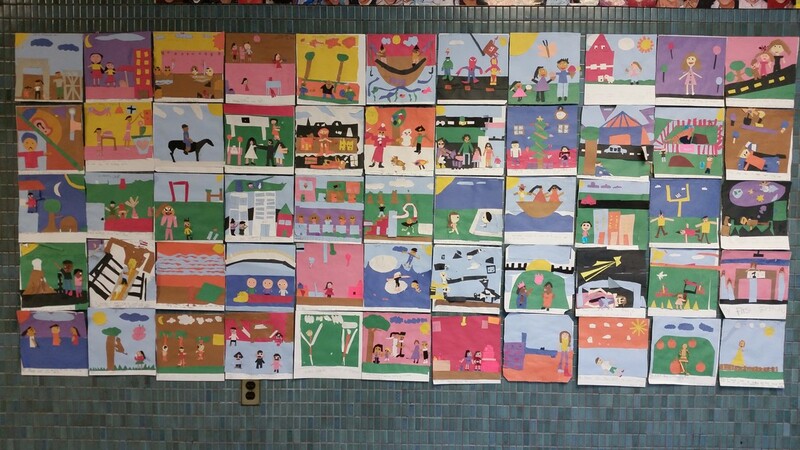 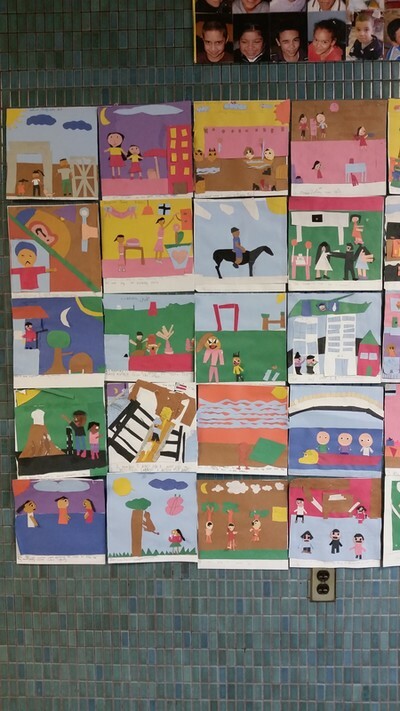 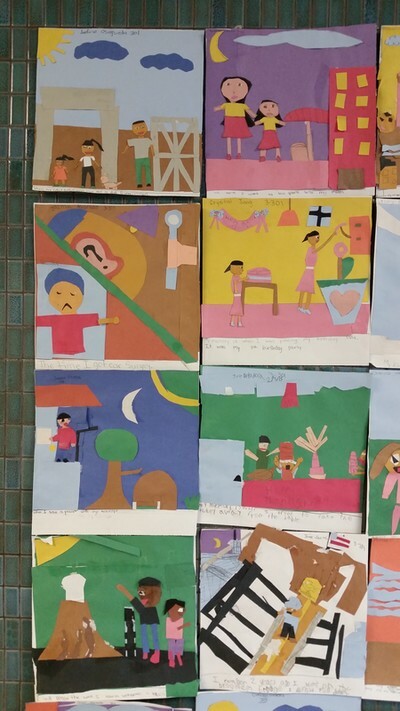 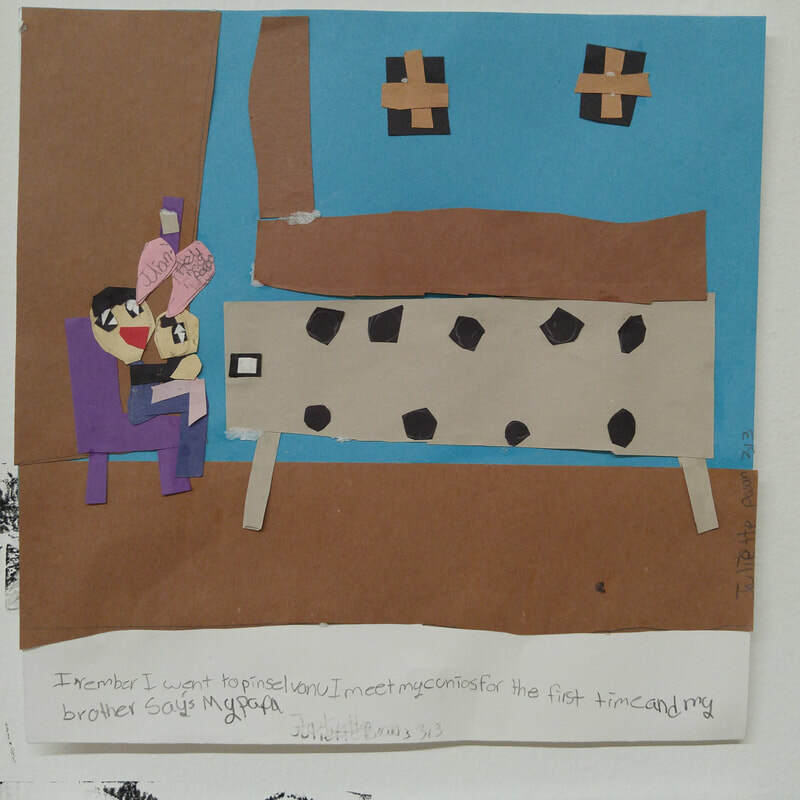 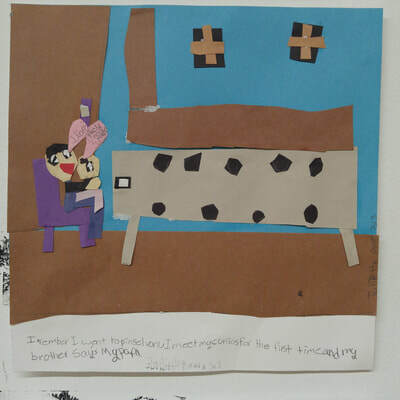 These collage pieces are from a third grade Memory Quilt project, inspired by Faith Ringgold. 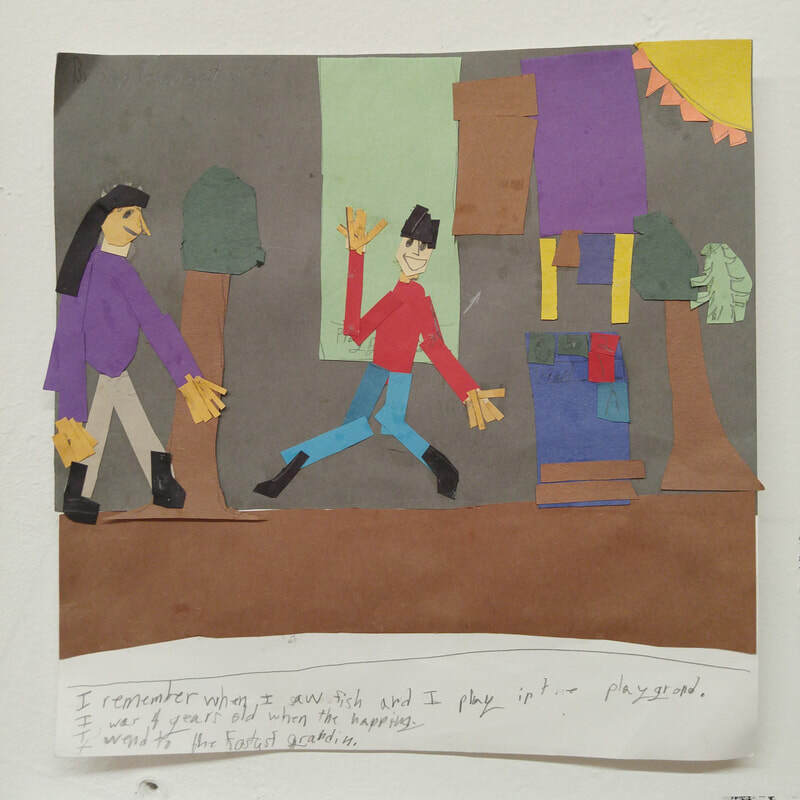 Students choose a memory and illustrate it in collage, applying knowledge of figure movement and creating space in a composition. 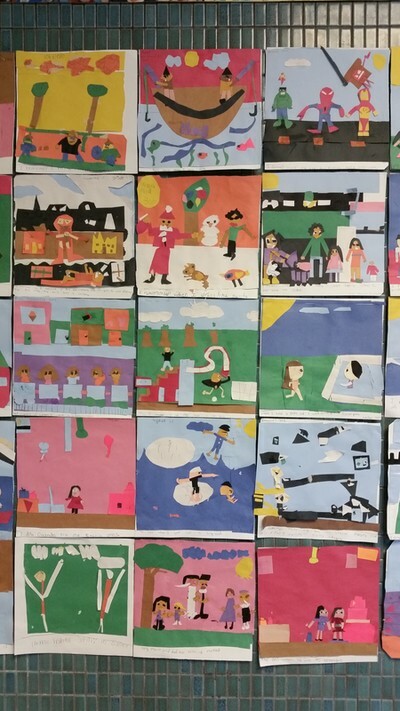 The pieces are then combined and displayed in a modular quilt format. 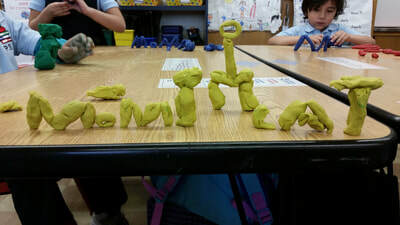 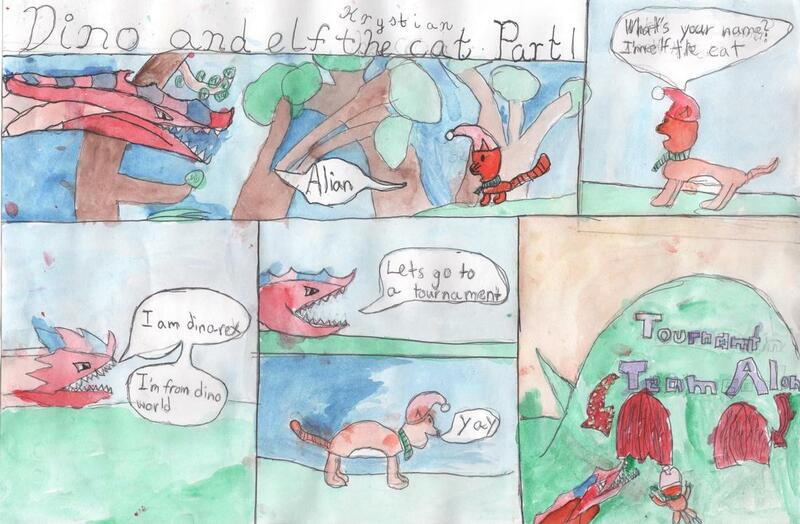 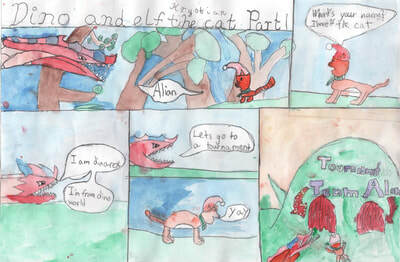 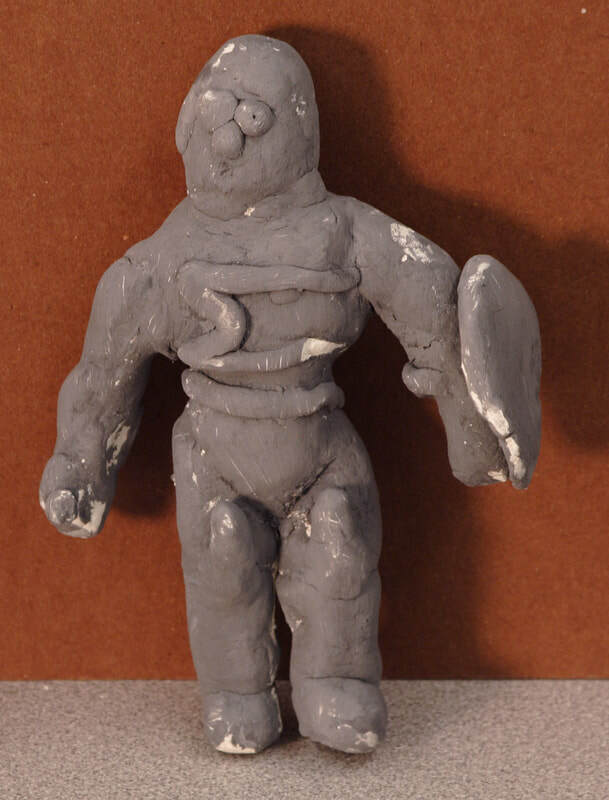 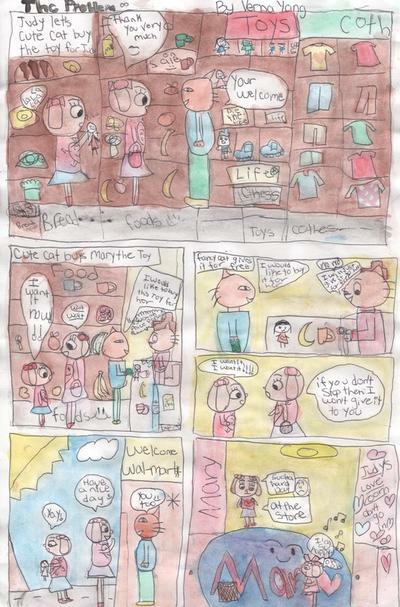 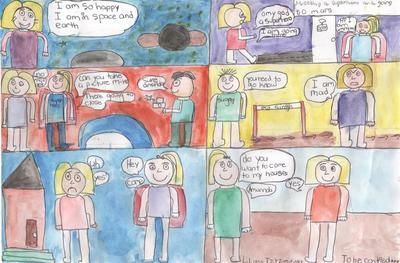 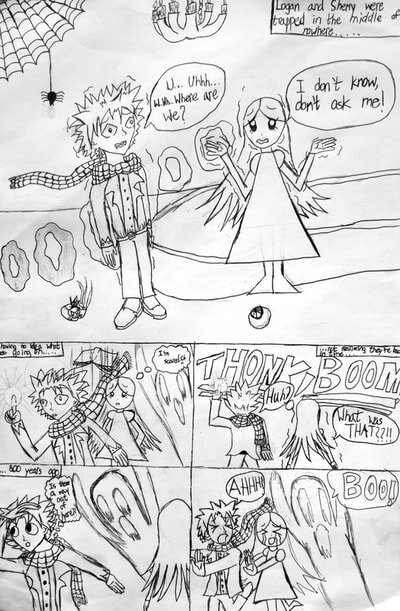 Fourth grade students create and develop their own cartoon characters. 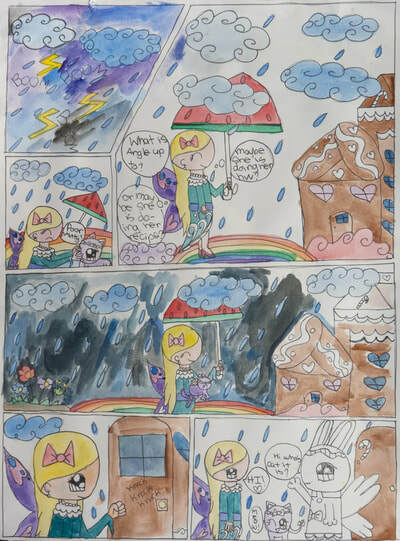 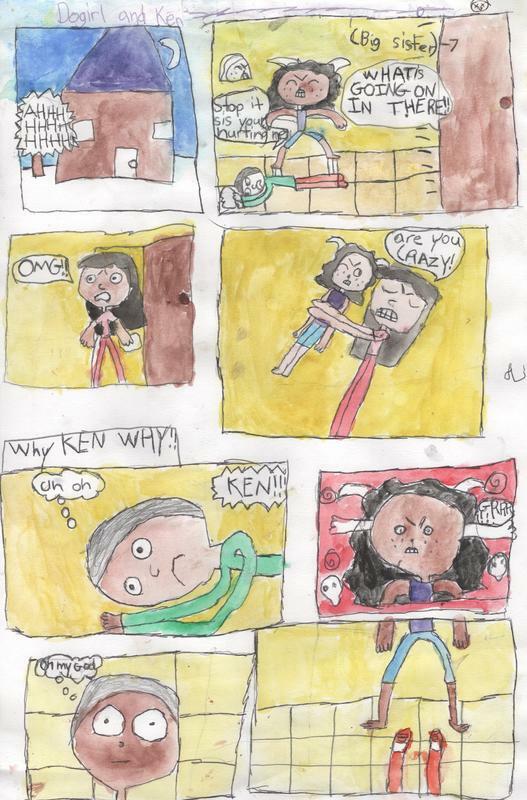 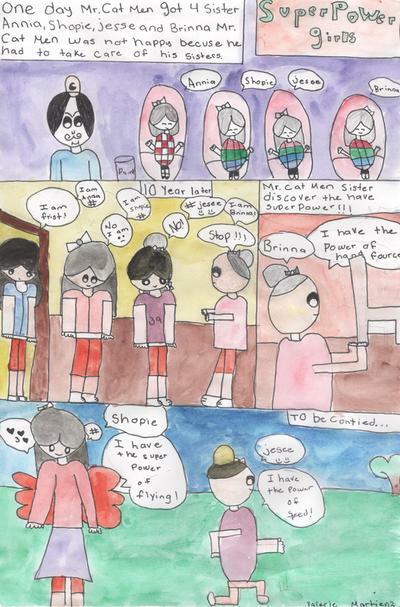 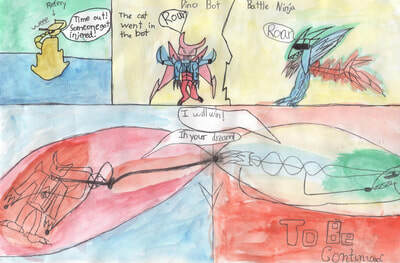 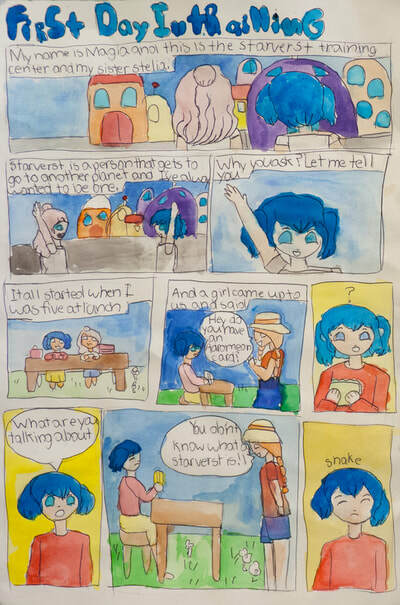 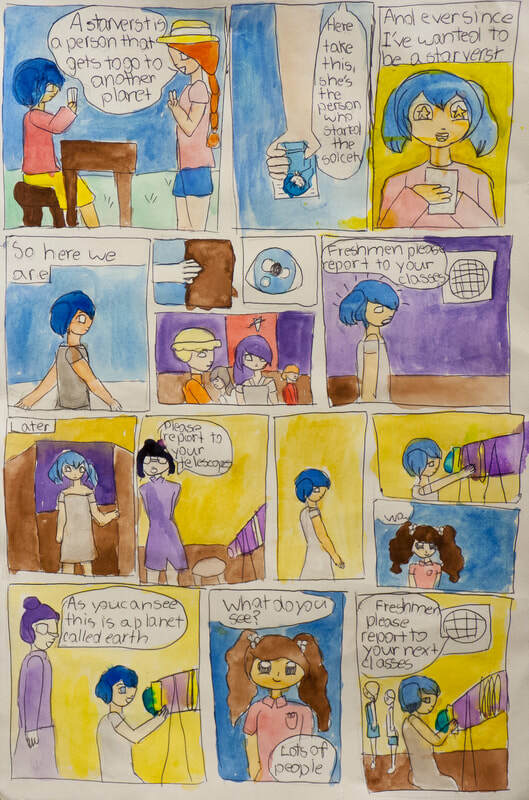 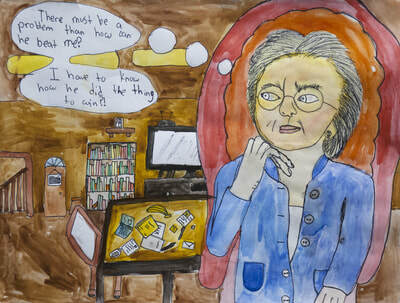 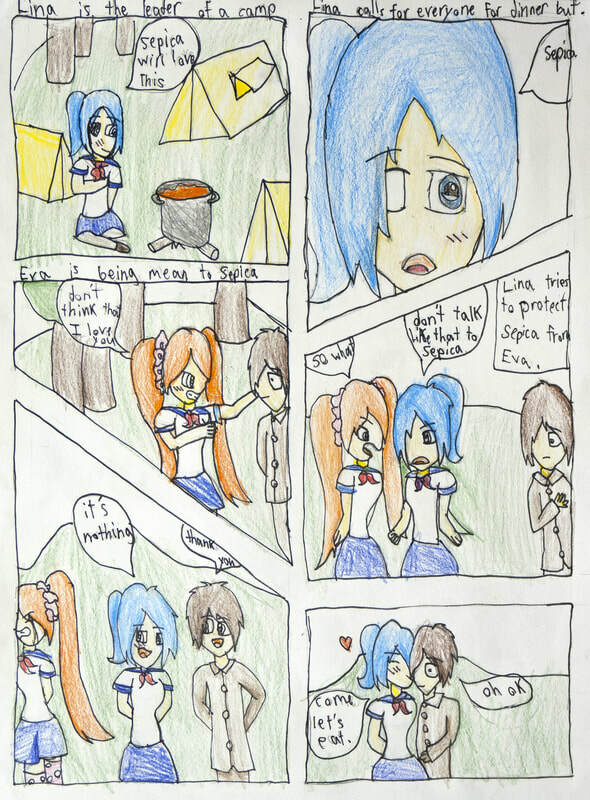 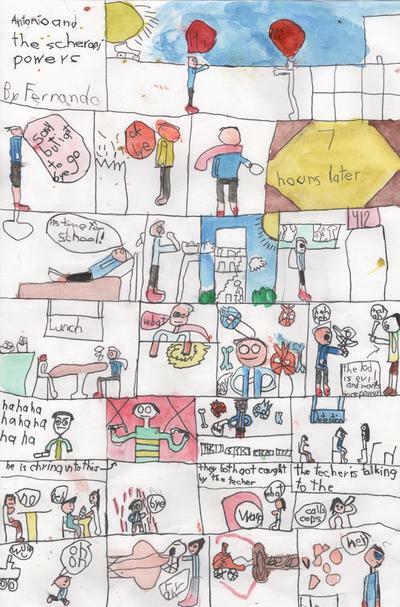 They then learn how to draw each other's characters and collaborate to draw and paint their own comic book pages. 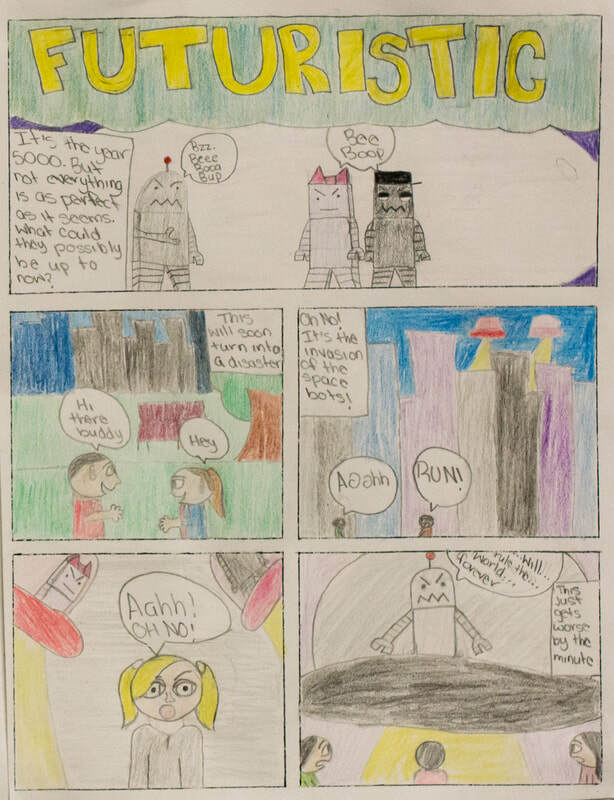 Students learn about early pulp science fiction magazine illustrations. 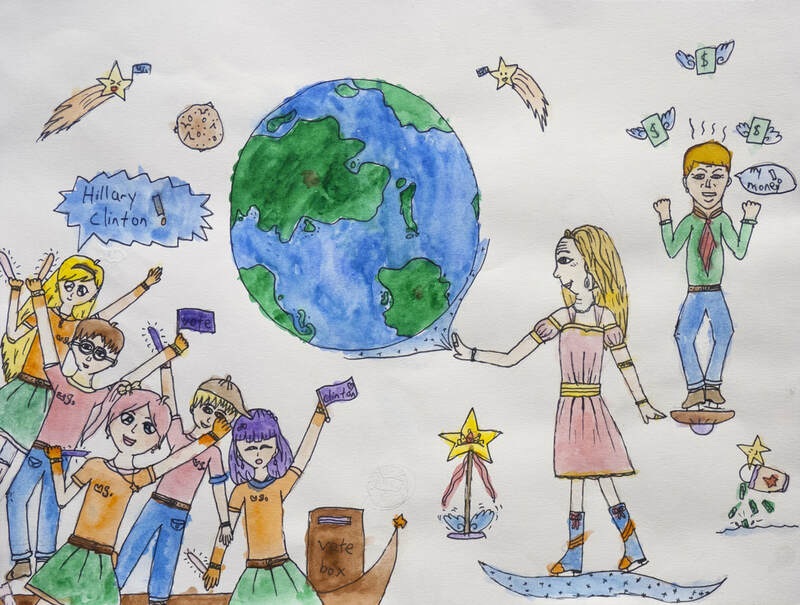 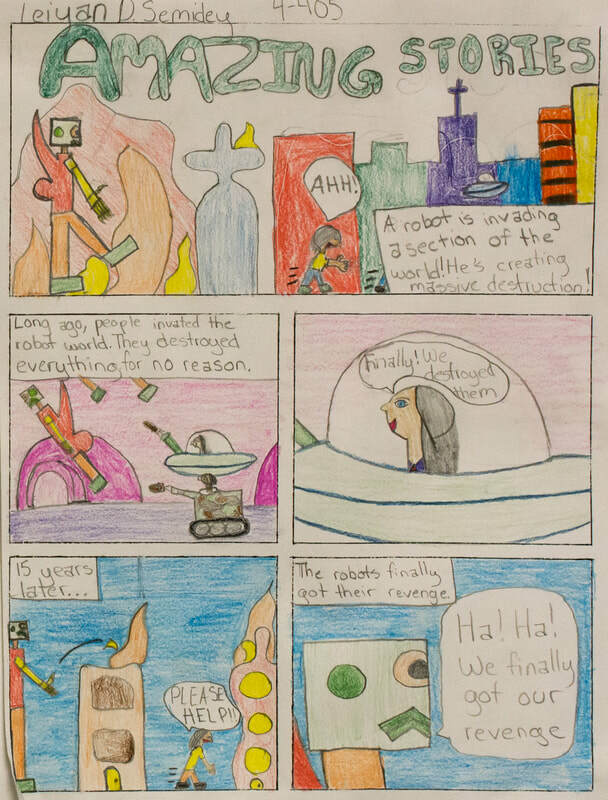 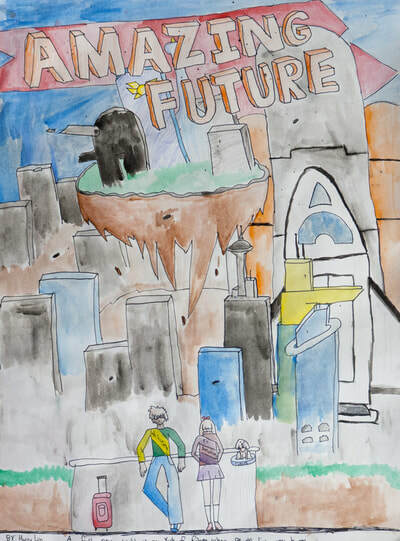 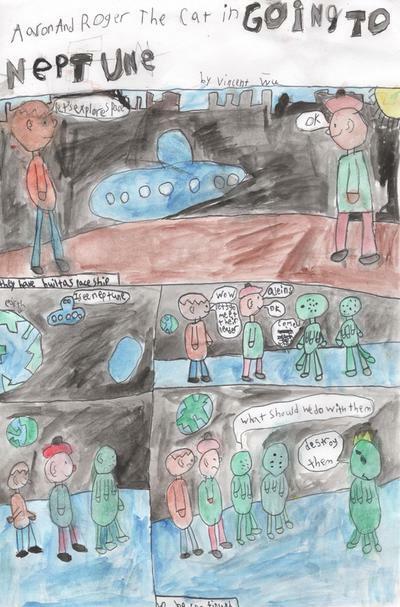 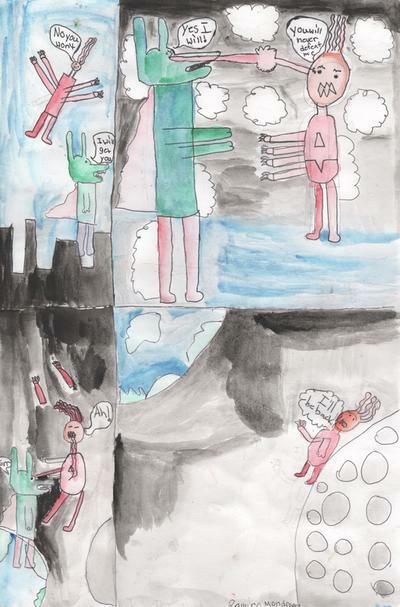 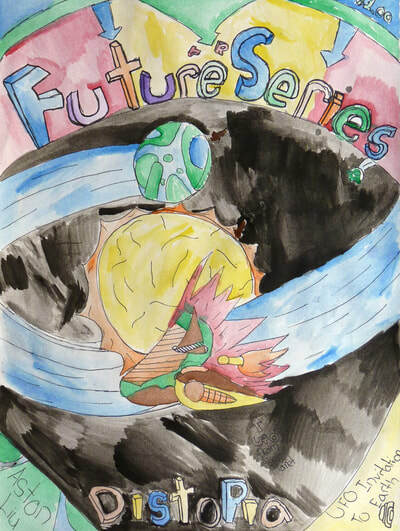 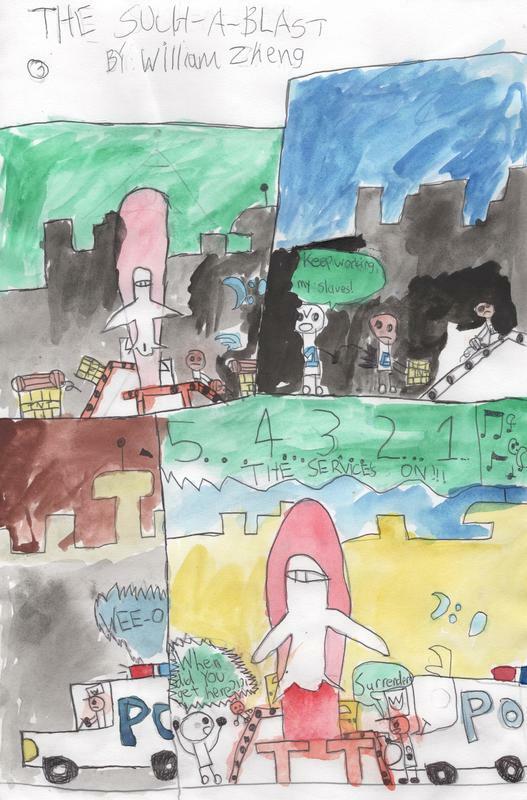 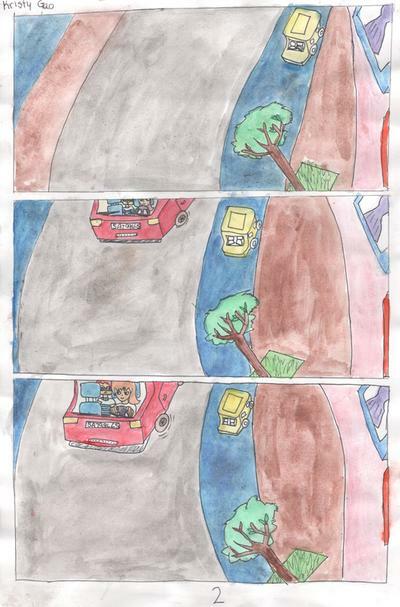 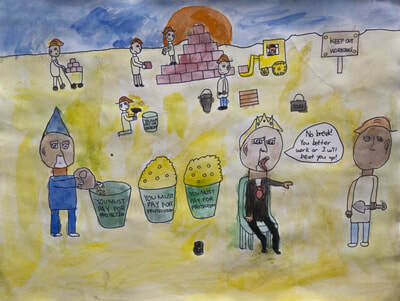 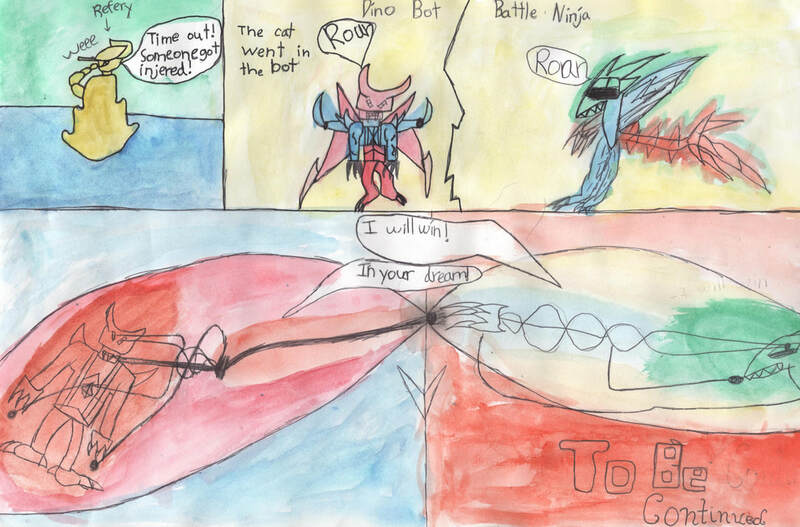 They then create their own illustrations depicting a utopian or dystopian future. 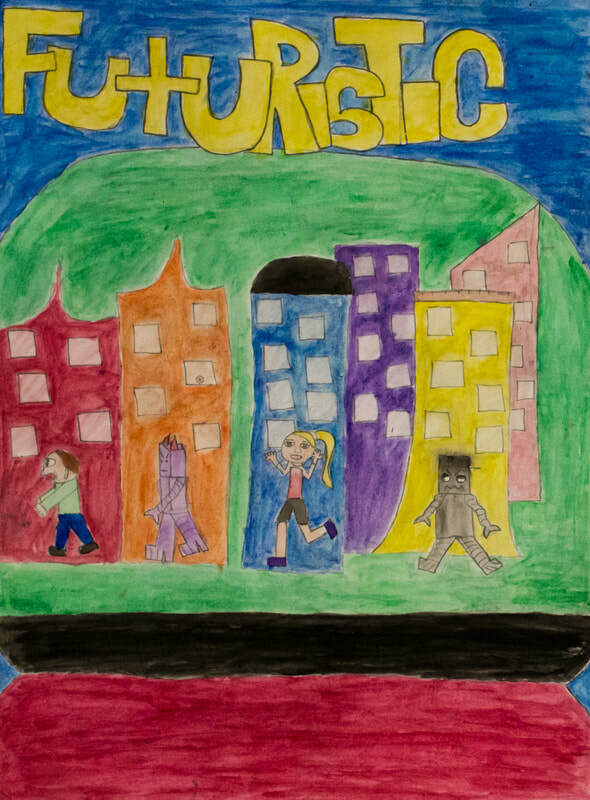 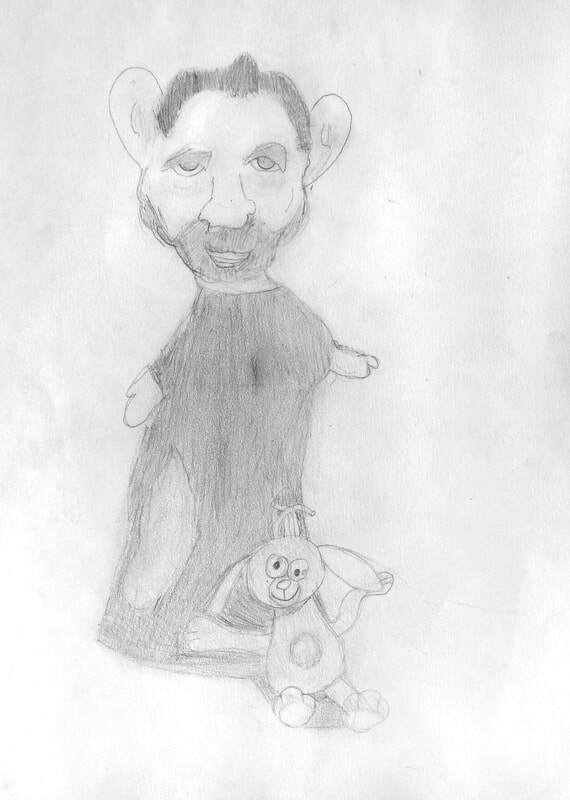 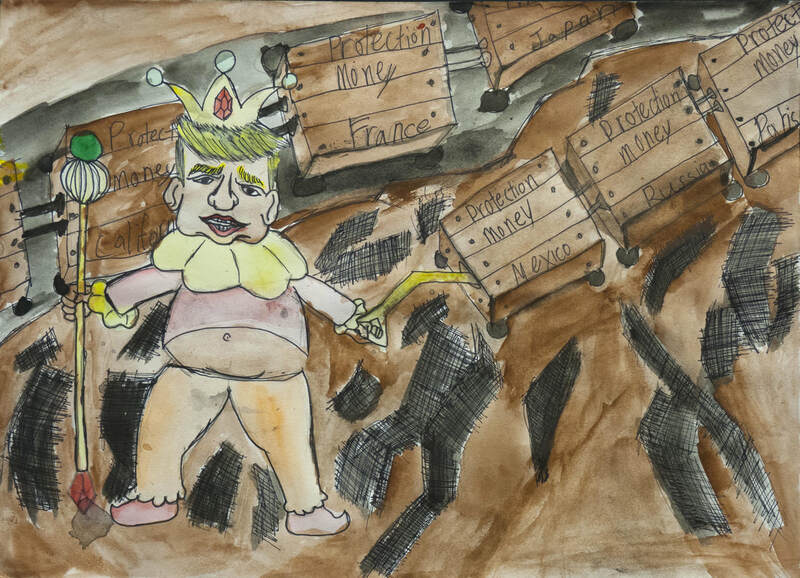 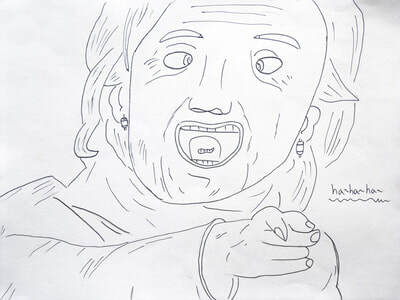 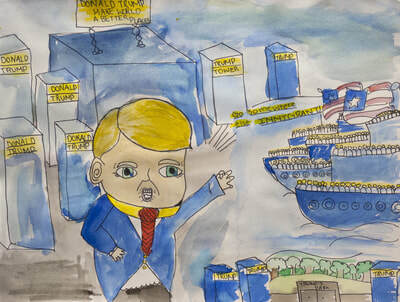 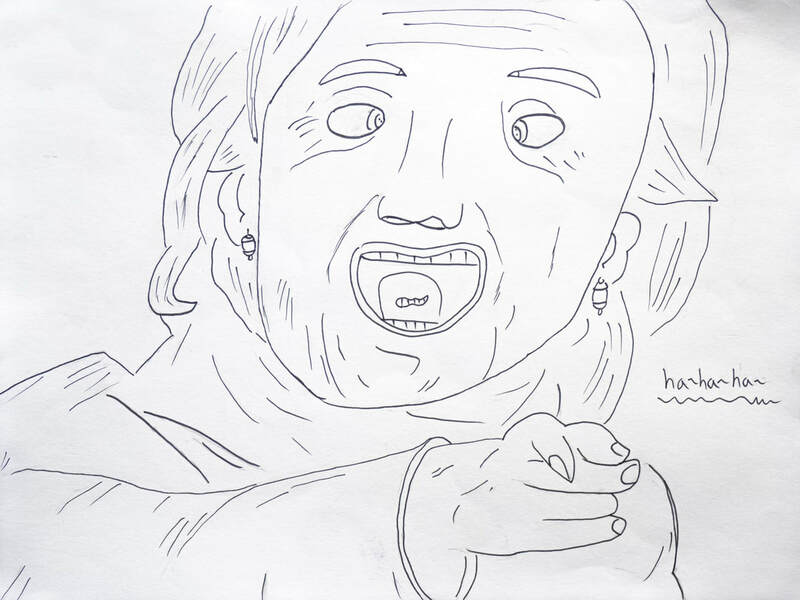 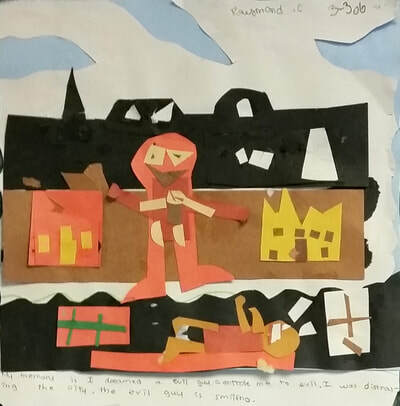 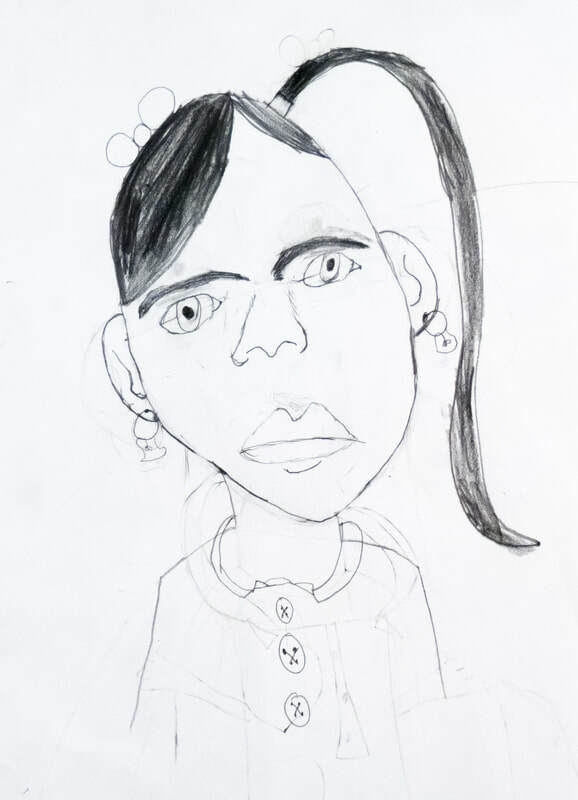 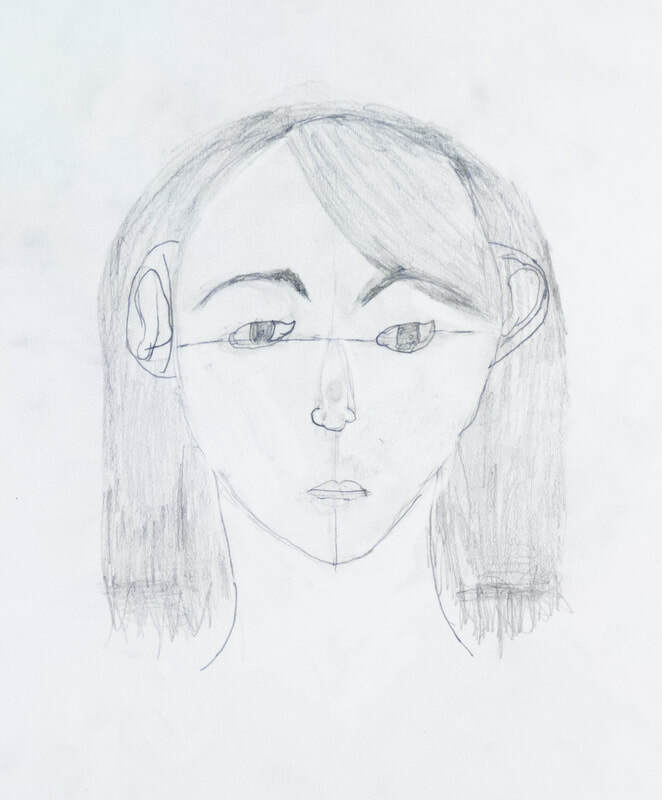 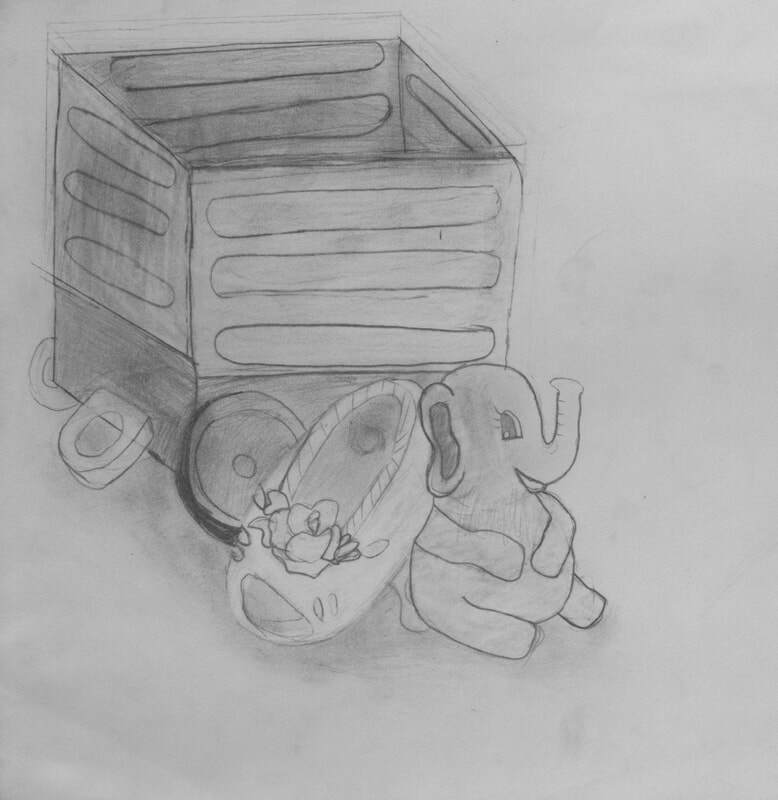 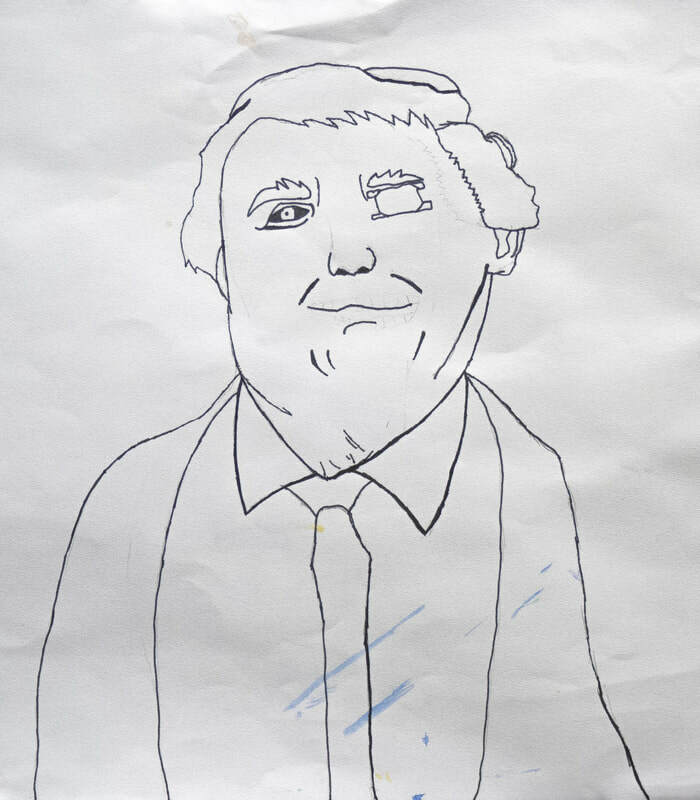 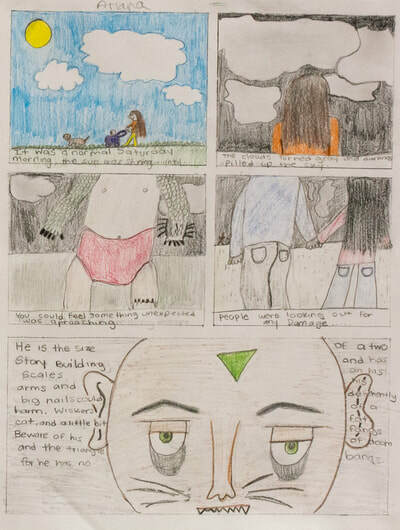 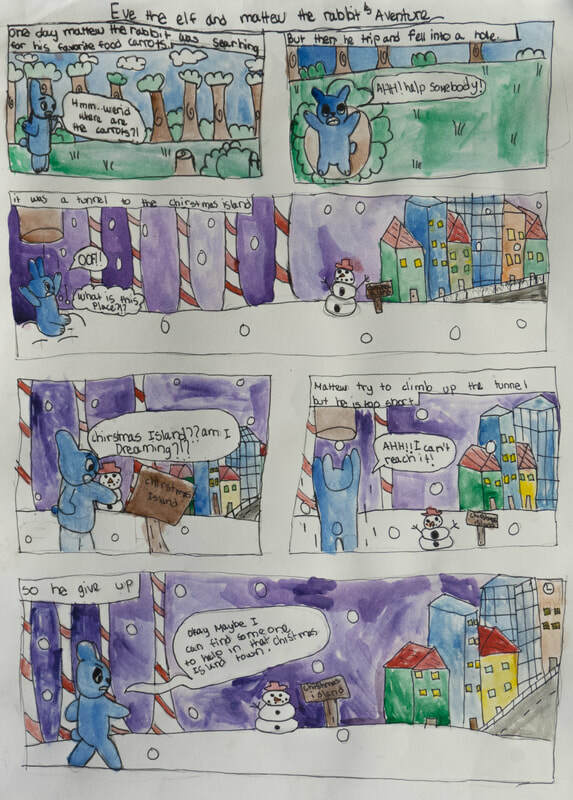 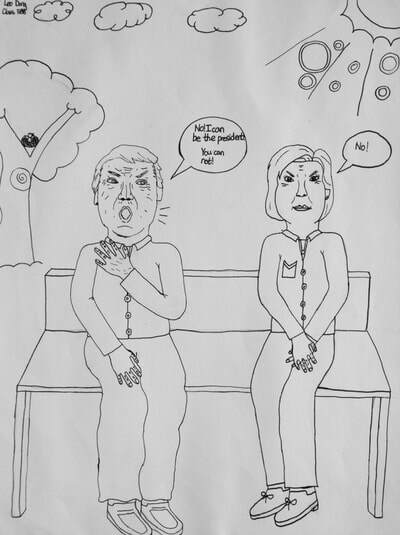 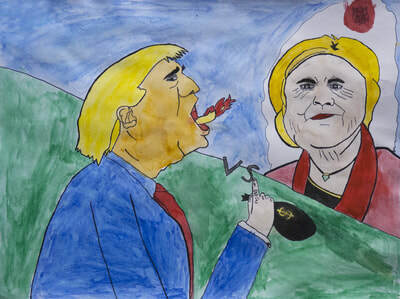 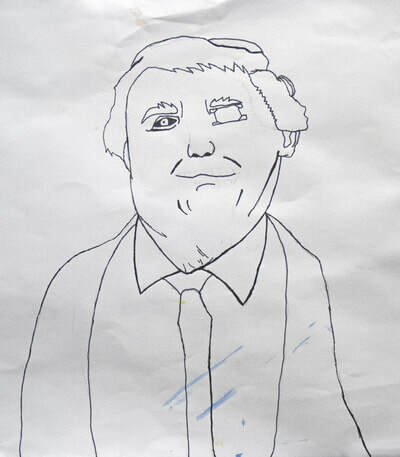 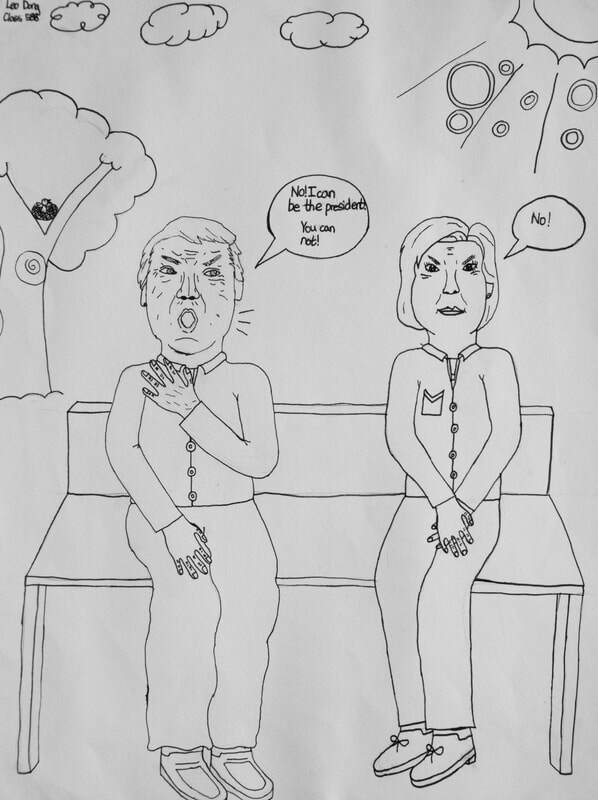 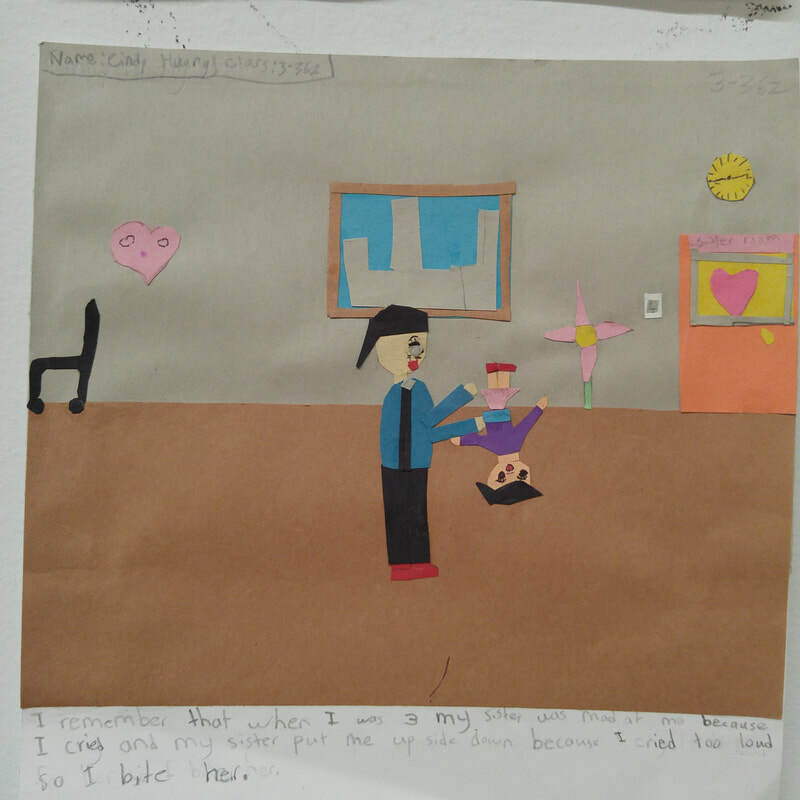 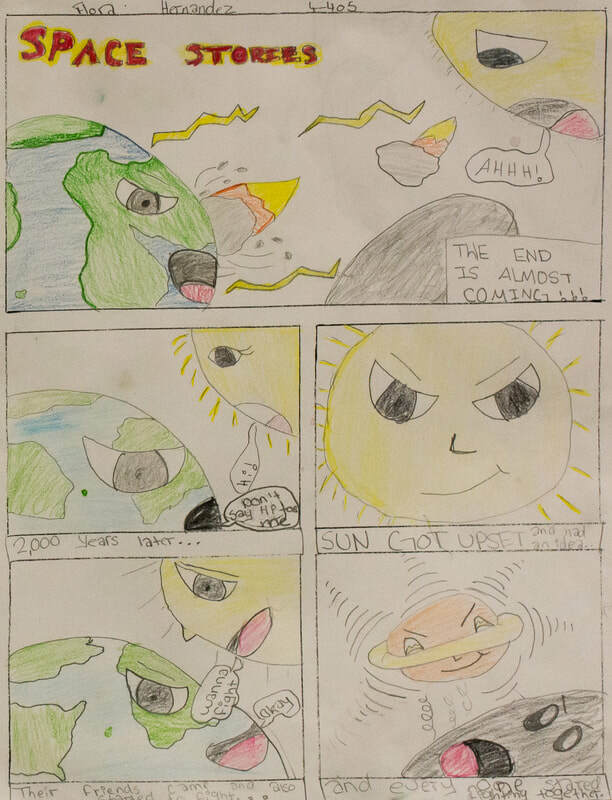 Inspired by artists such as Honore Daumier and Thomas Nast, fifth graders used caricature and narrative techniques to make social and political statements. 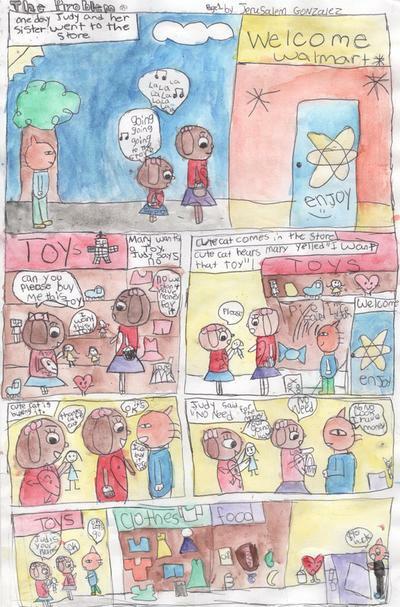 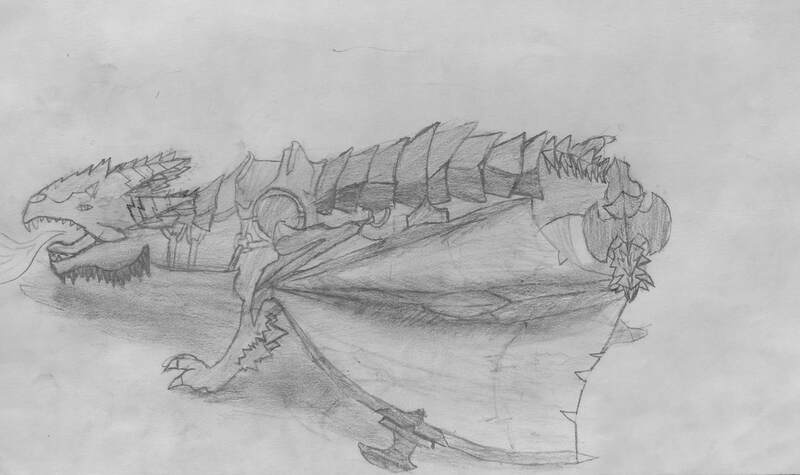 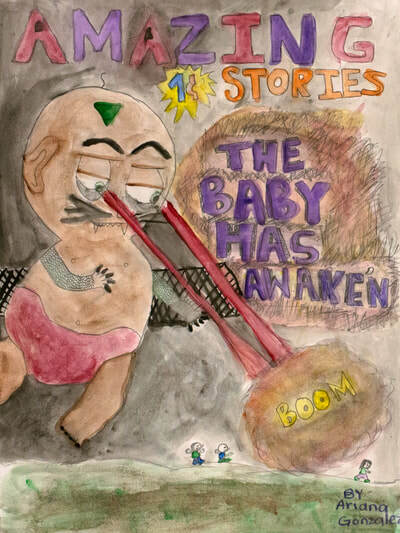 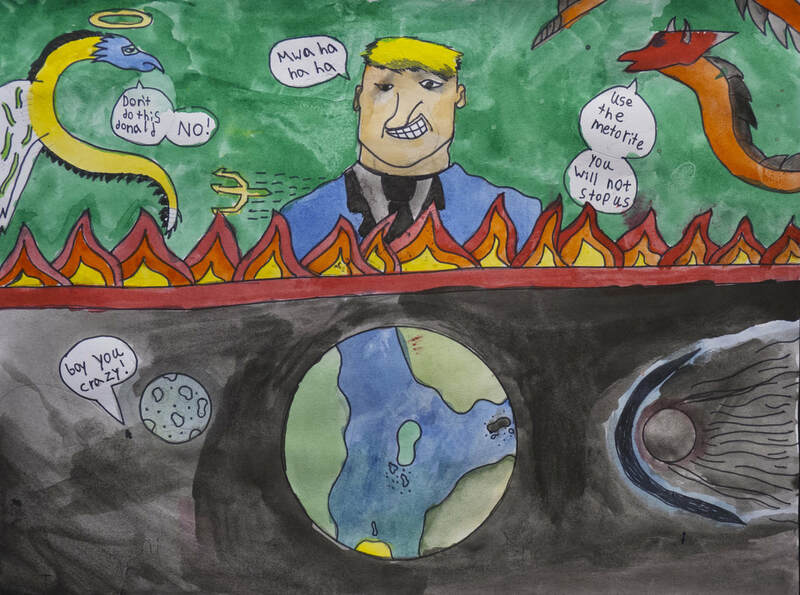 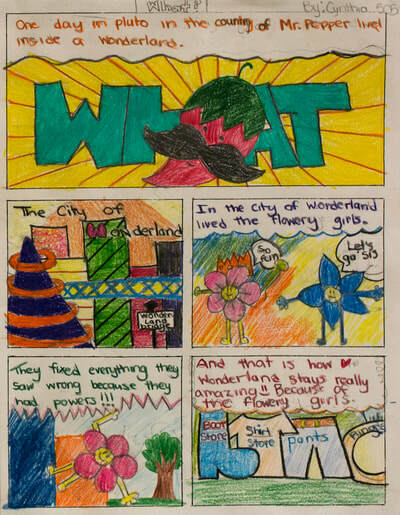 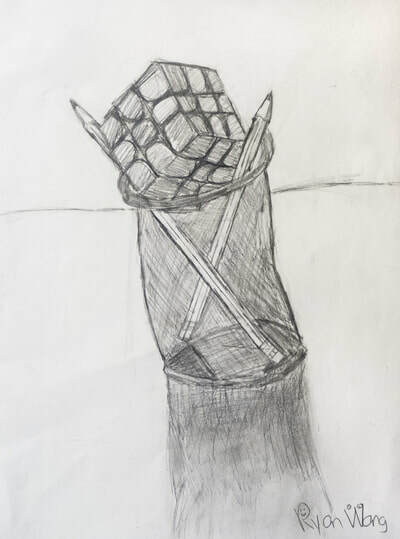 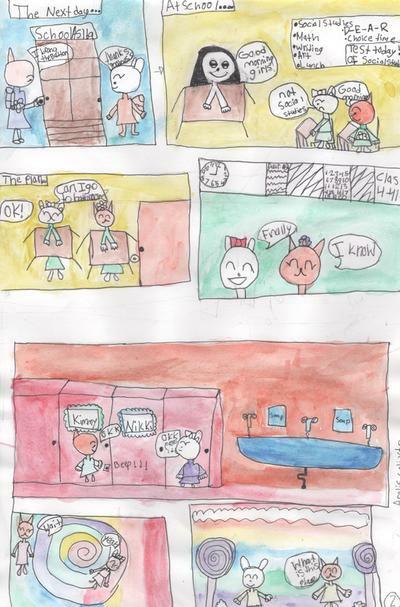 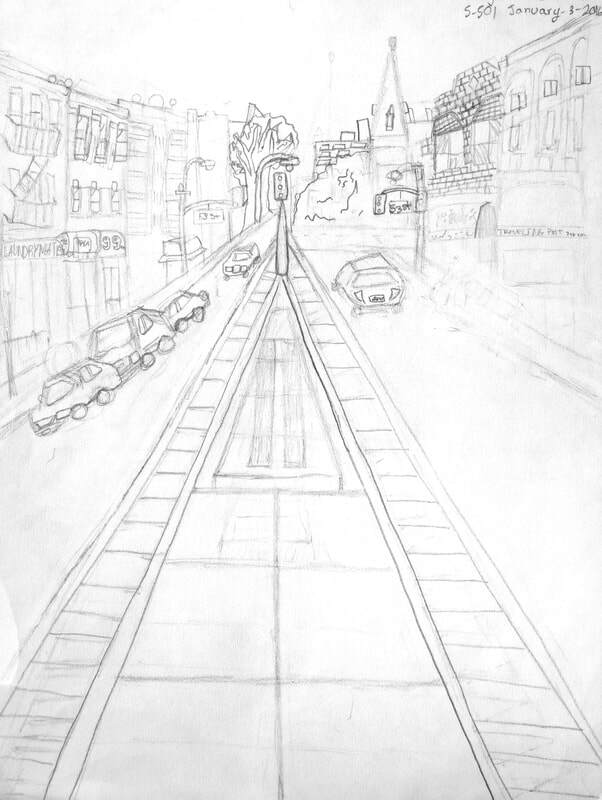 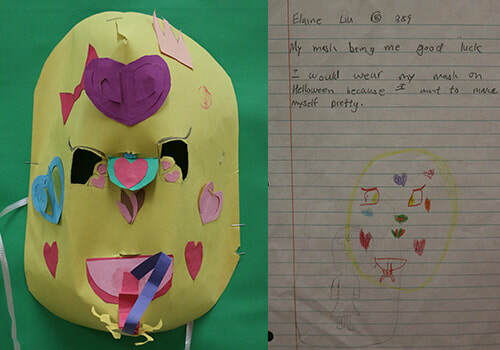 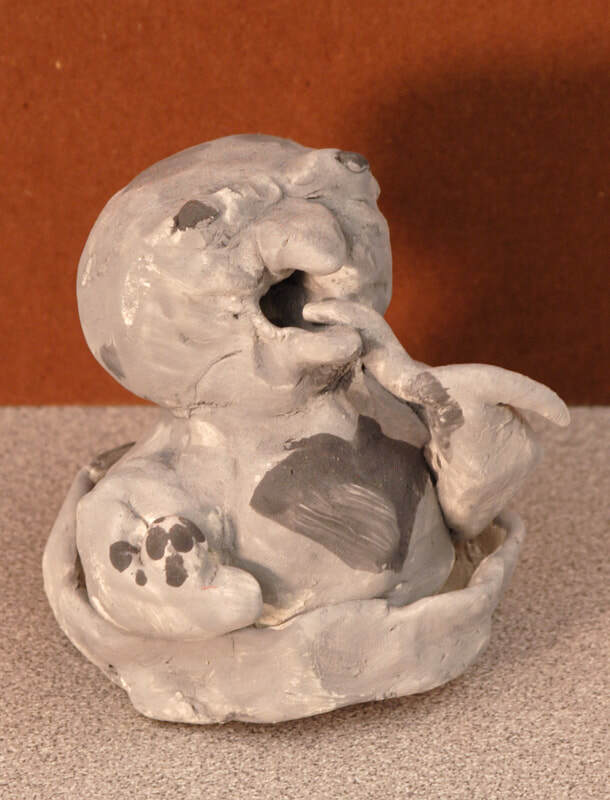 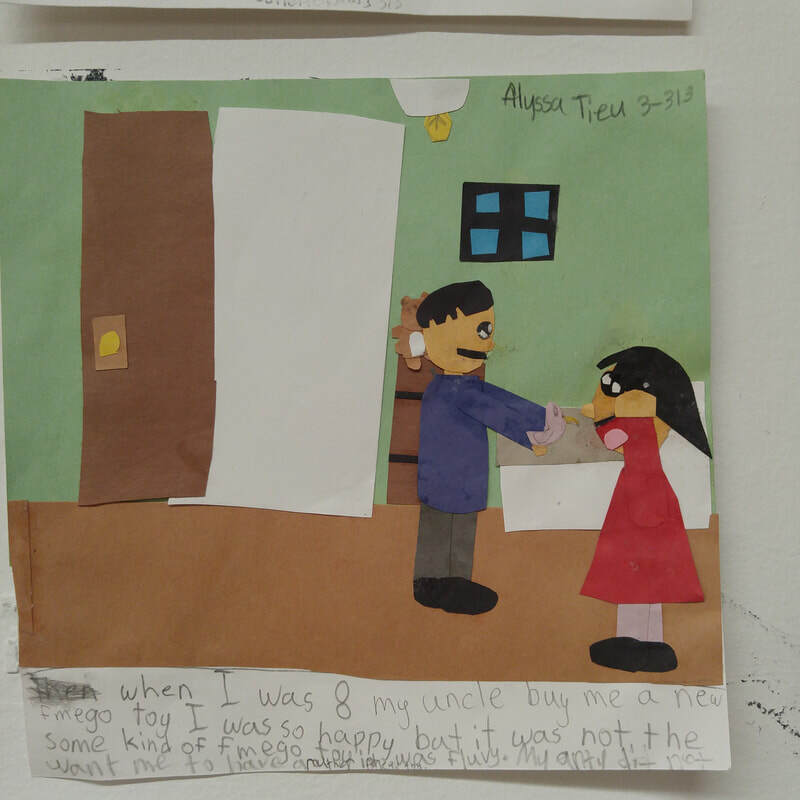 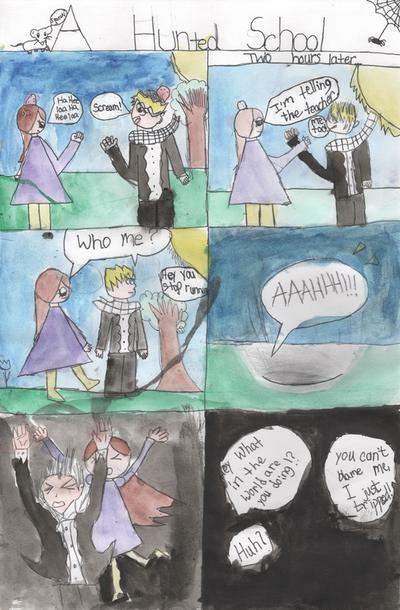 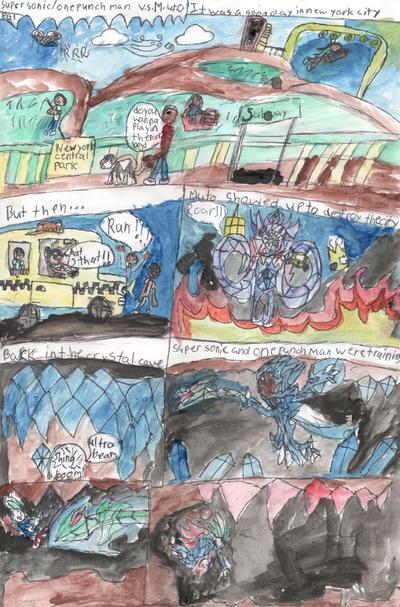 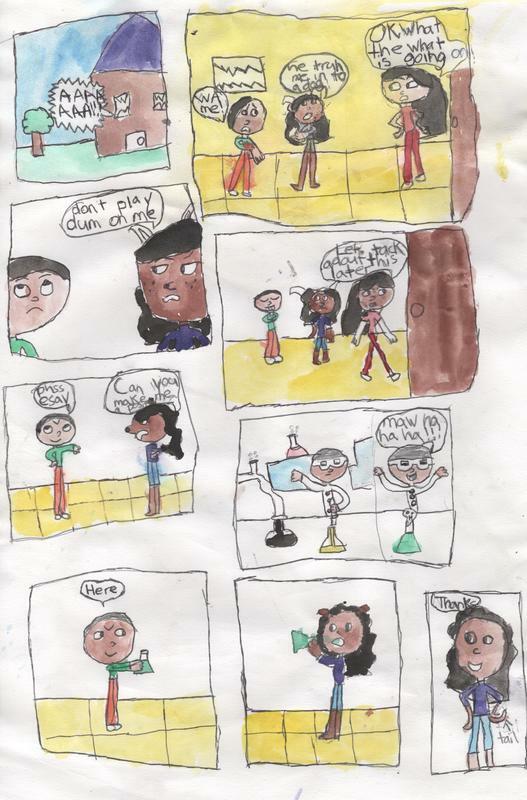 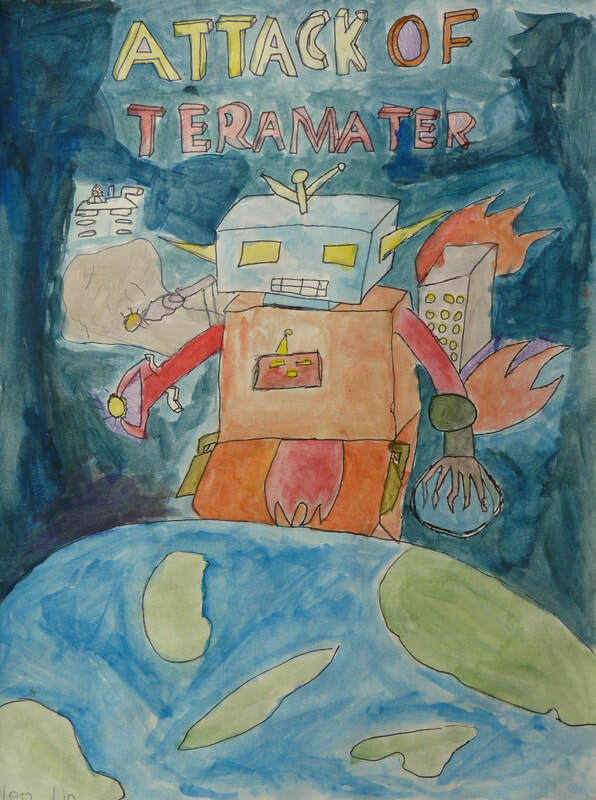 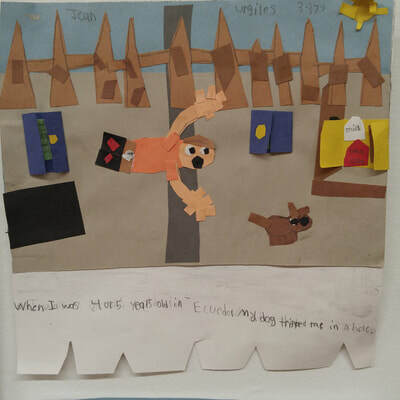 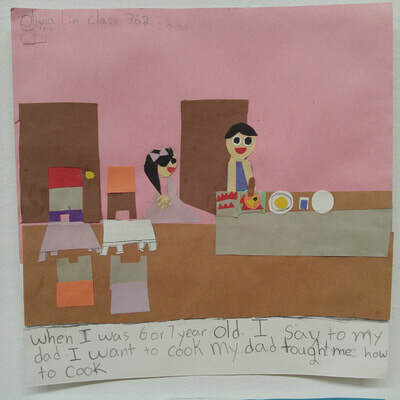 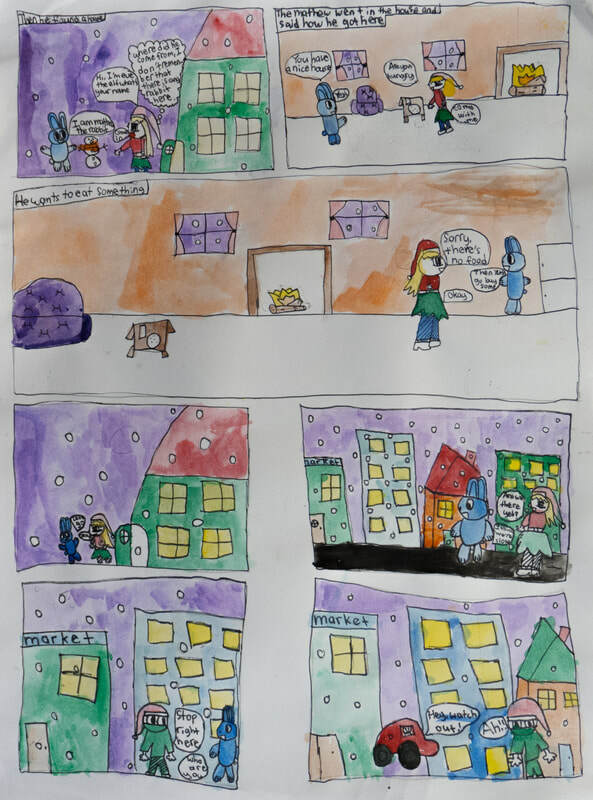 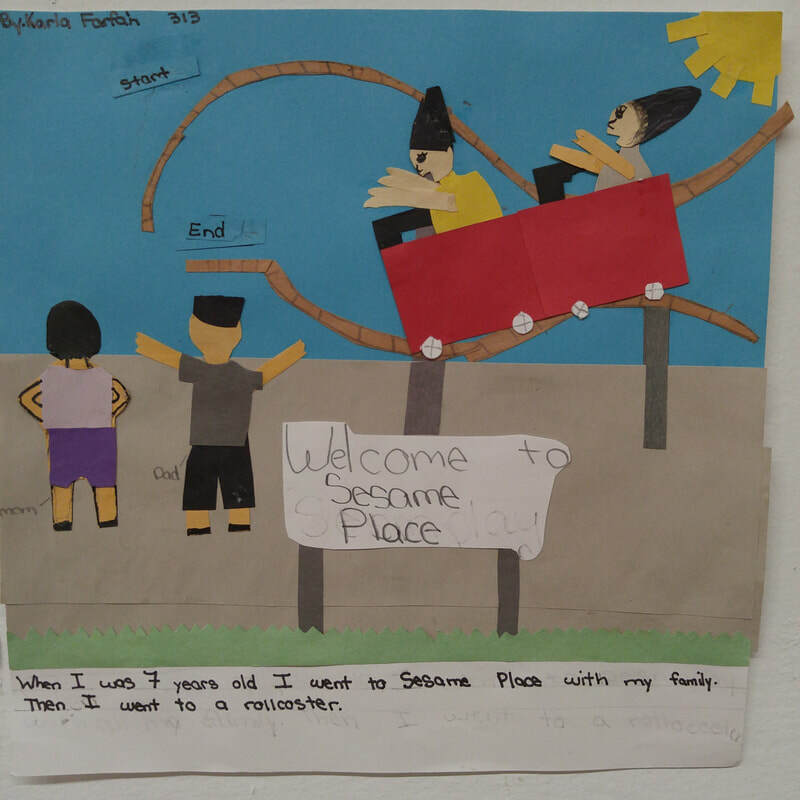 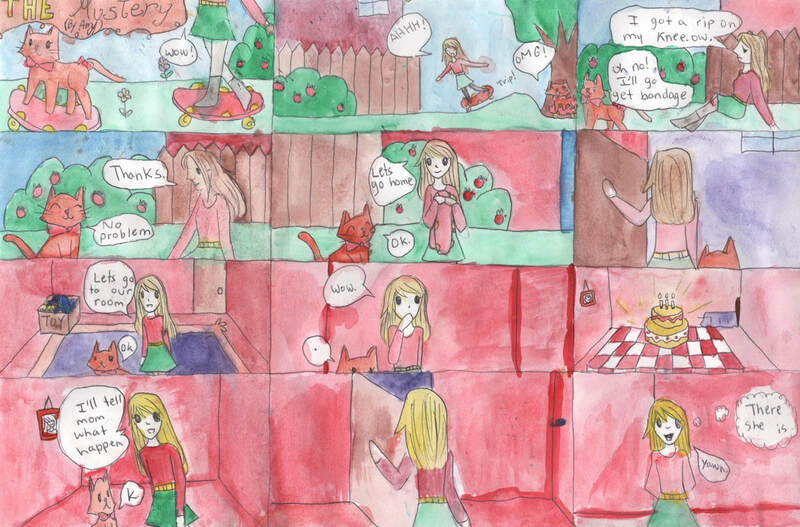 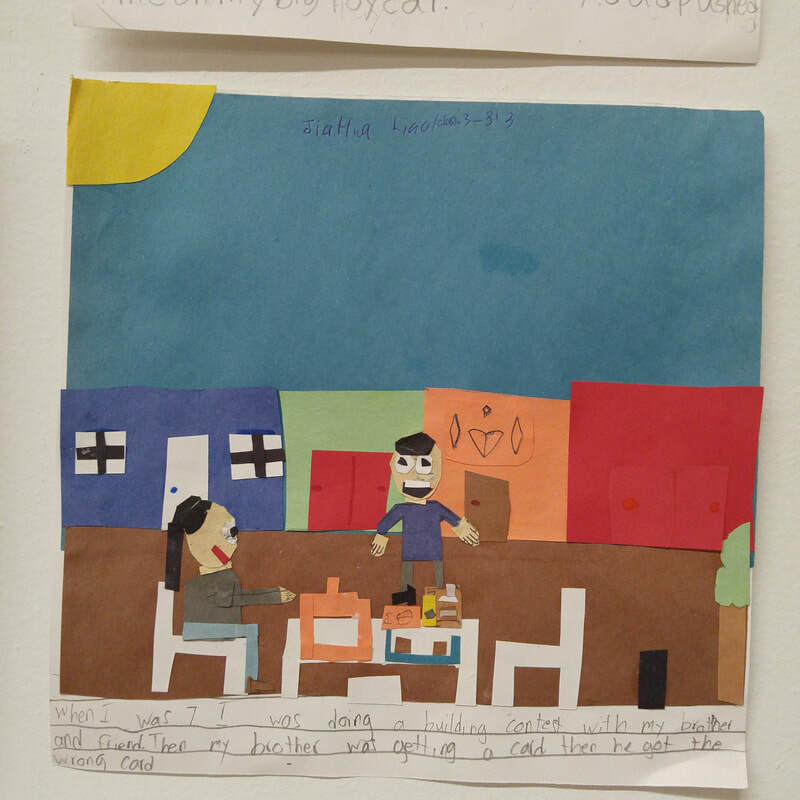 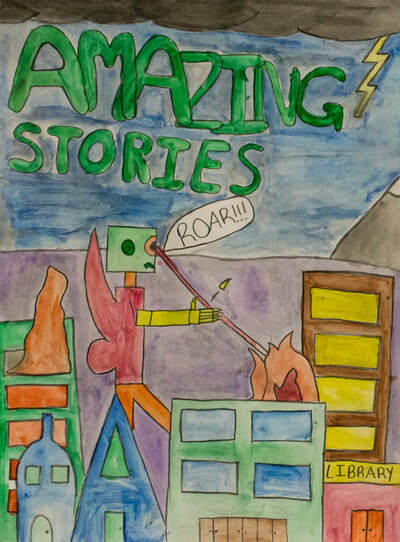 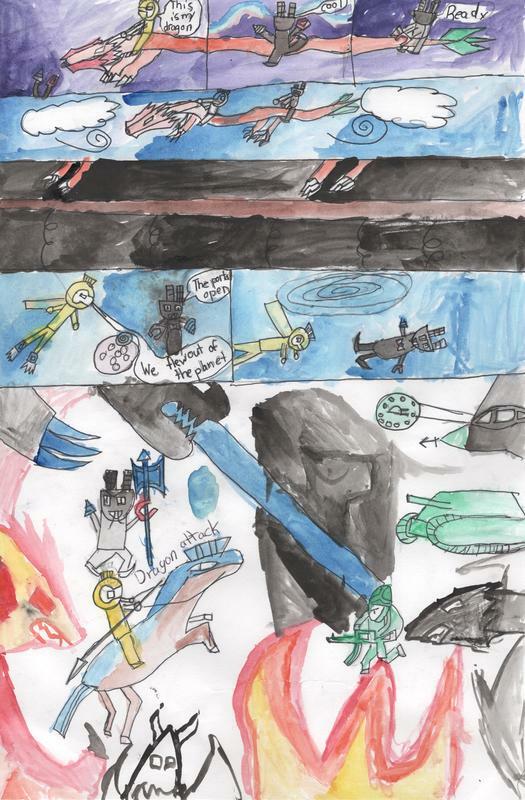 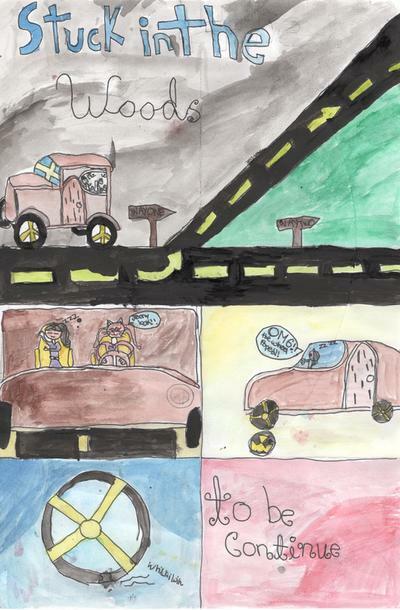 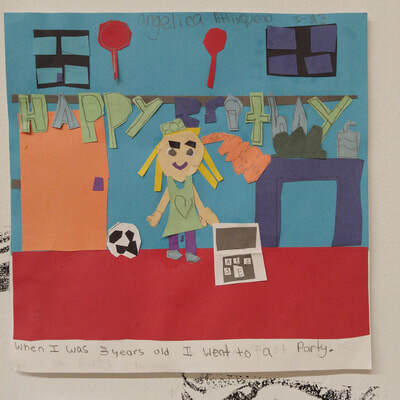 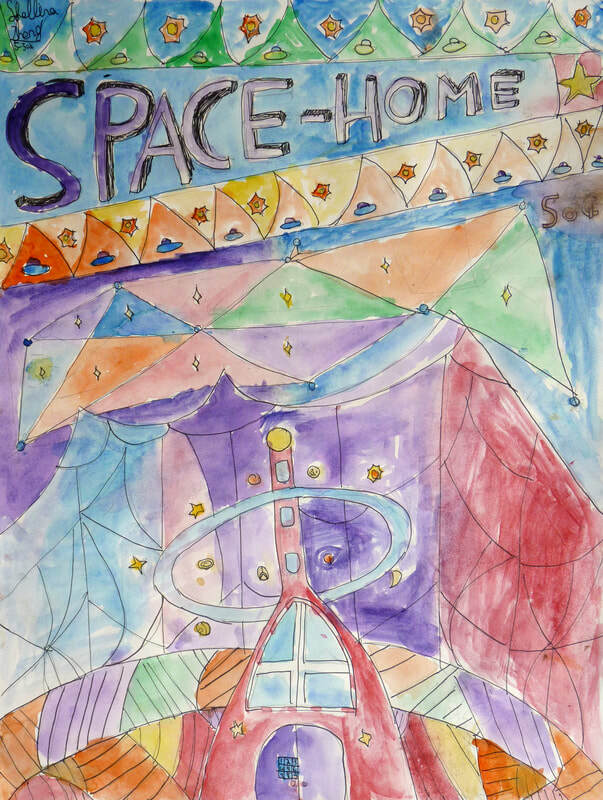 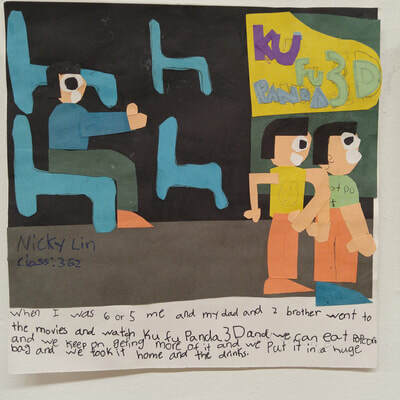 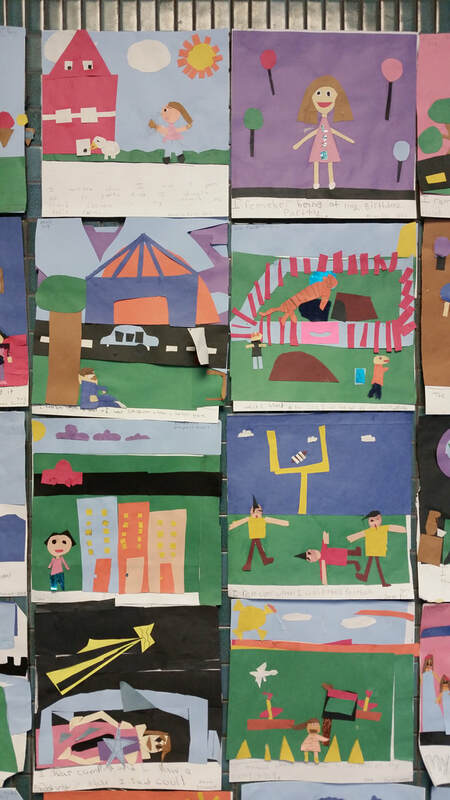 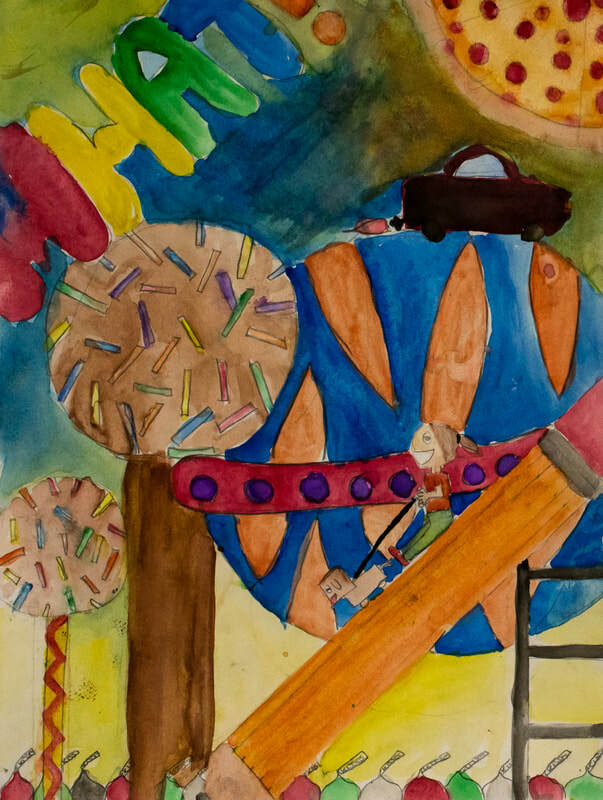 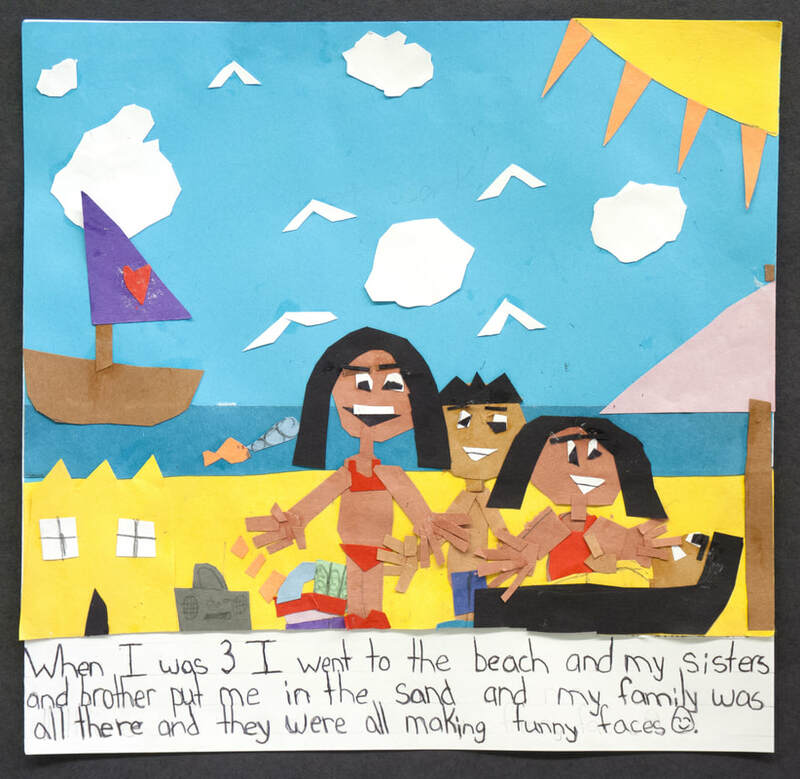 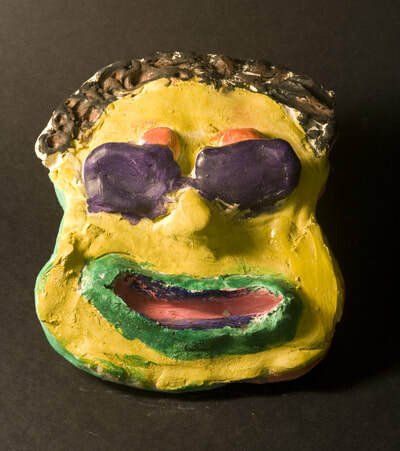 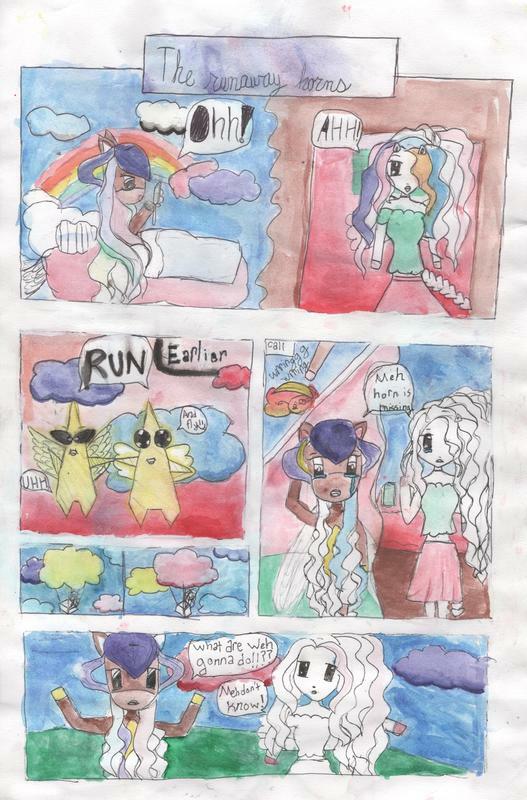 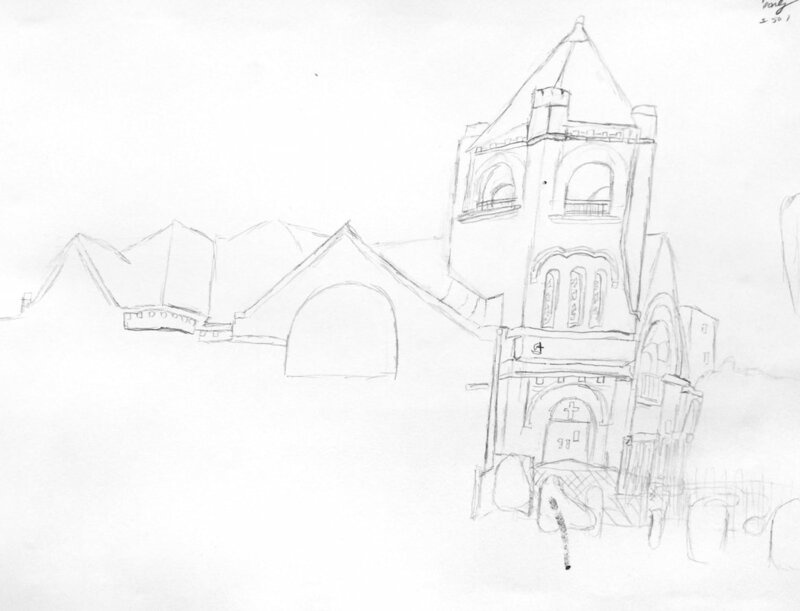 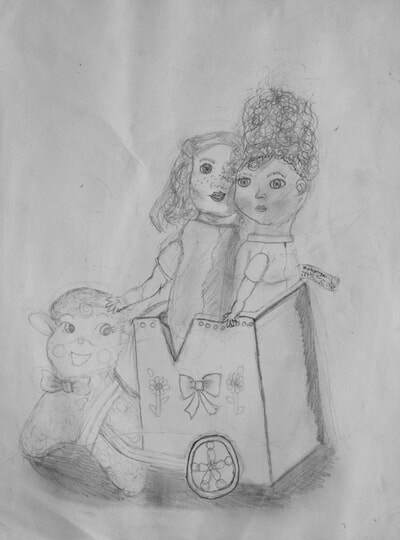 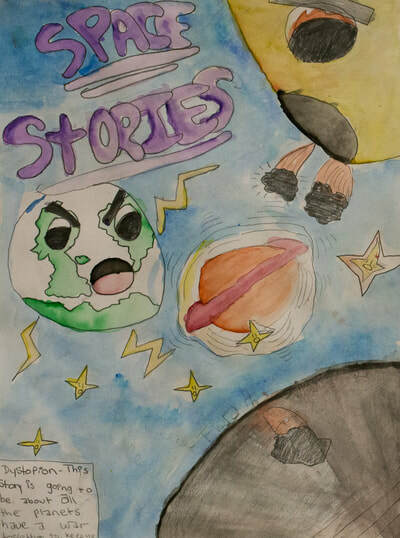 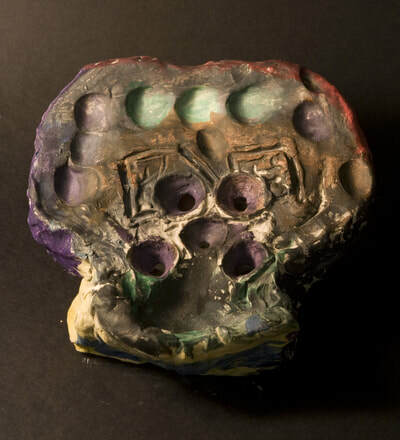 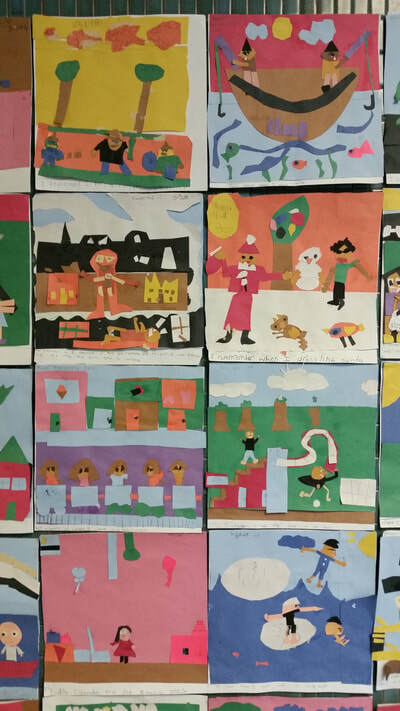 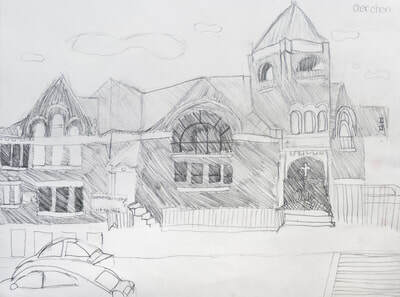 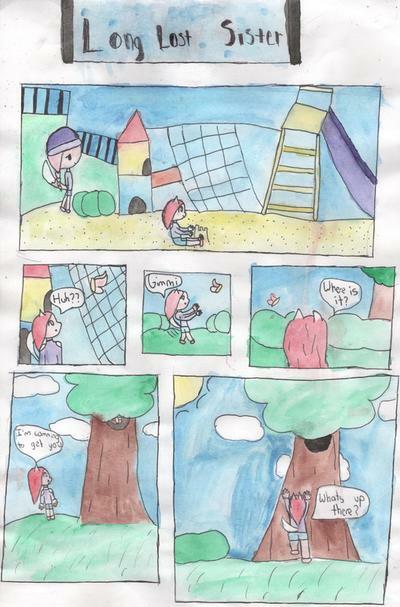 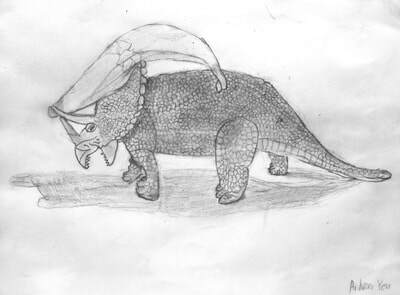 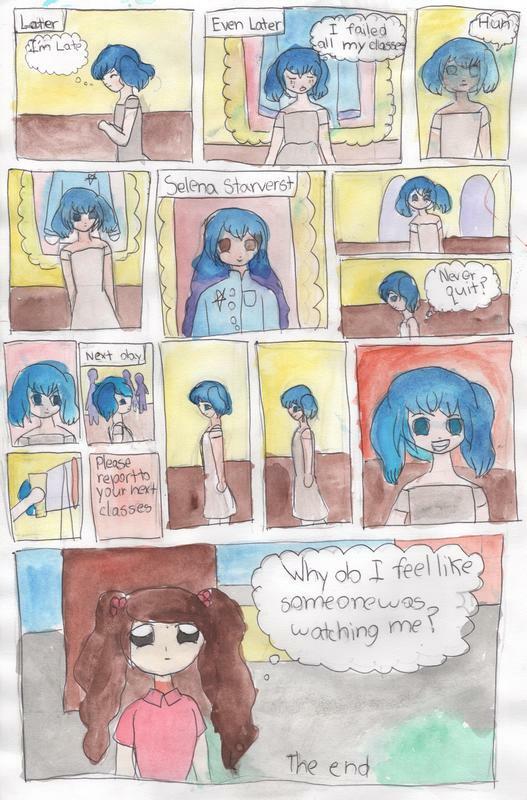 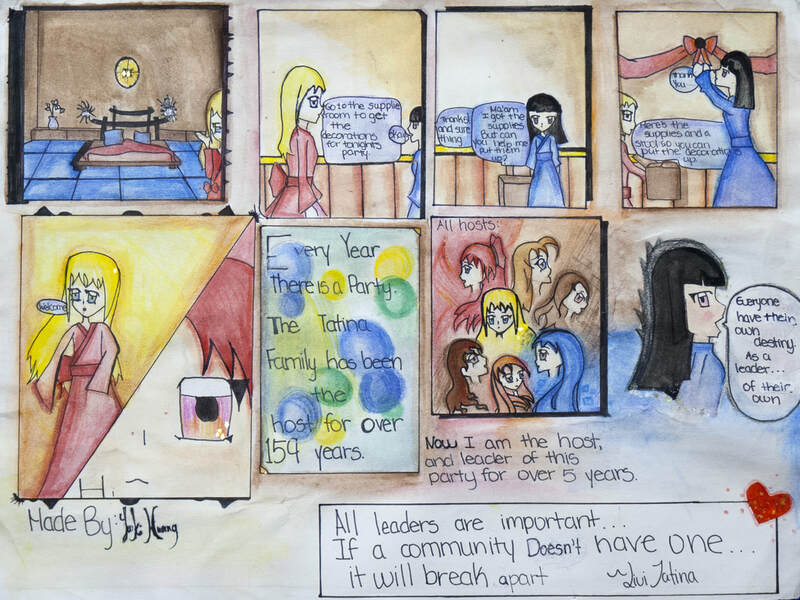 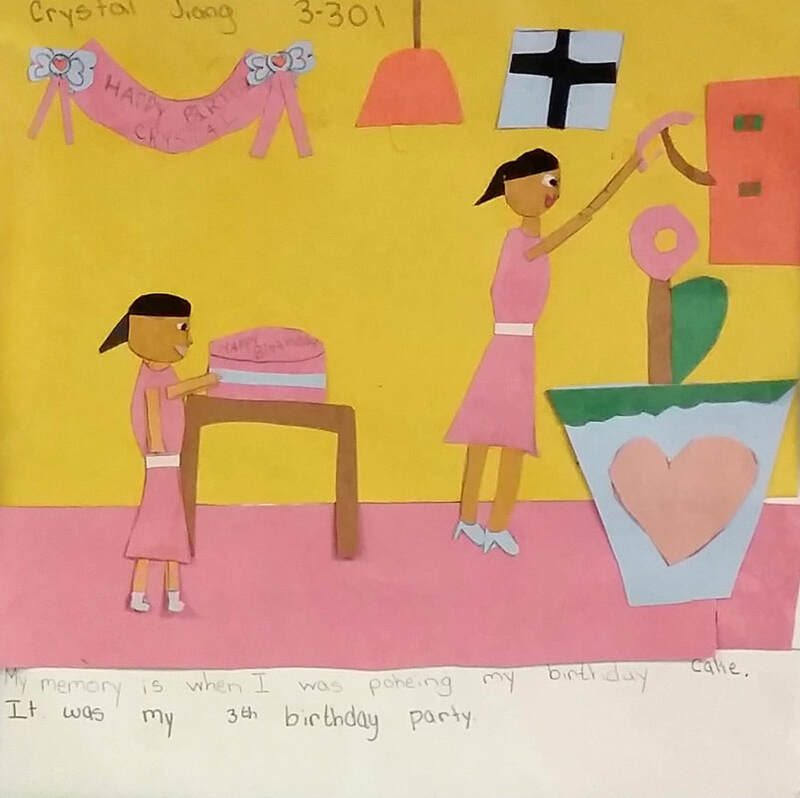 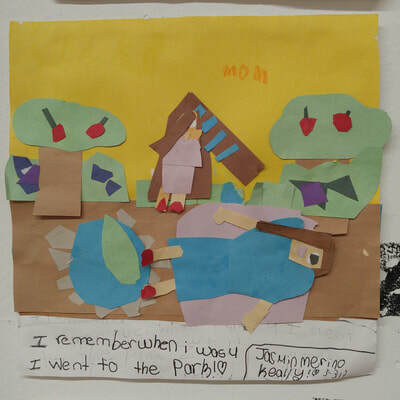 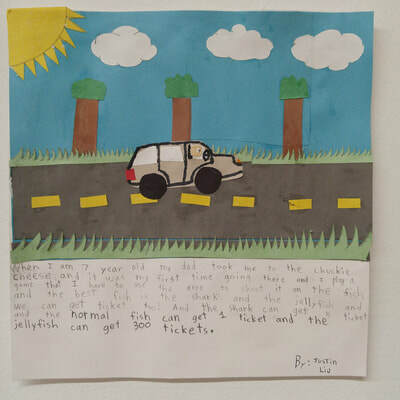 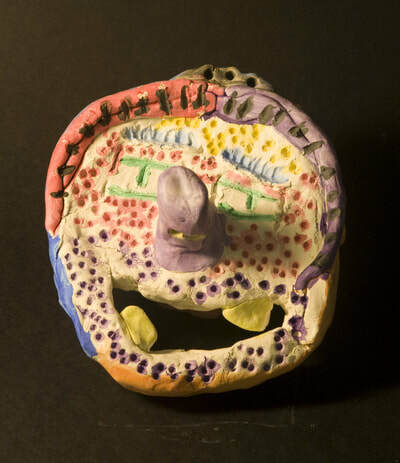 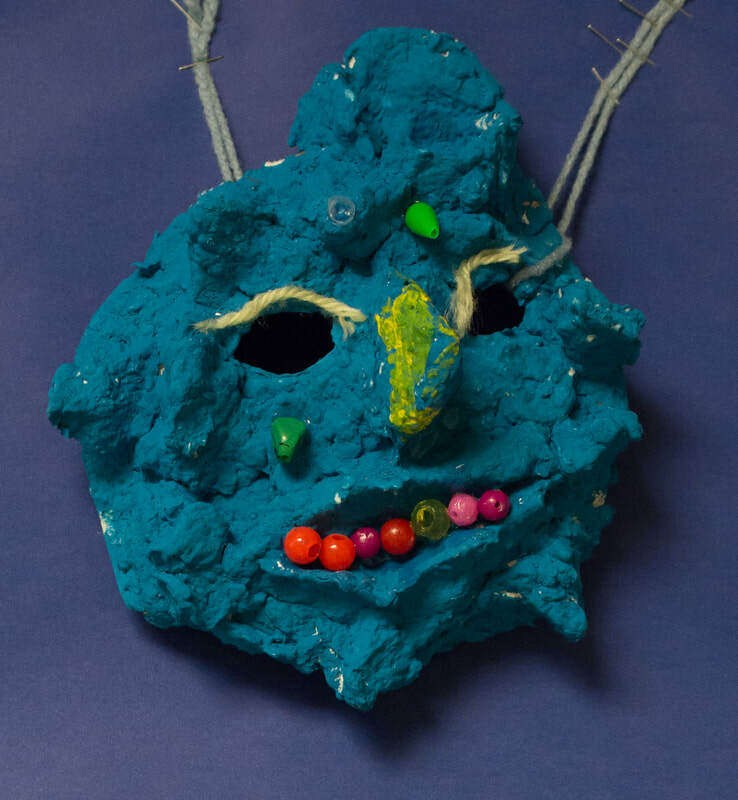 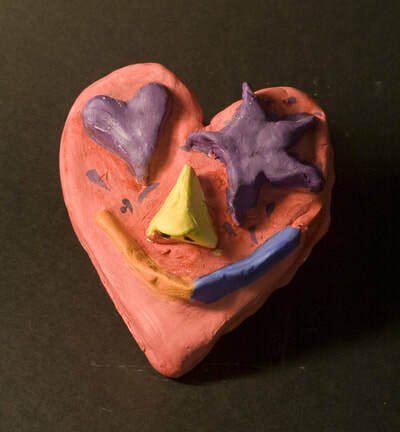 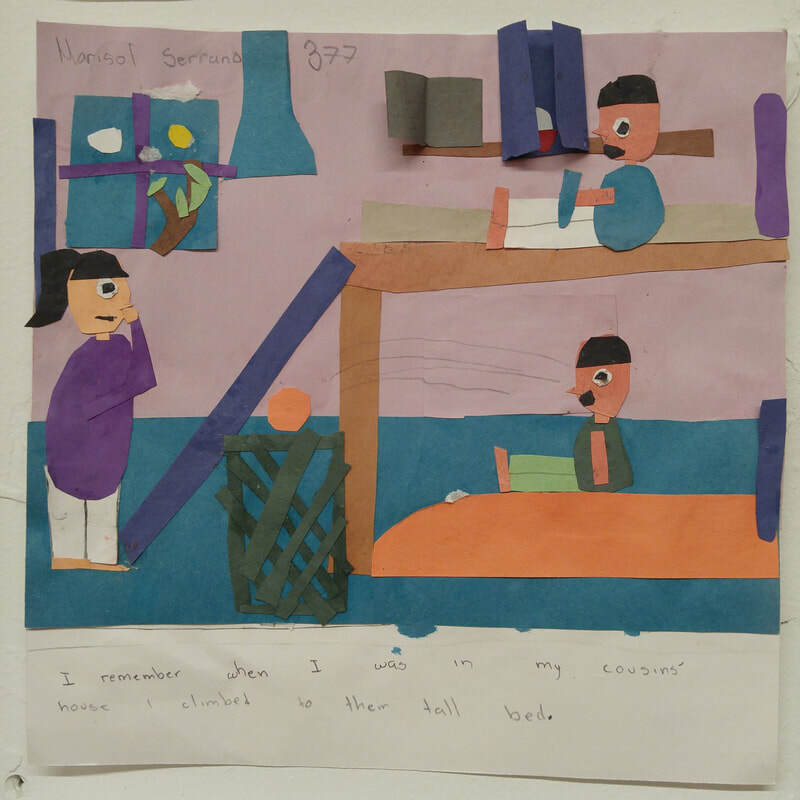 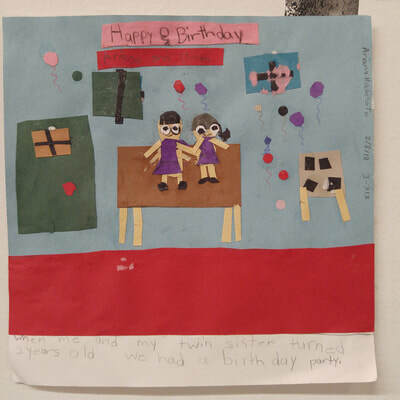 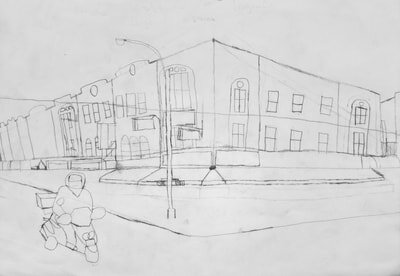 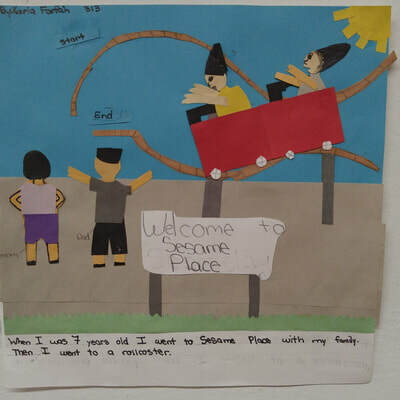 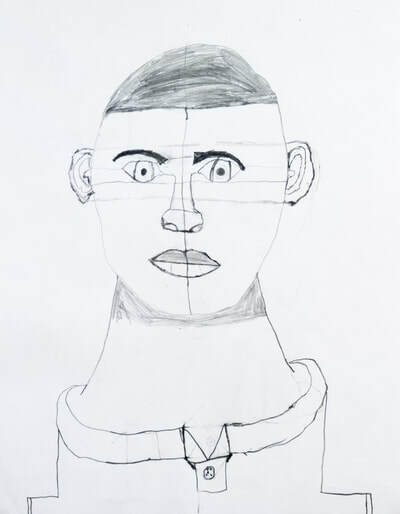 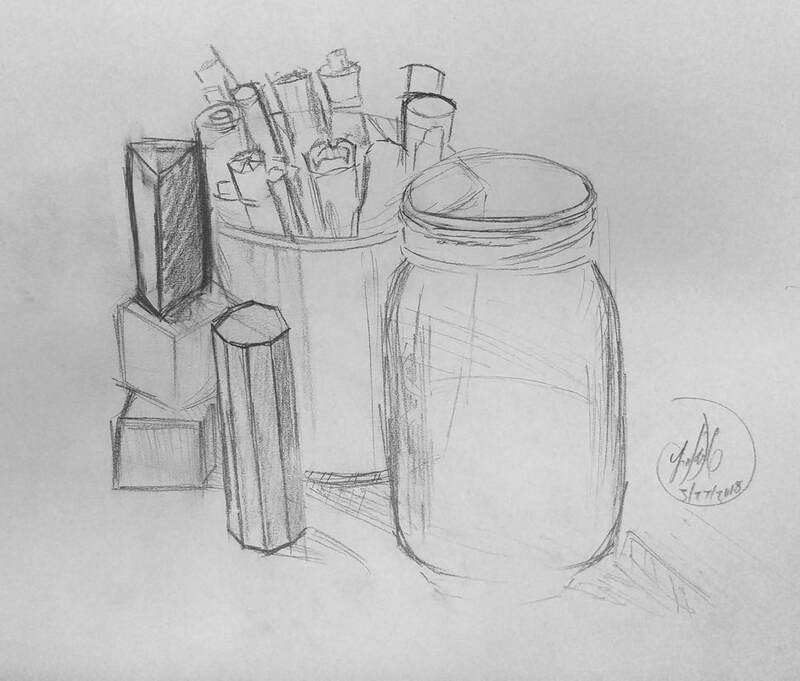 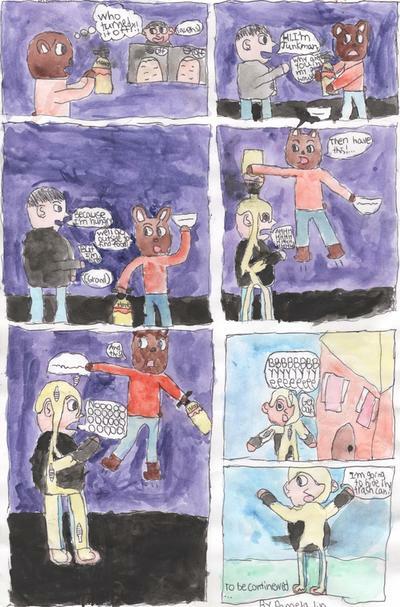 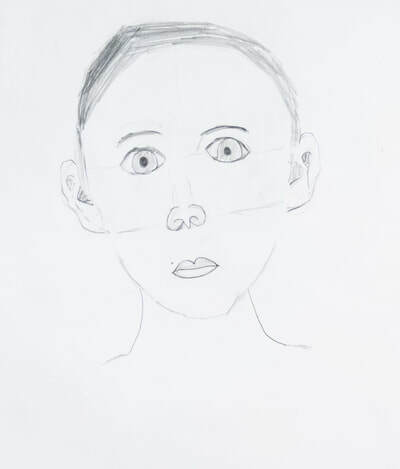 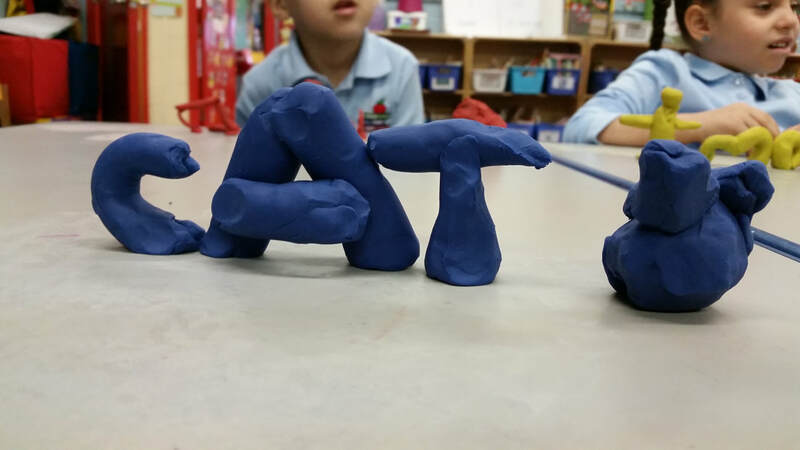 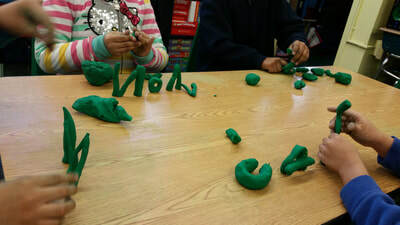 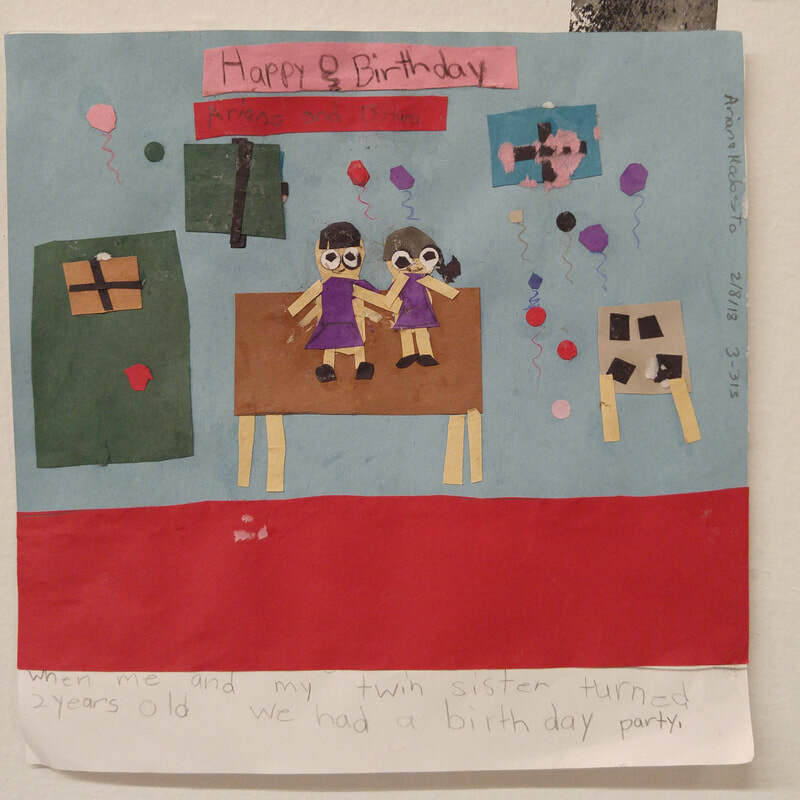 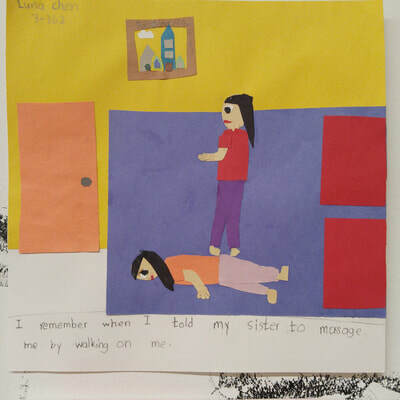 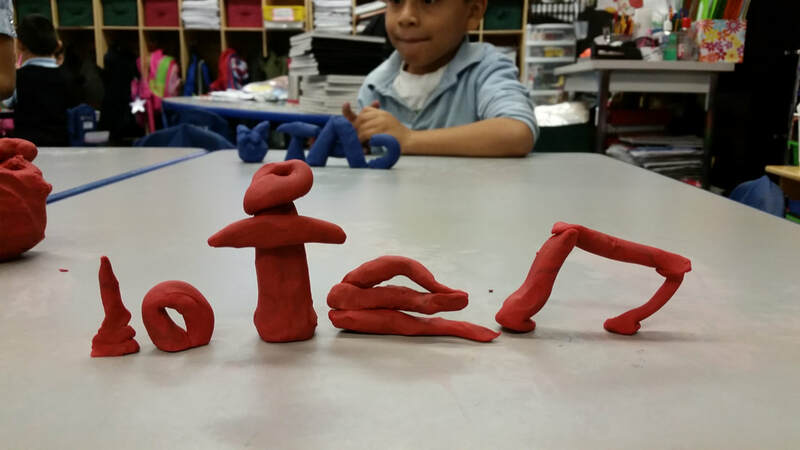 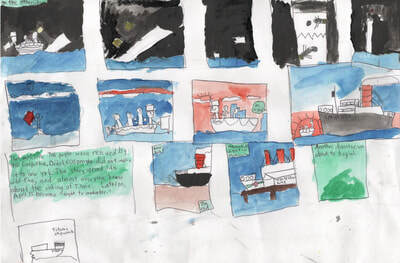 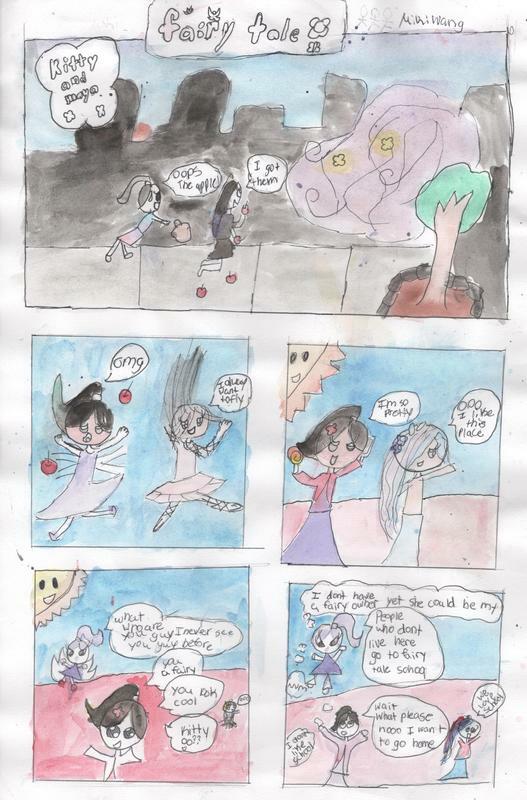 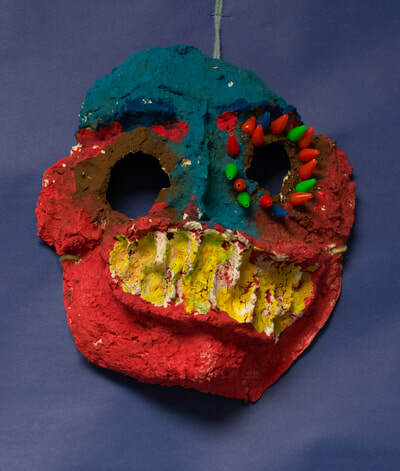 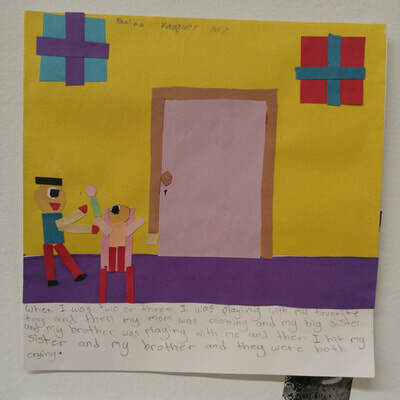 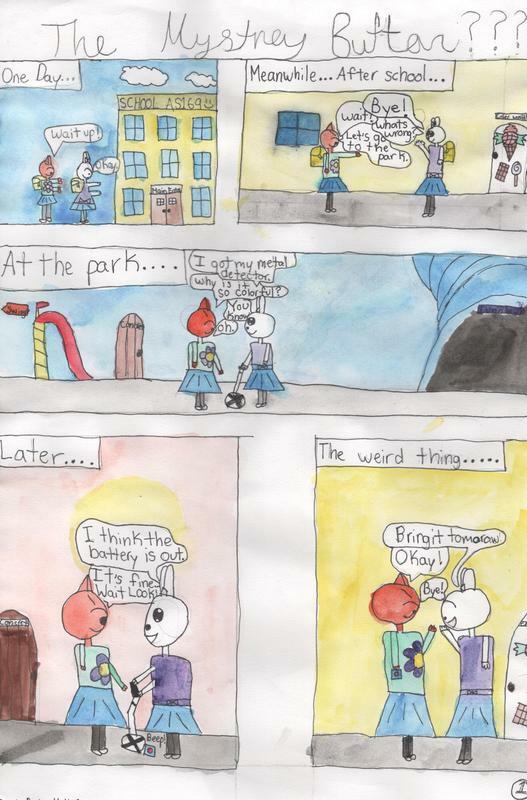 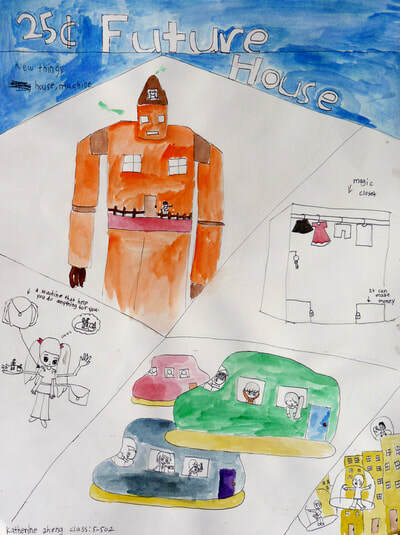 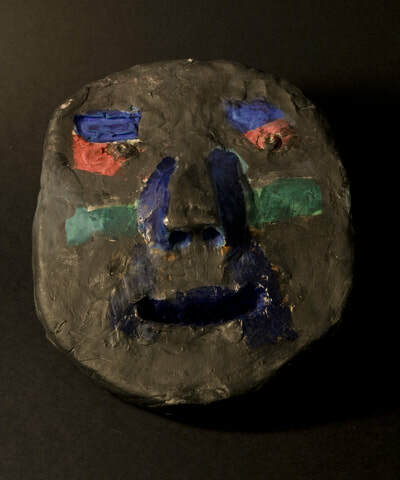 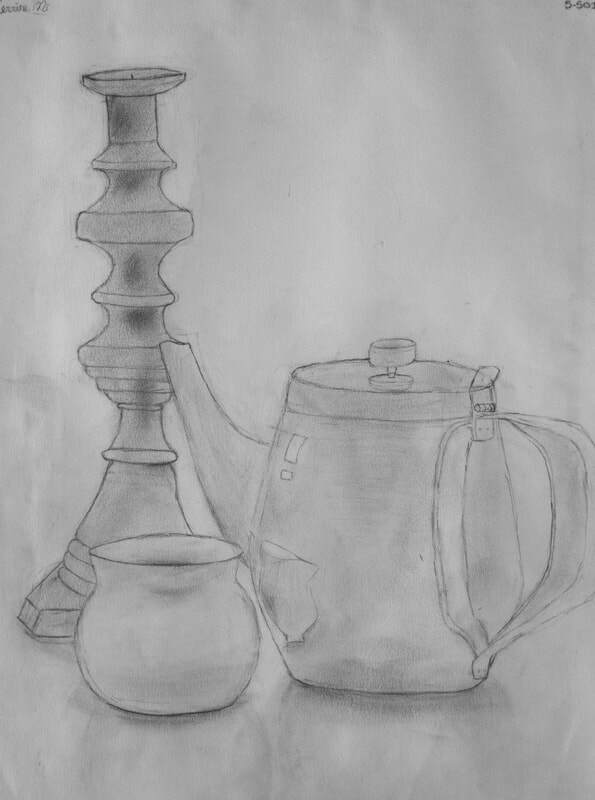 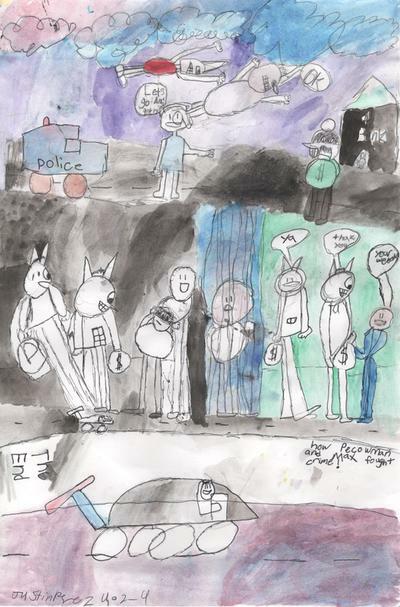 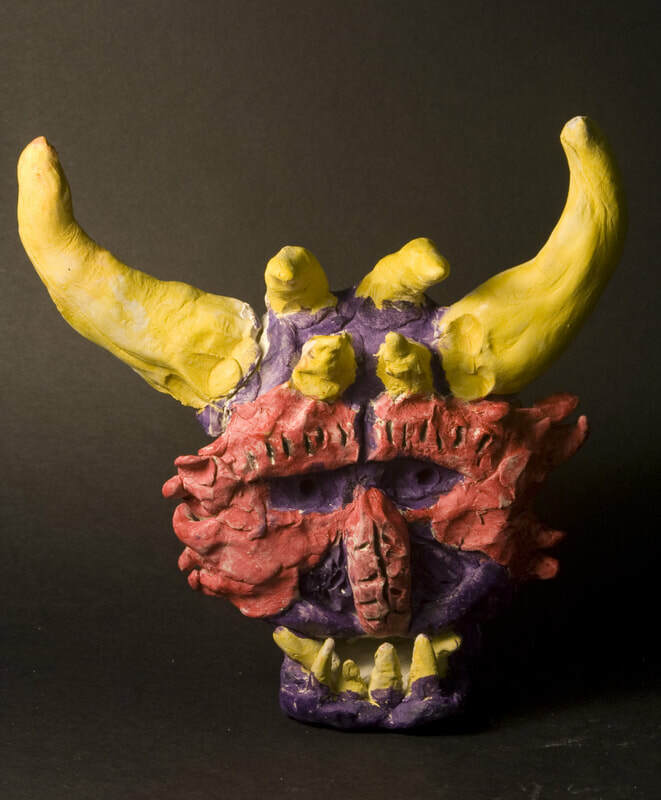 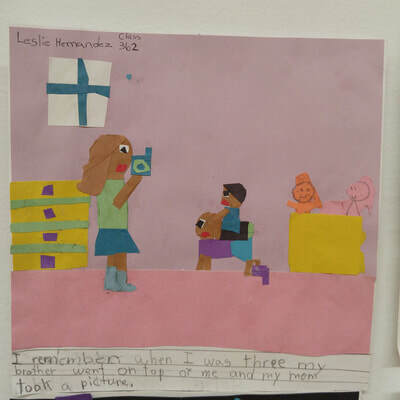 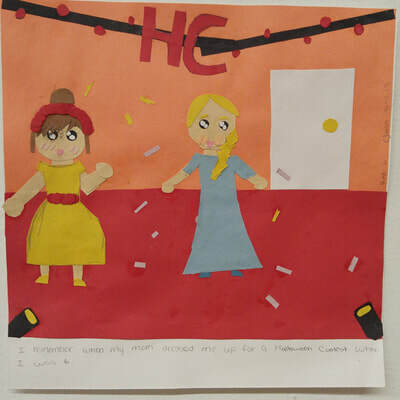 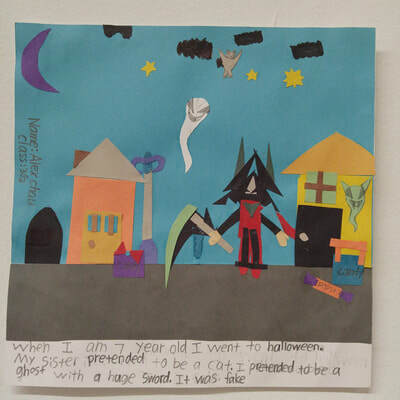 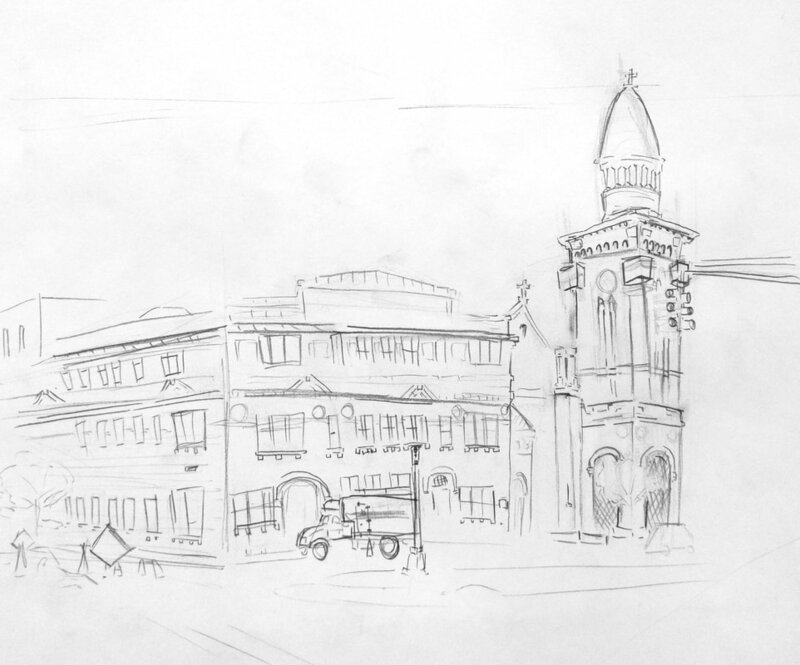 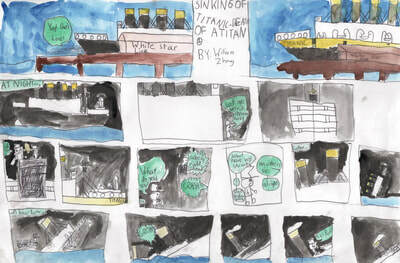 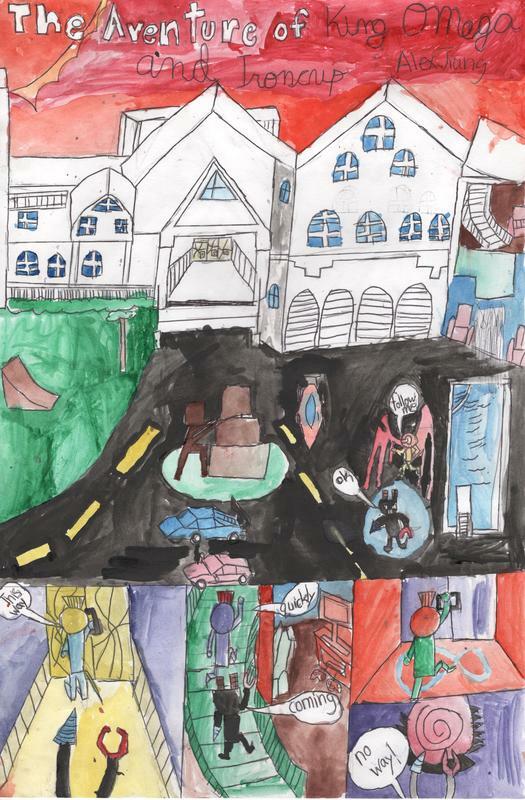 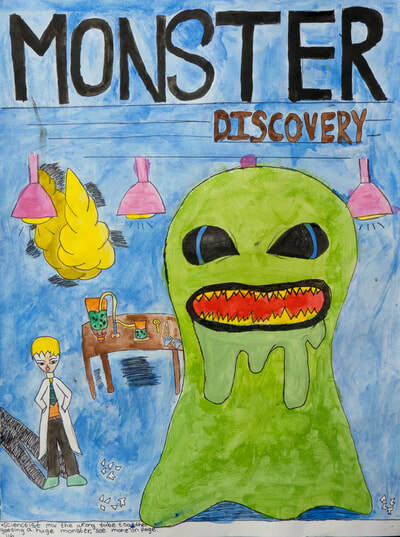 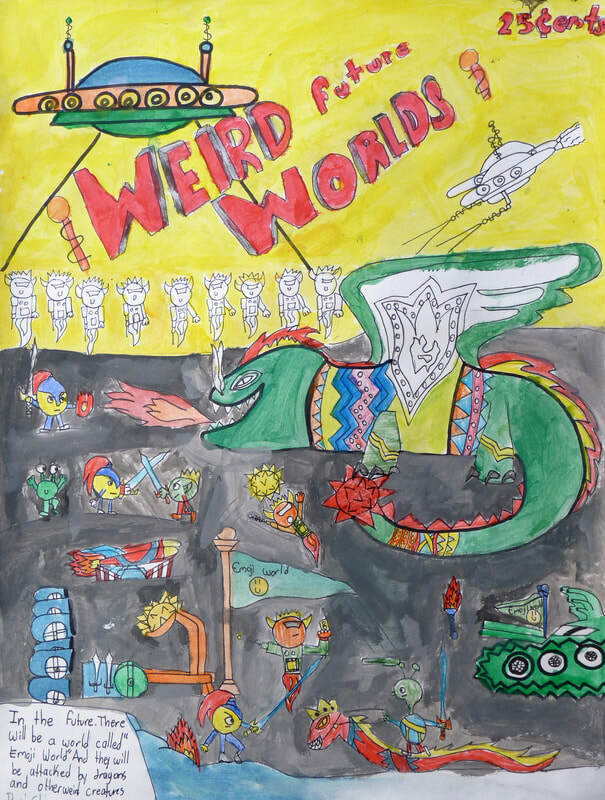 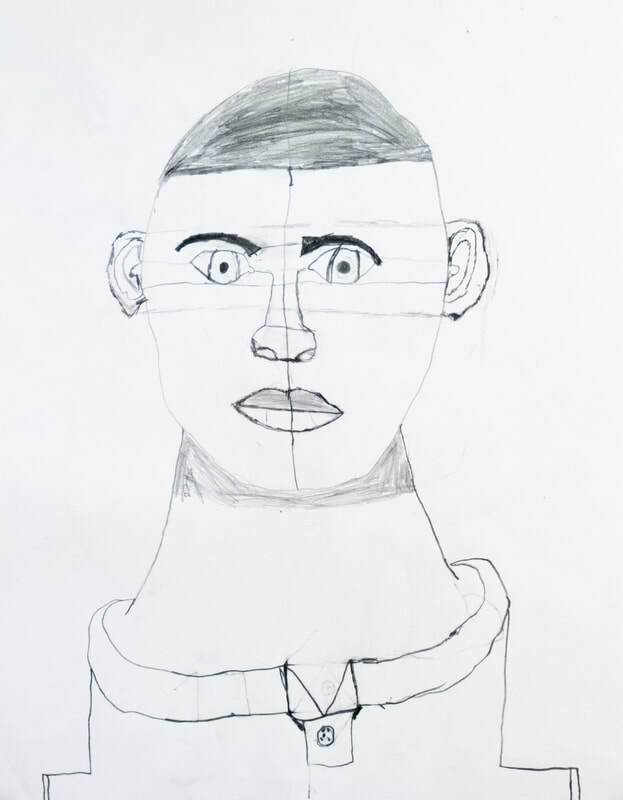 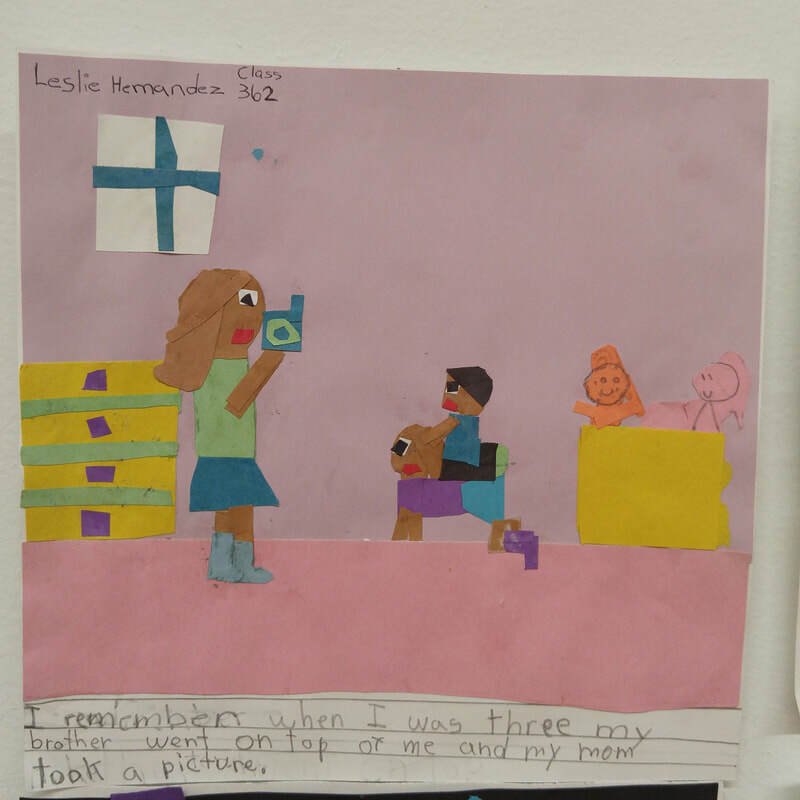 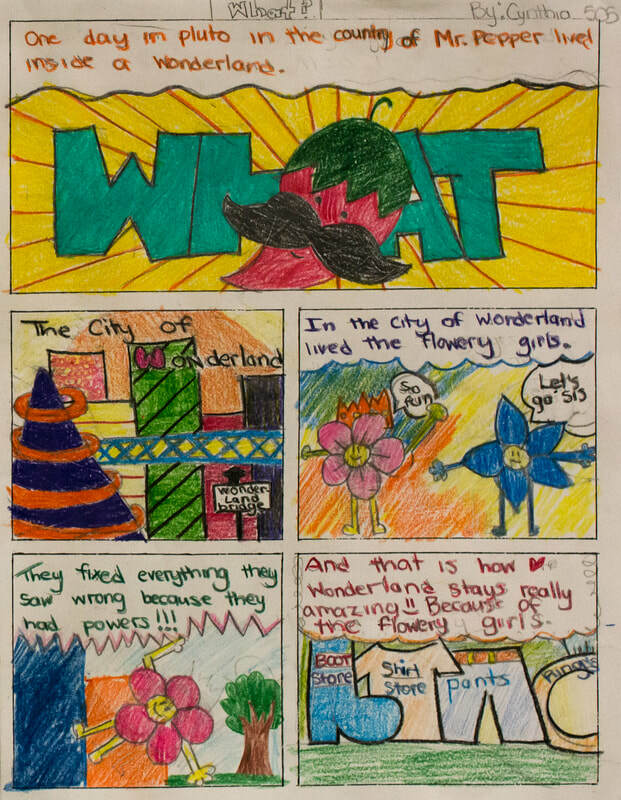 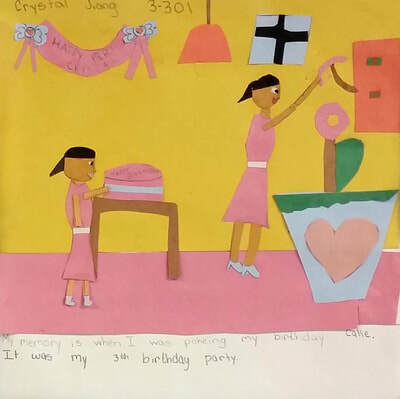 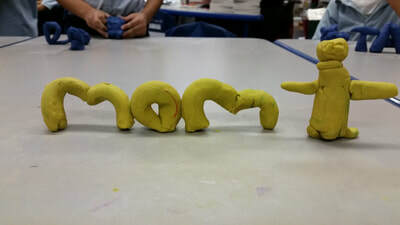 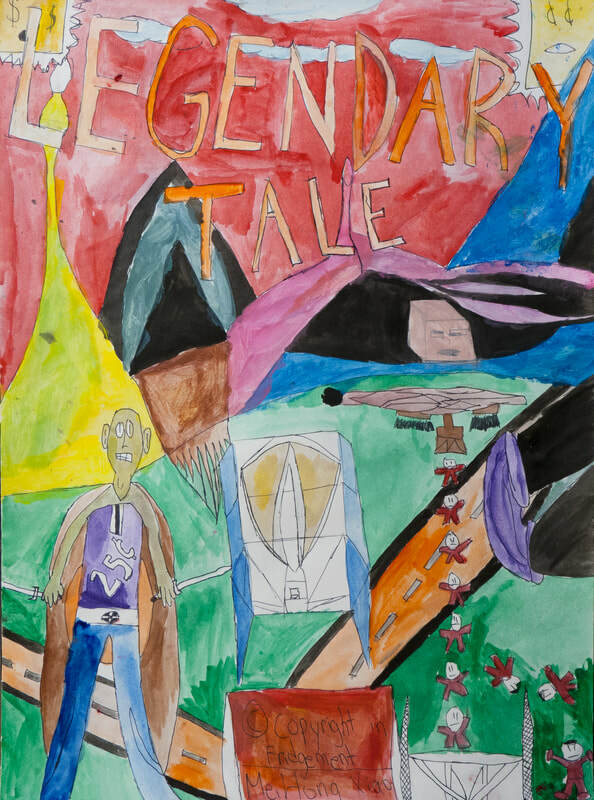 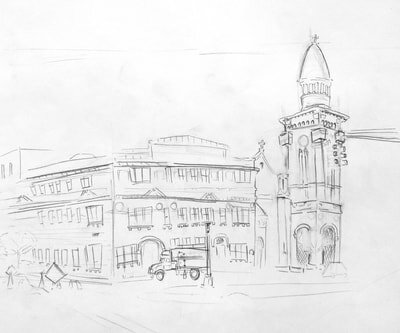 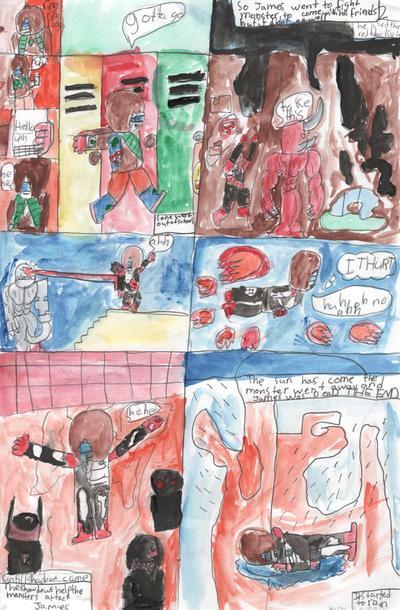 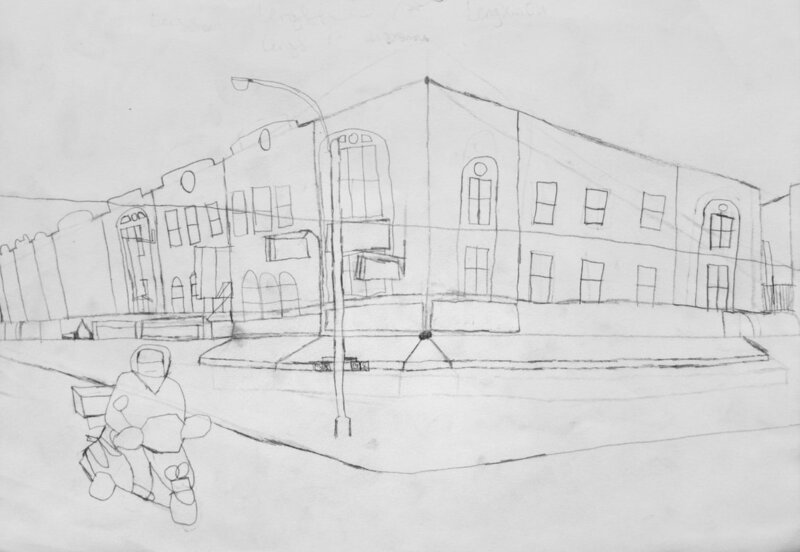 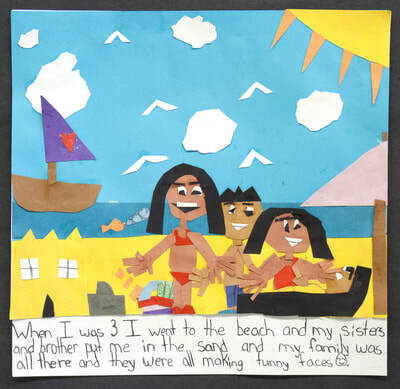 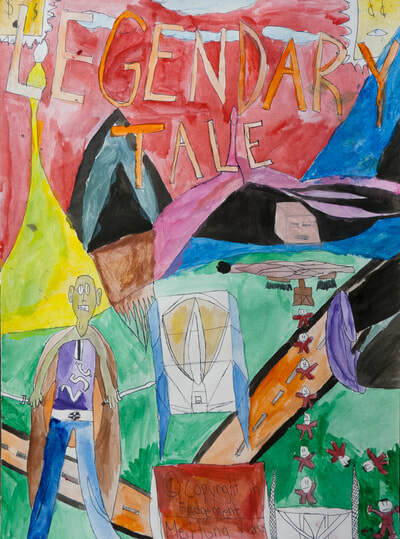 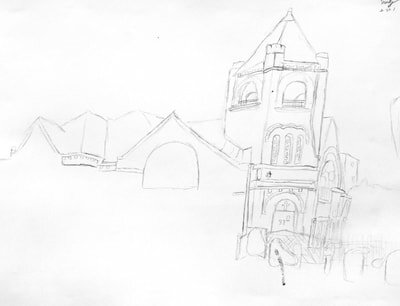 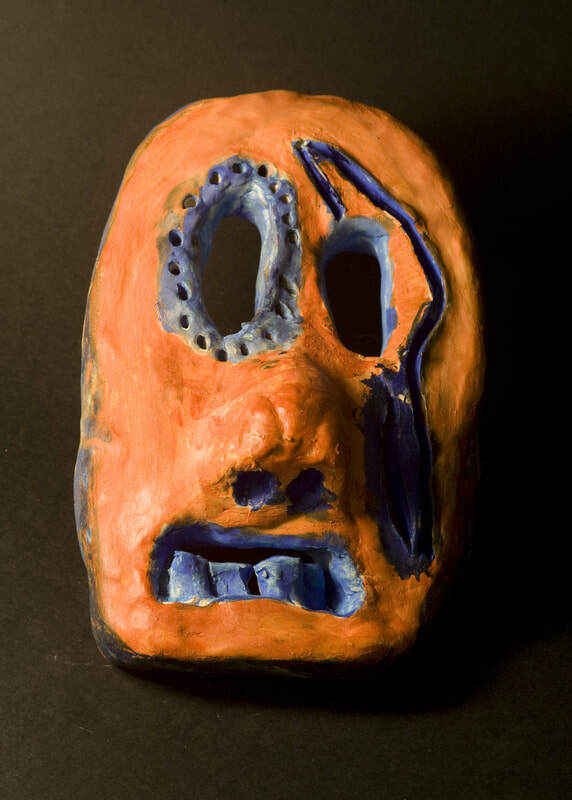 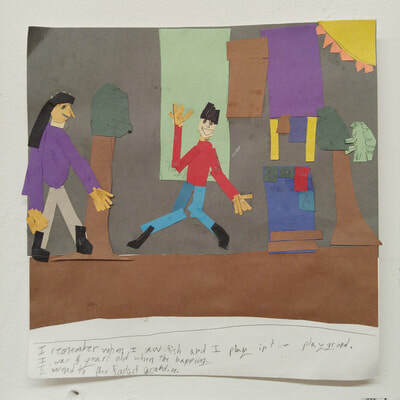 Click Here to visit my gallery of student work from the Bronx Lighthouse Charter School, where I taught for four years.